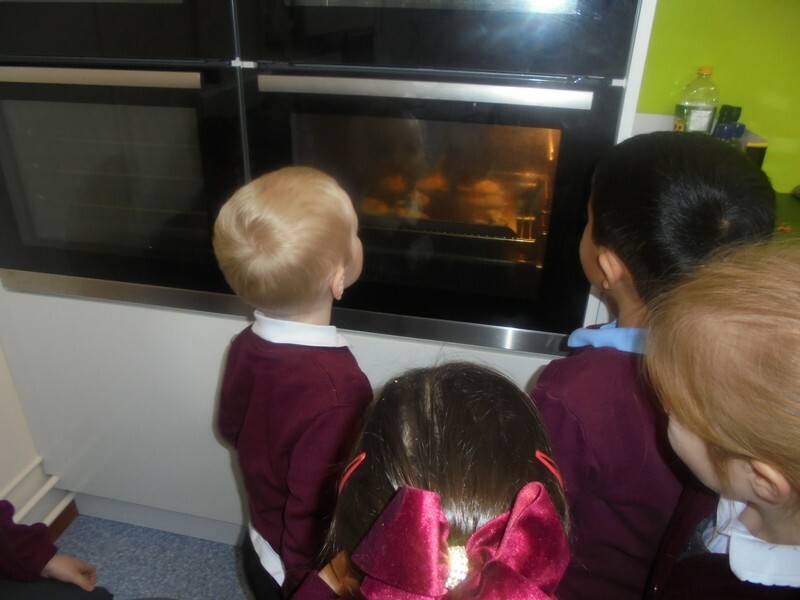 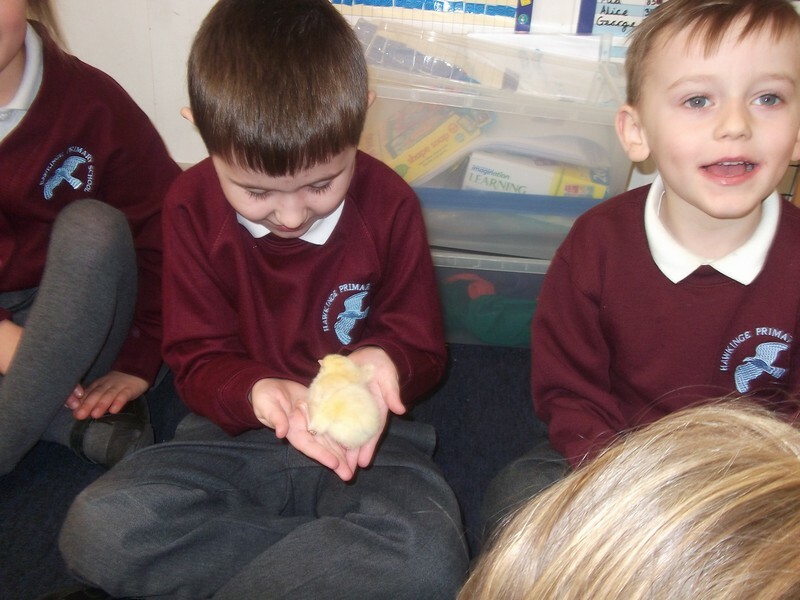 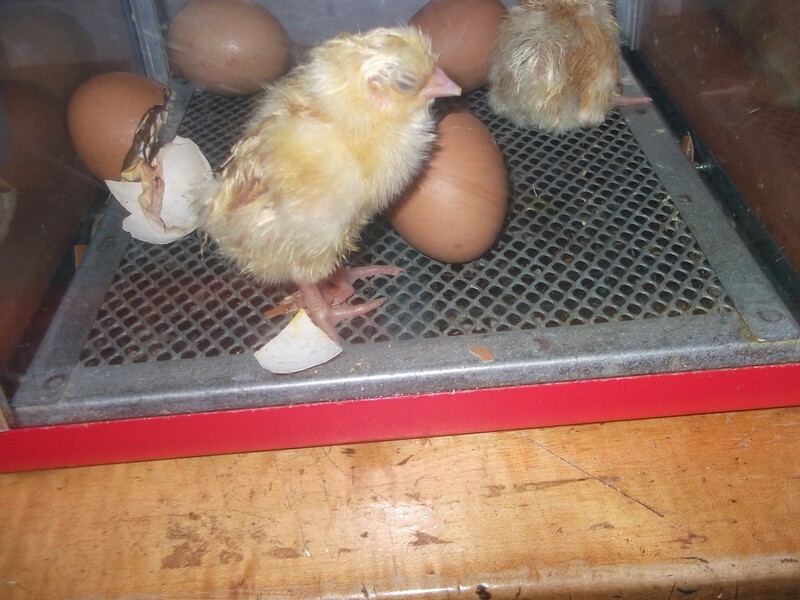 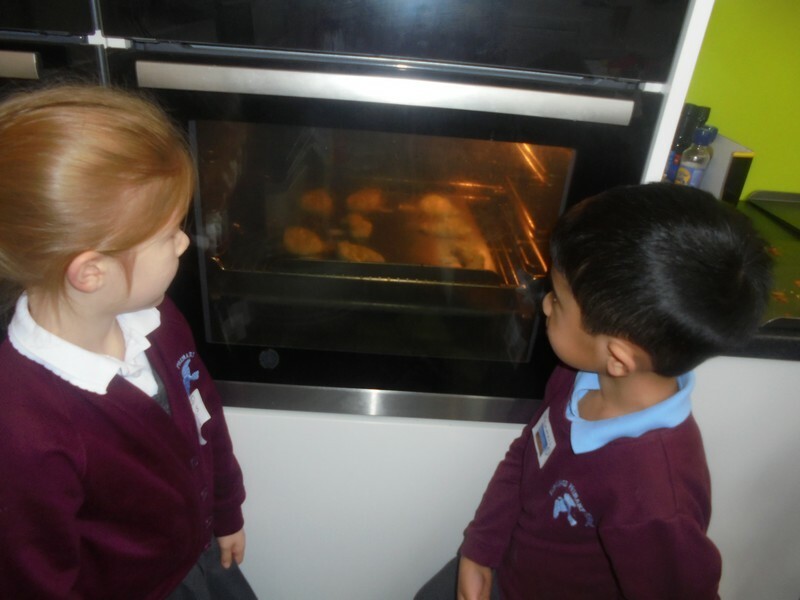 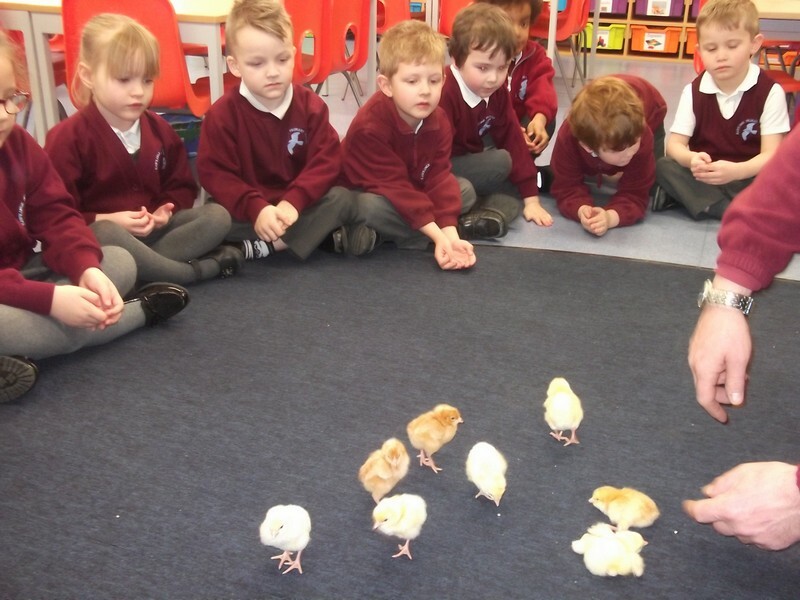 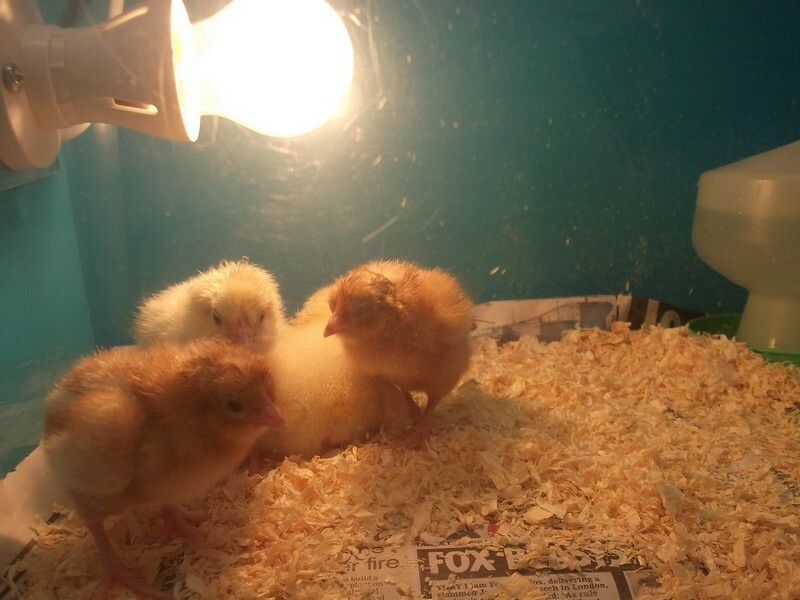 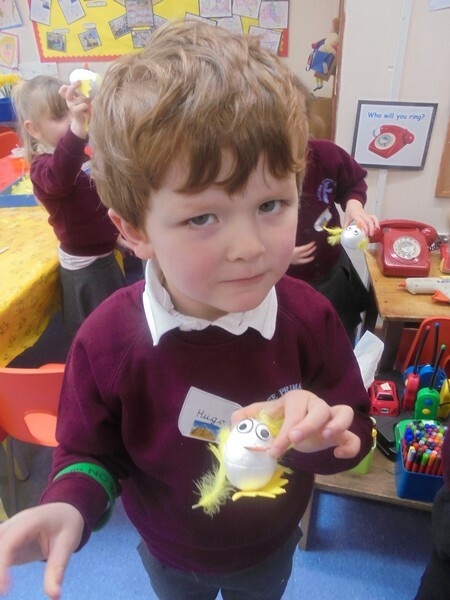 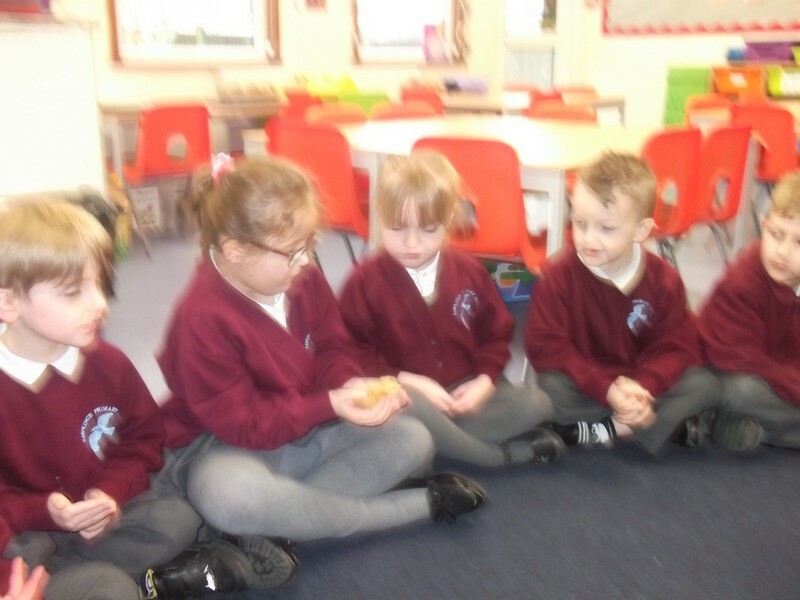 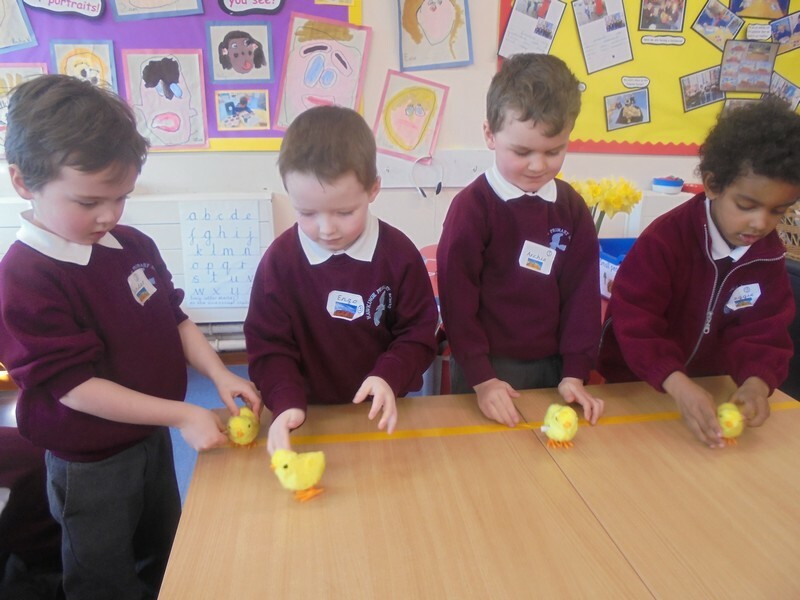 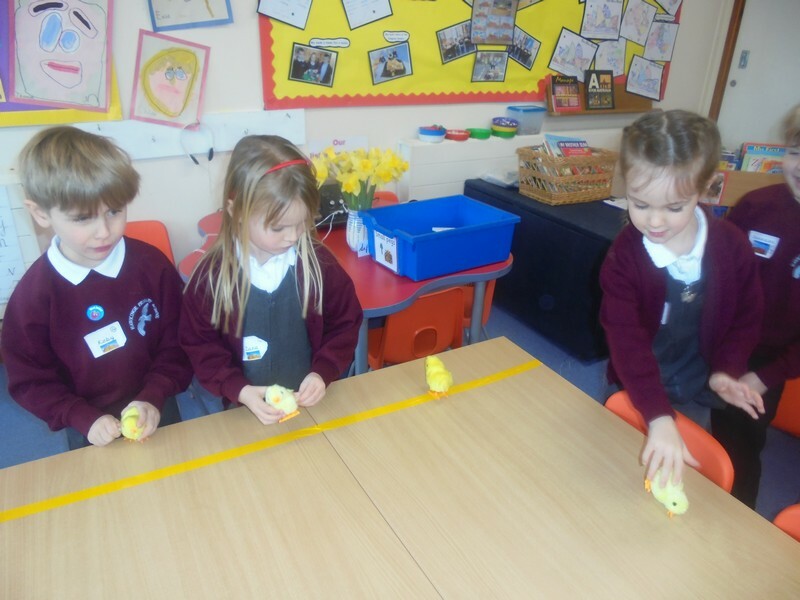 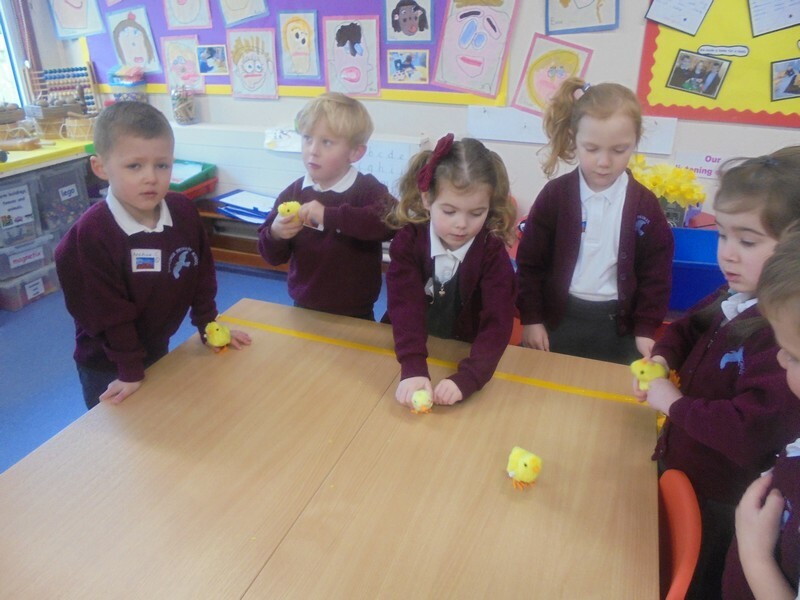 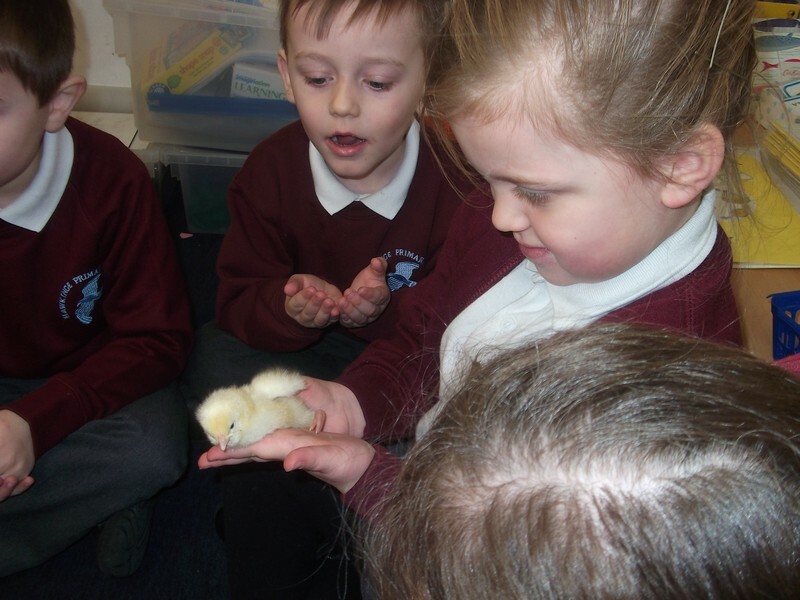 Children in Foundation Stage enjoy looking at and looking after some baby chicks. 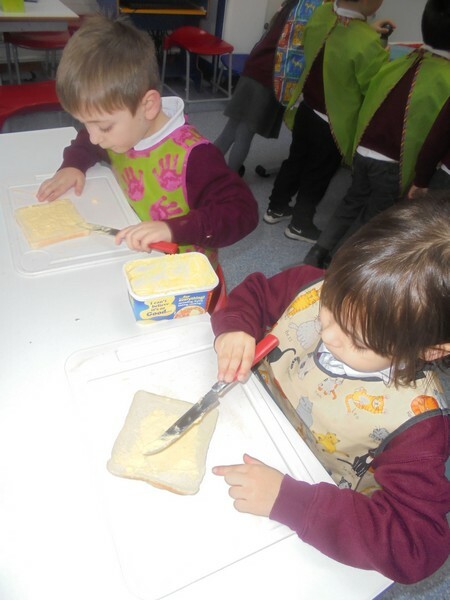 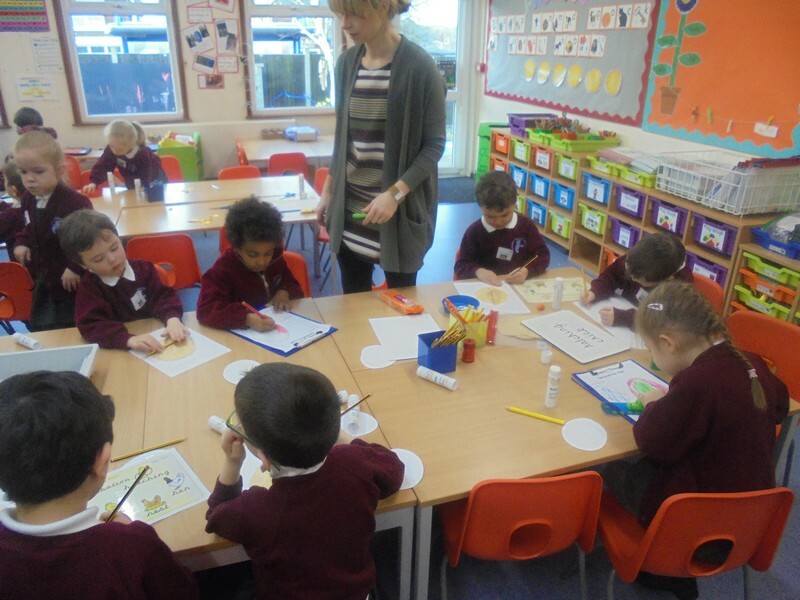 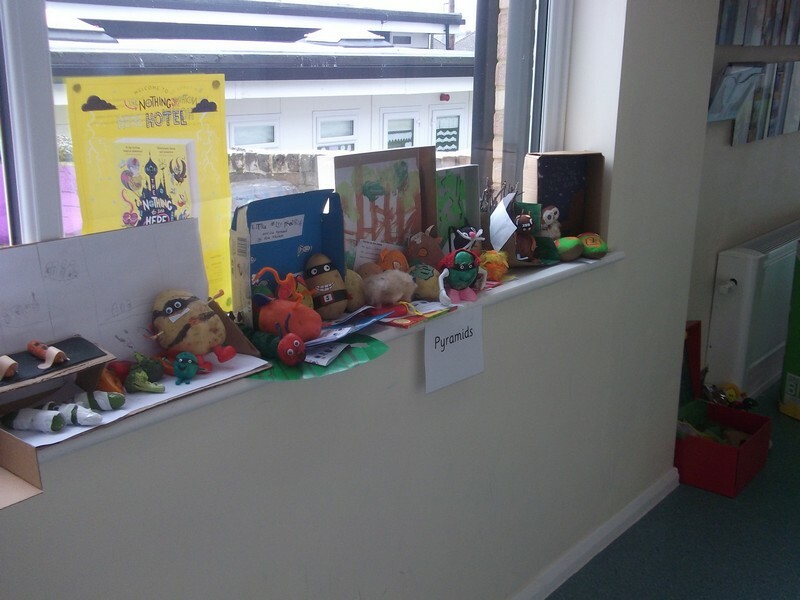 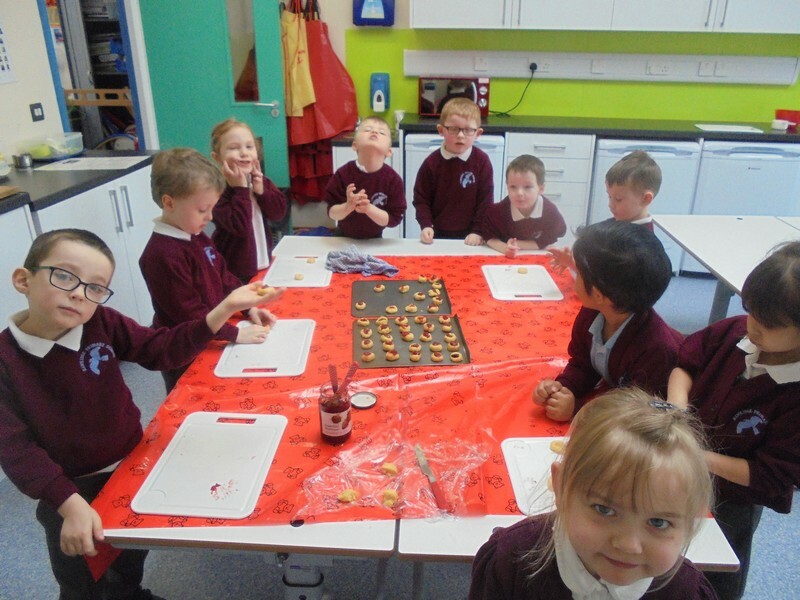 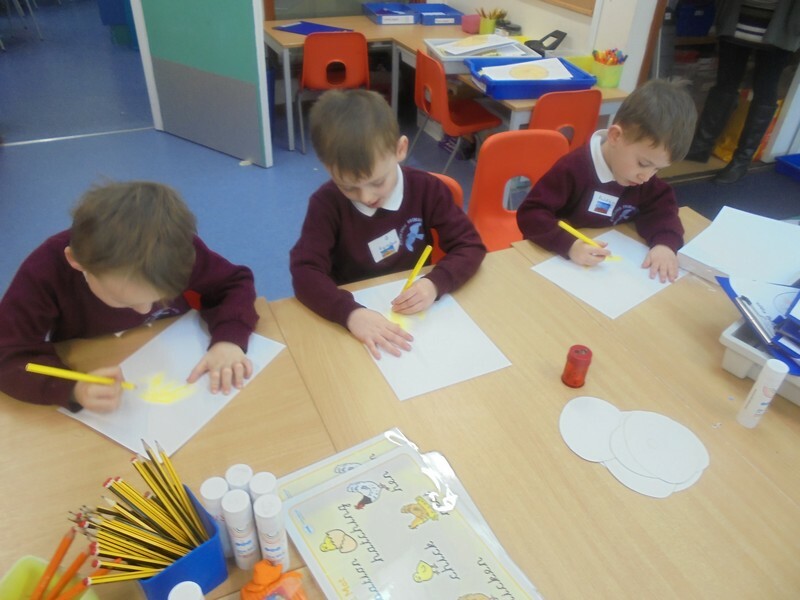 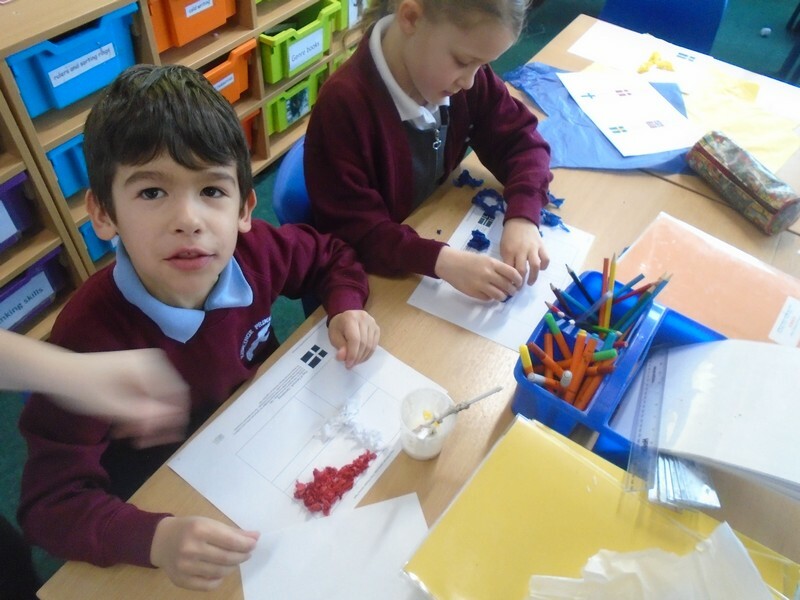 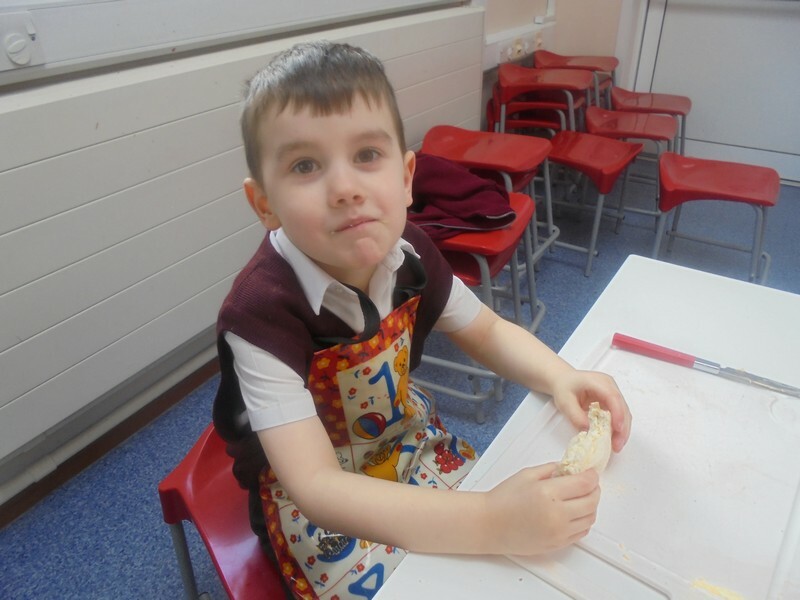 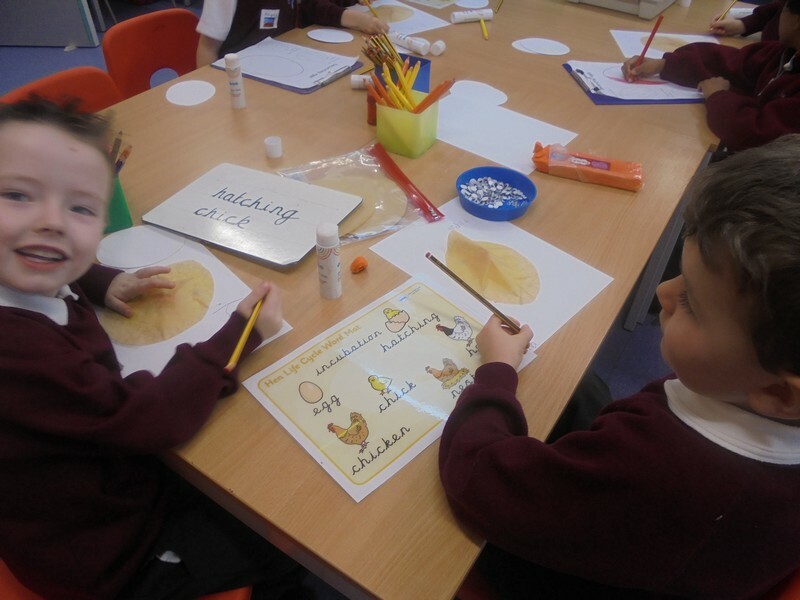 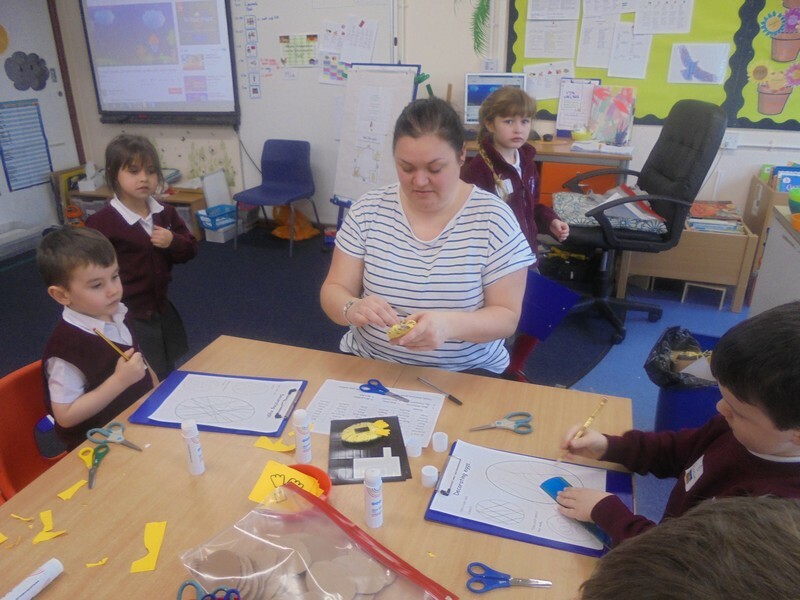 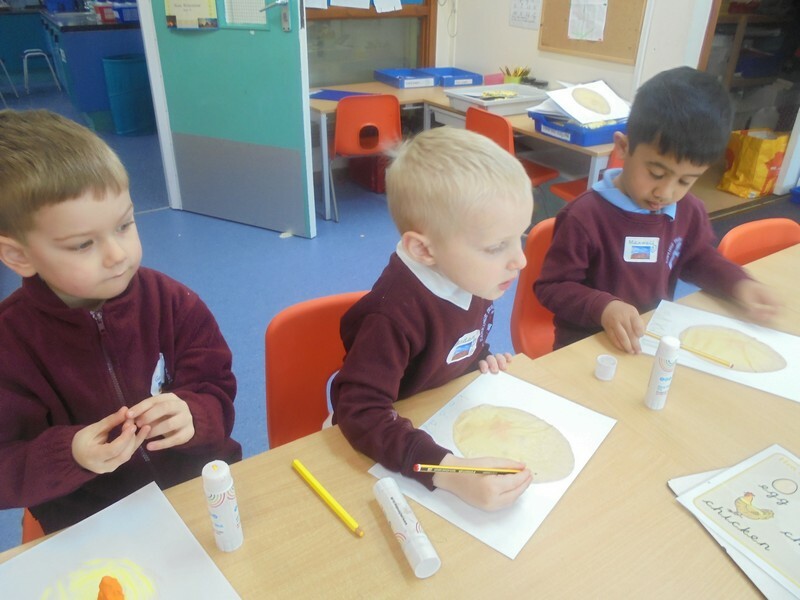 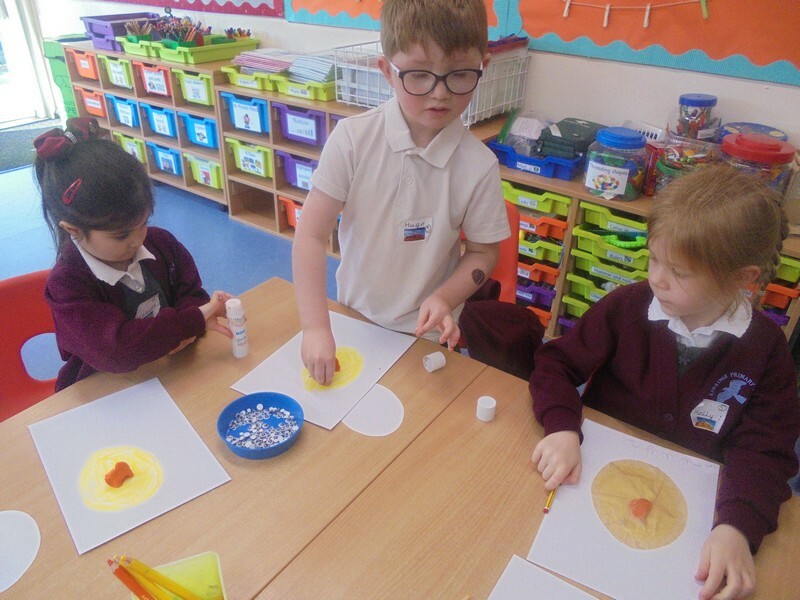 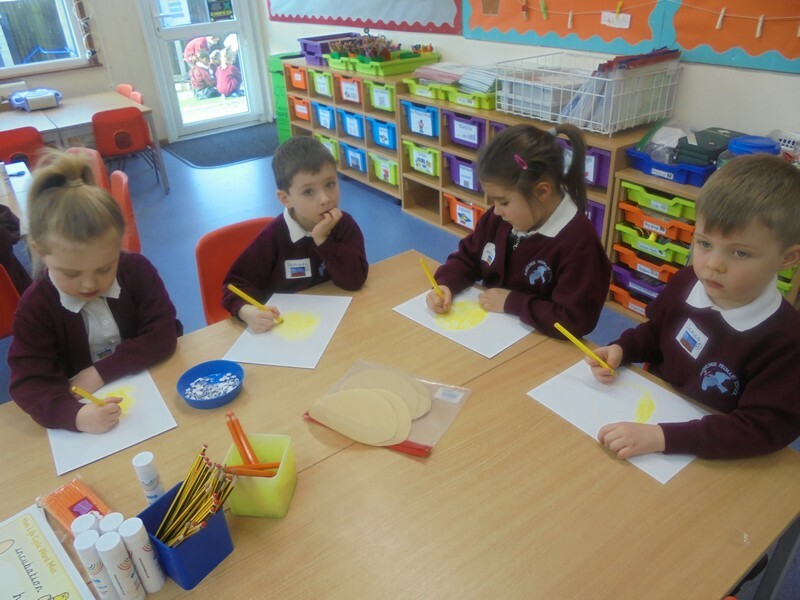 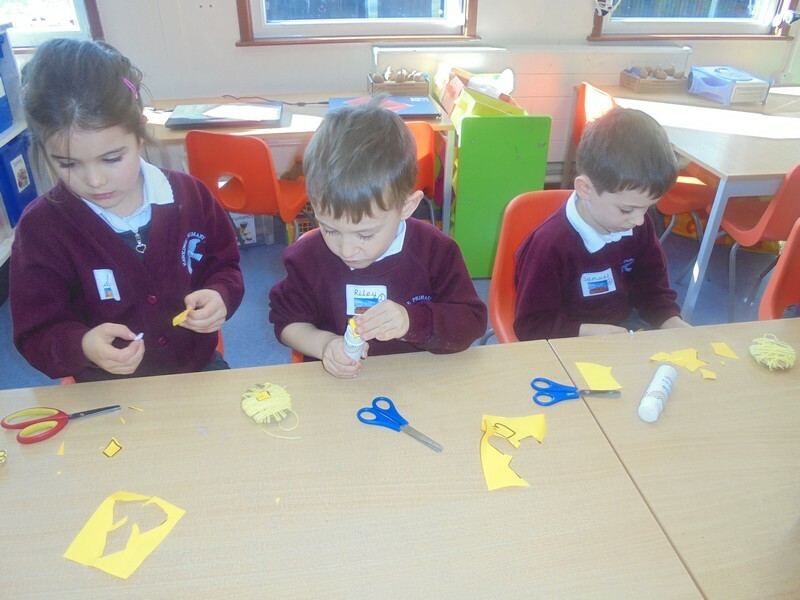 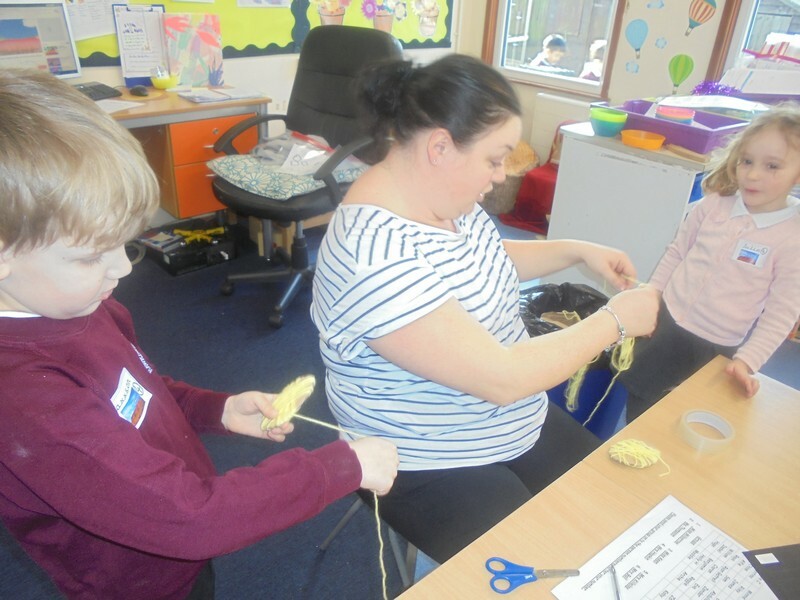 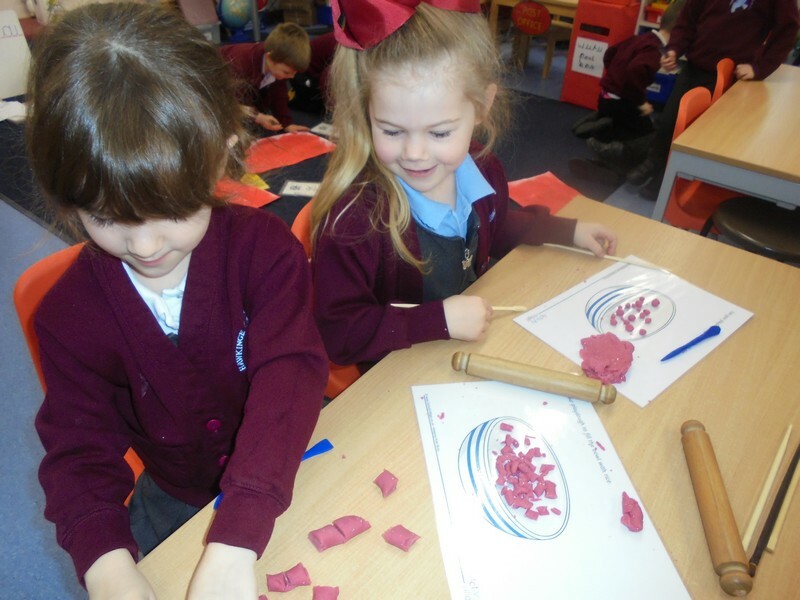 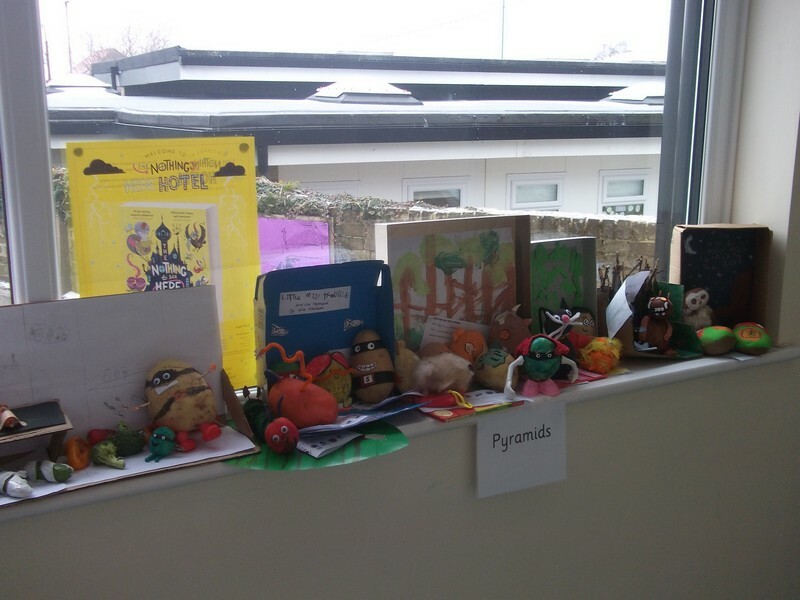 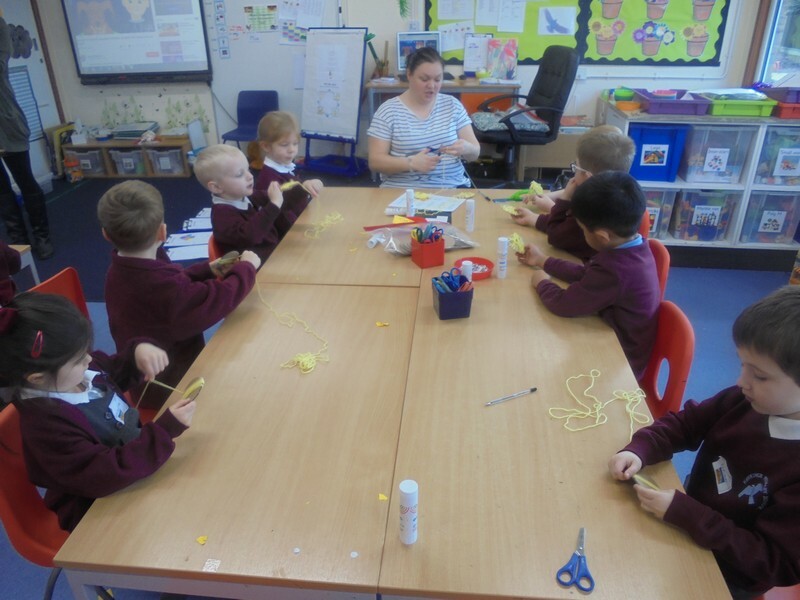 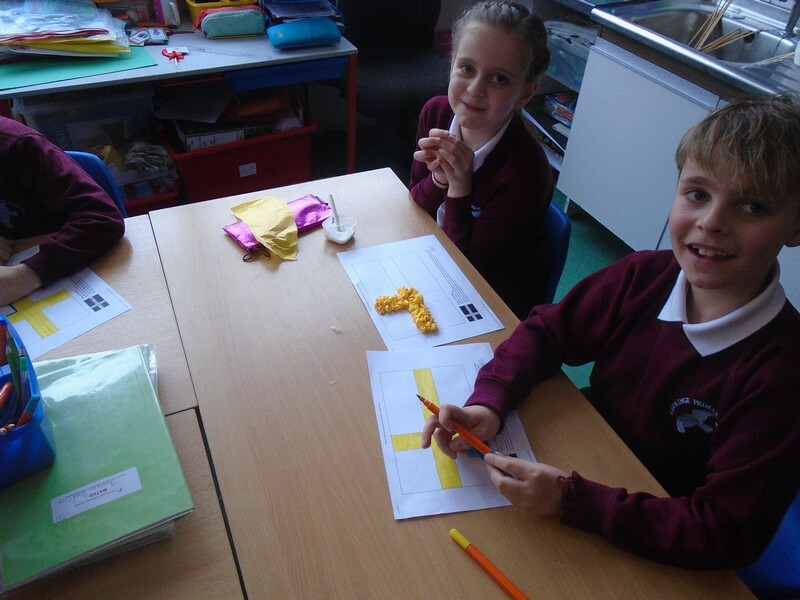 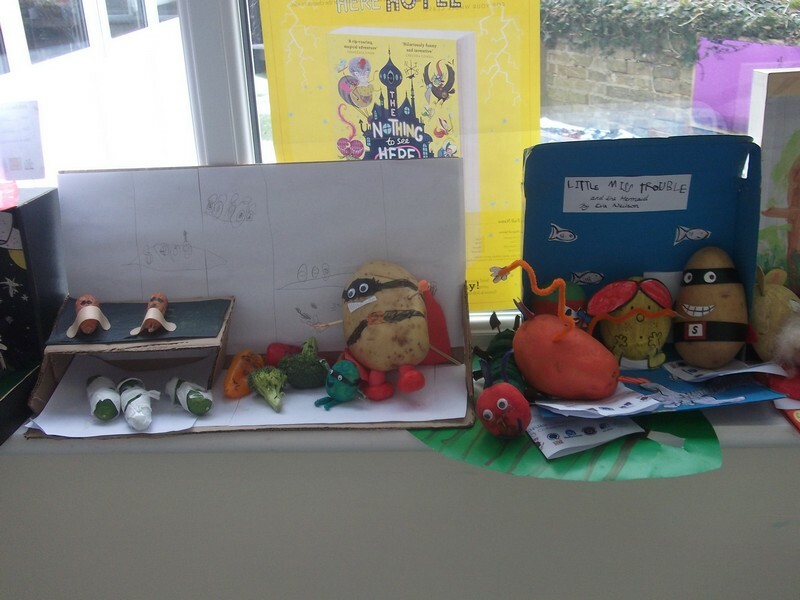 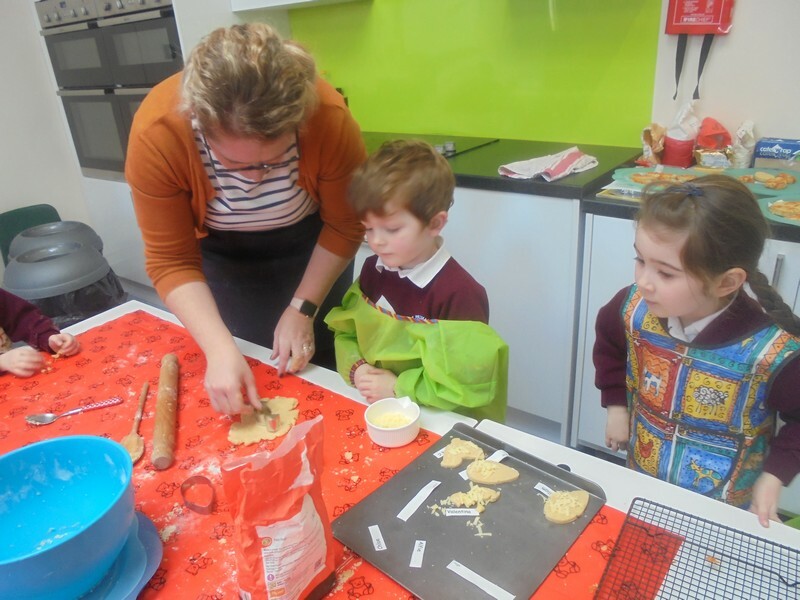 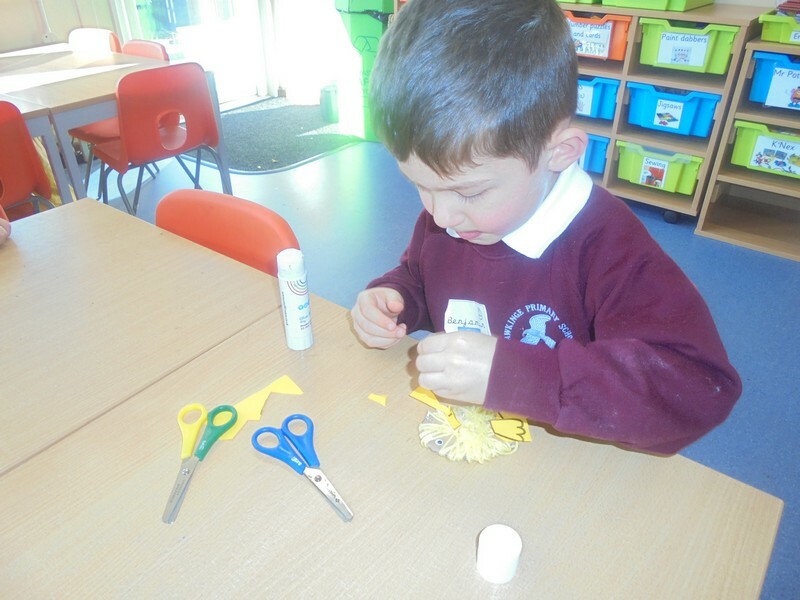 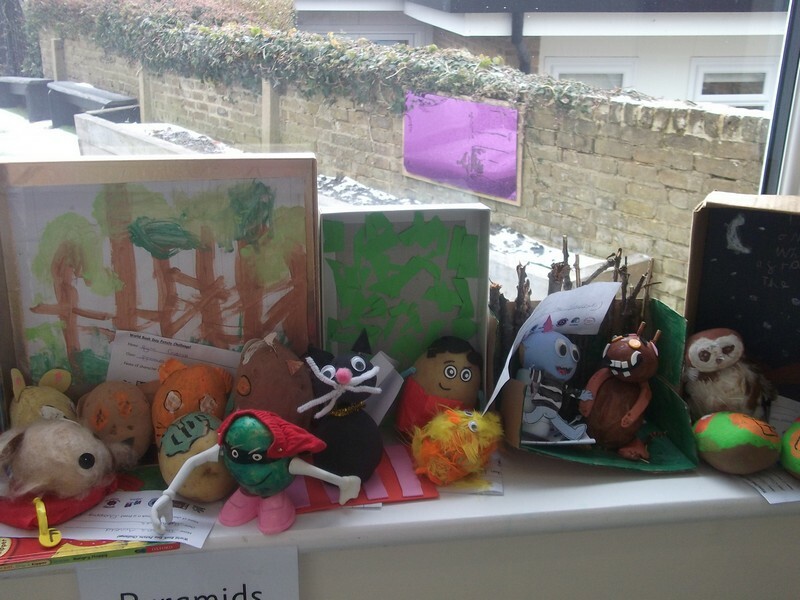 Pyramid class celebrate World Book Day by making their own book characters out of potatoes! 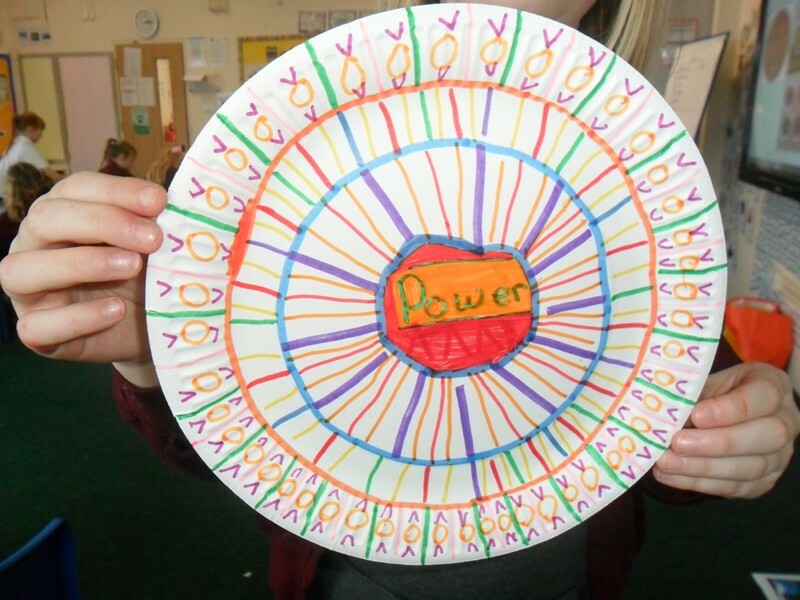 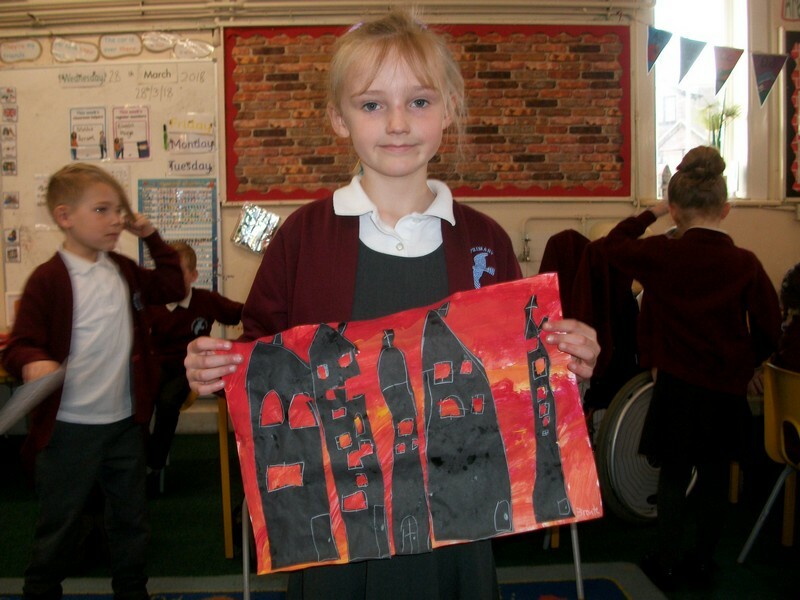 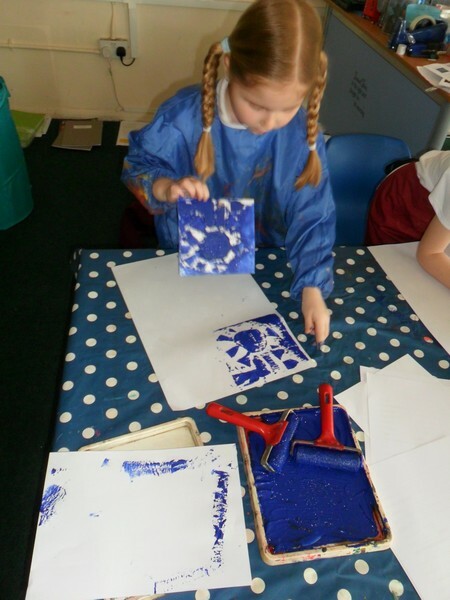 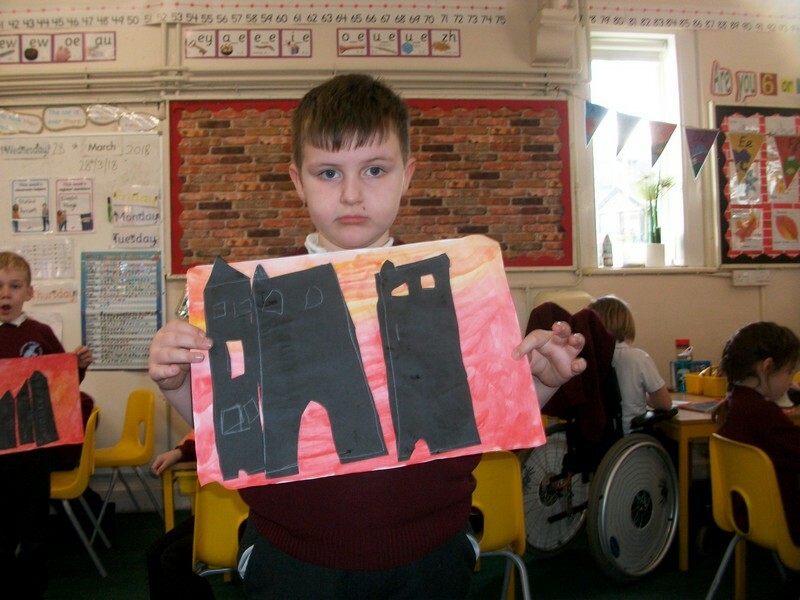 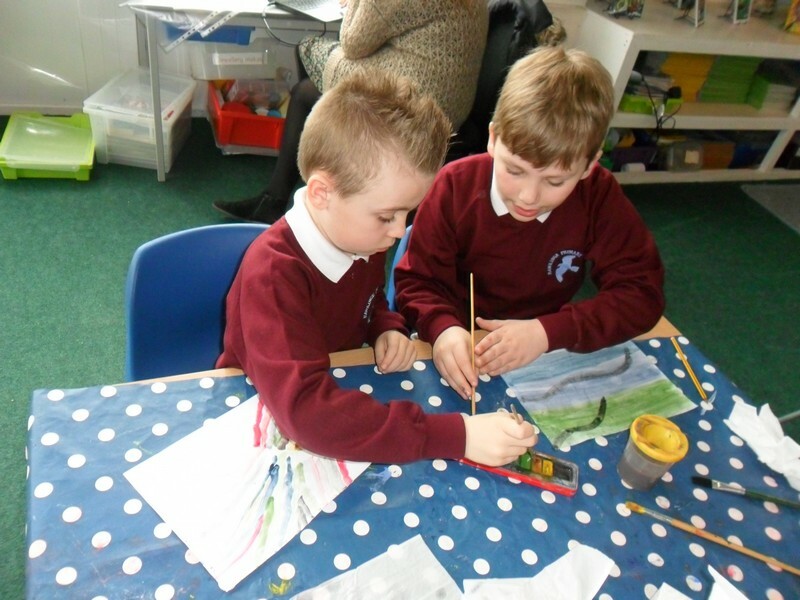 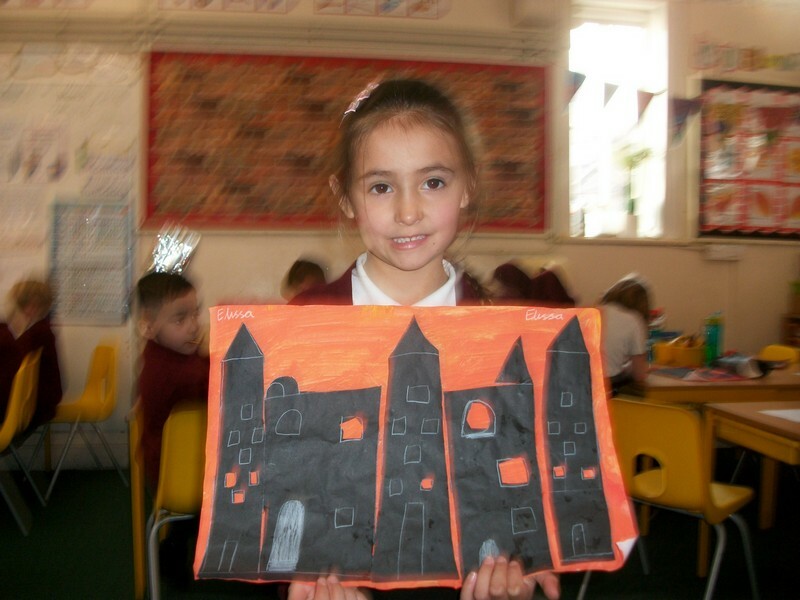 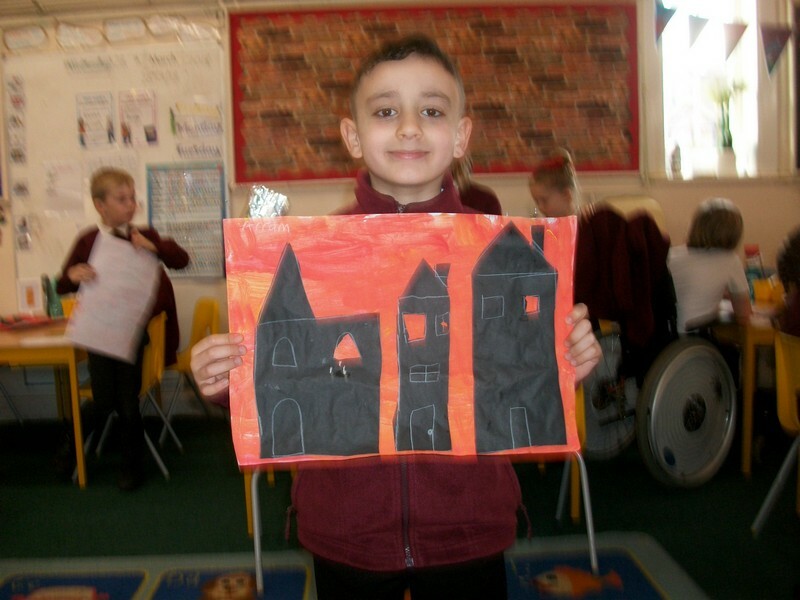 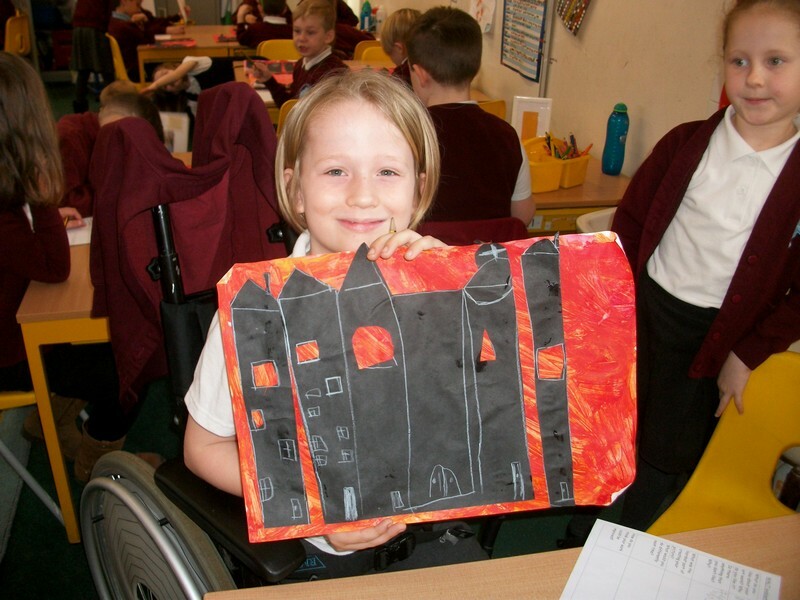 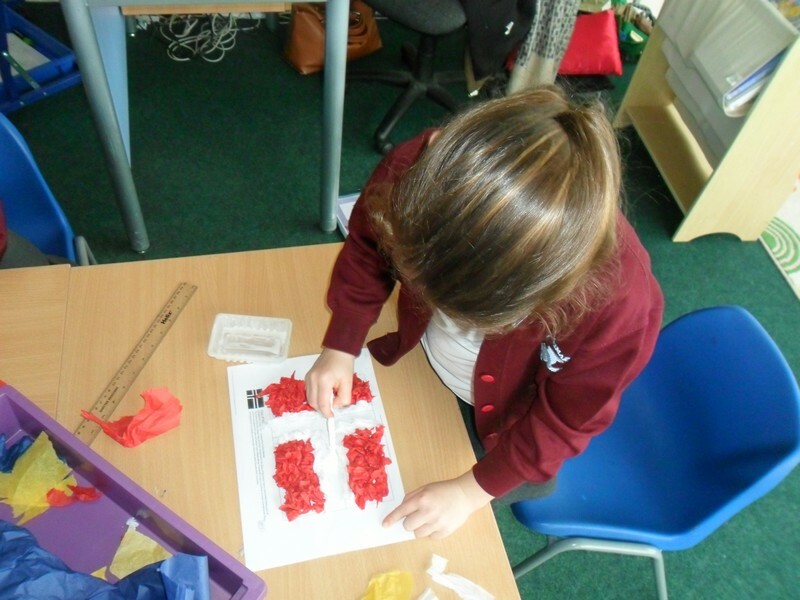 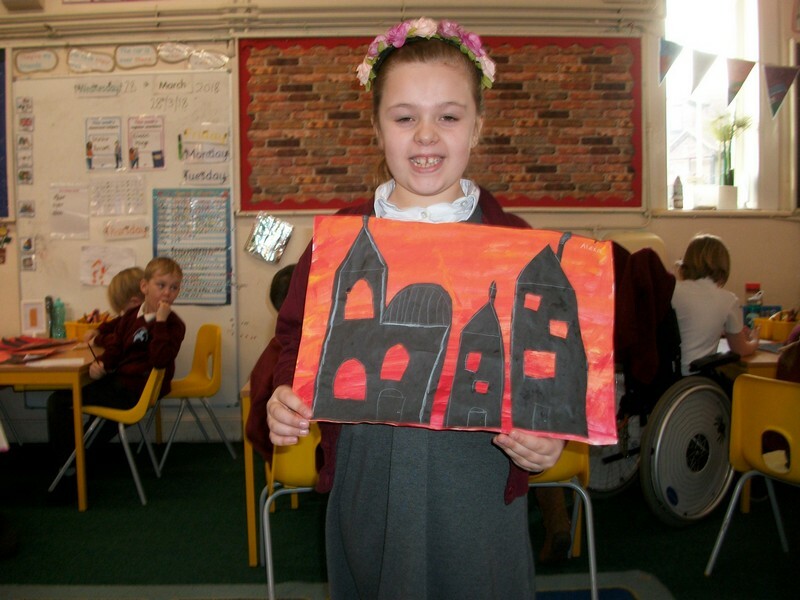 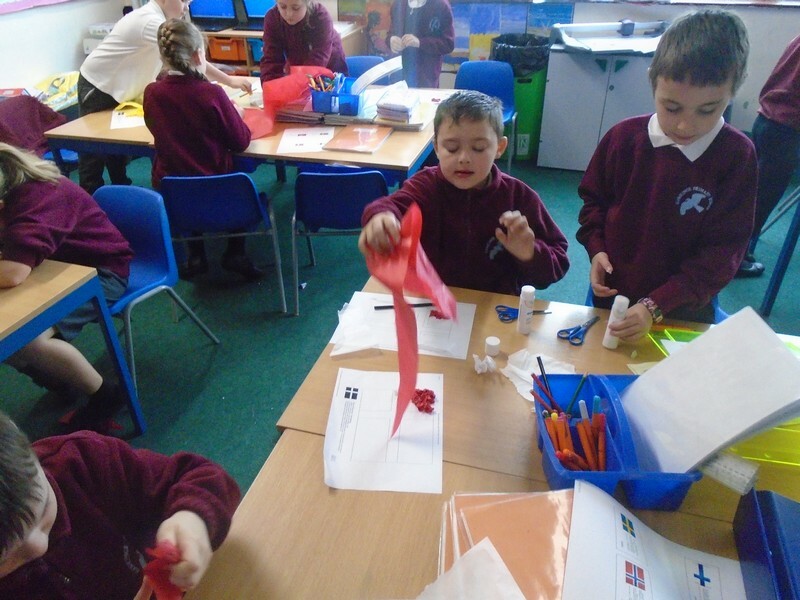 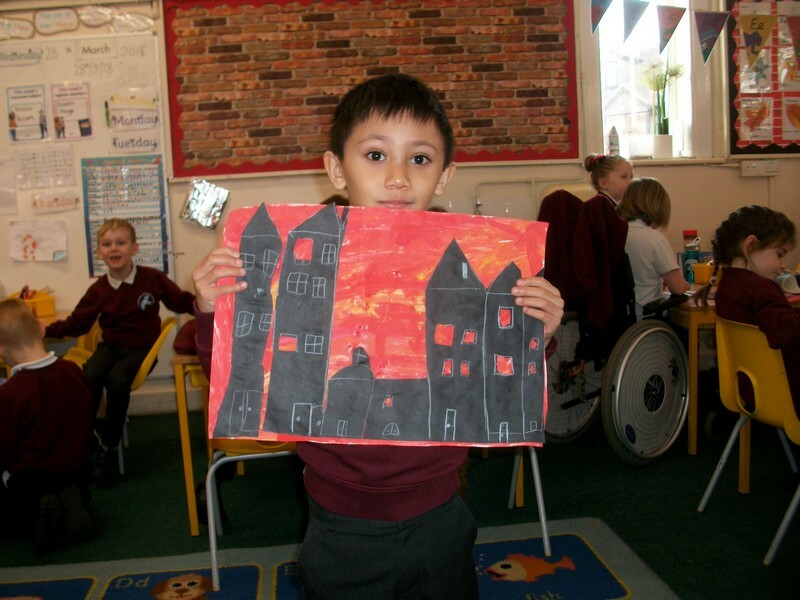 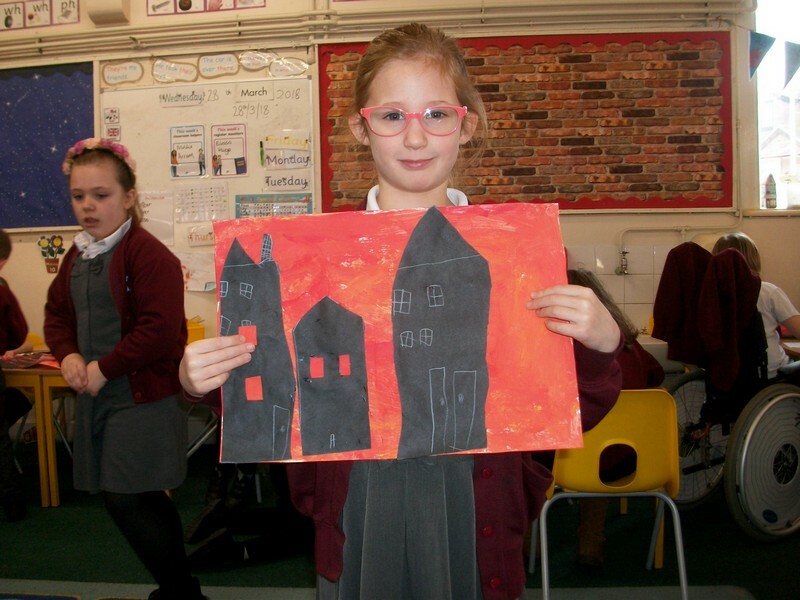 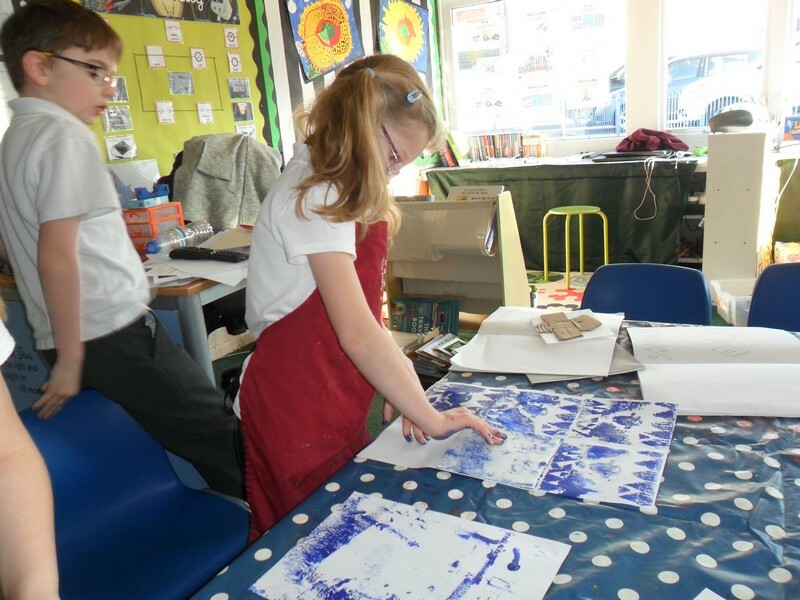 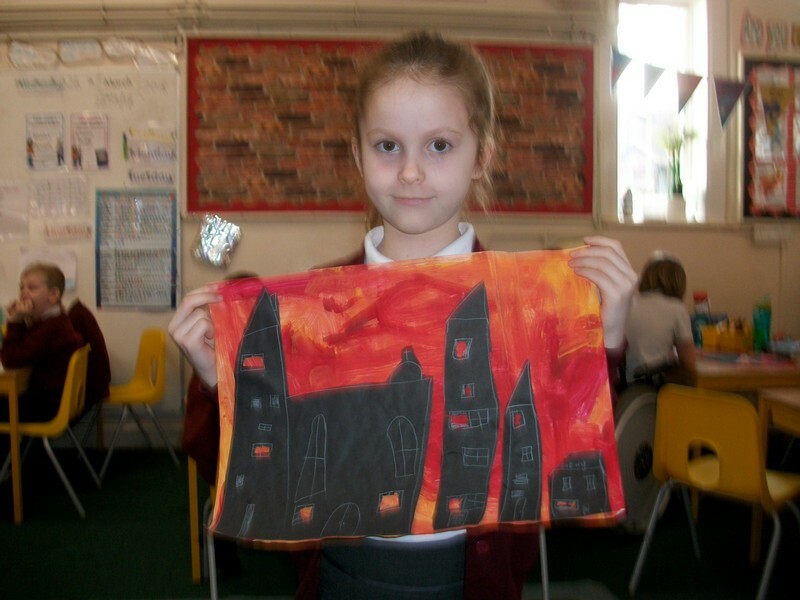 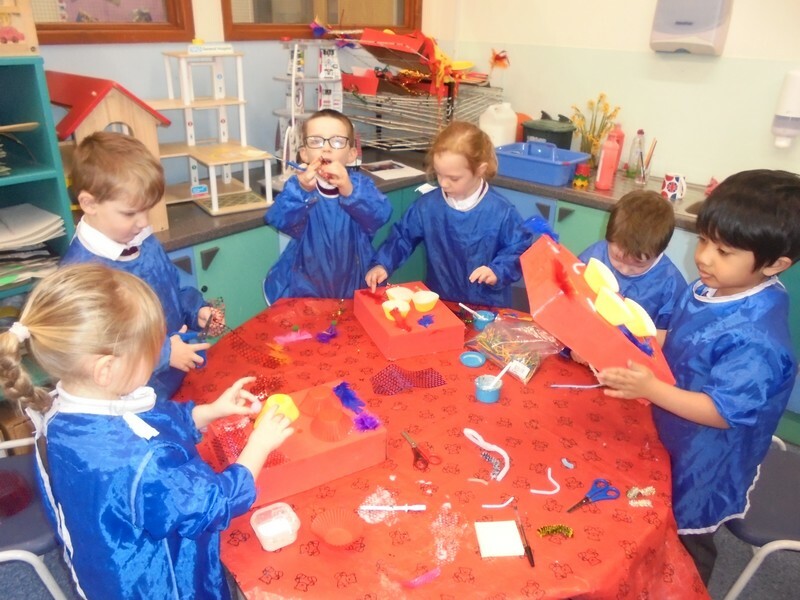 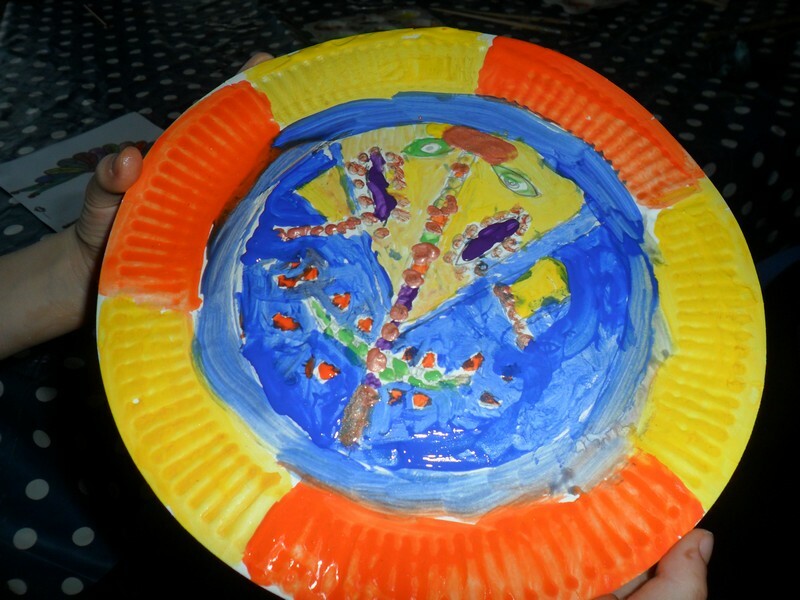 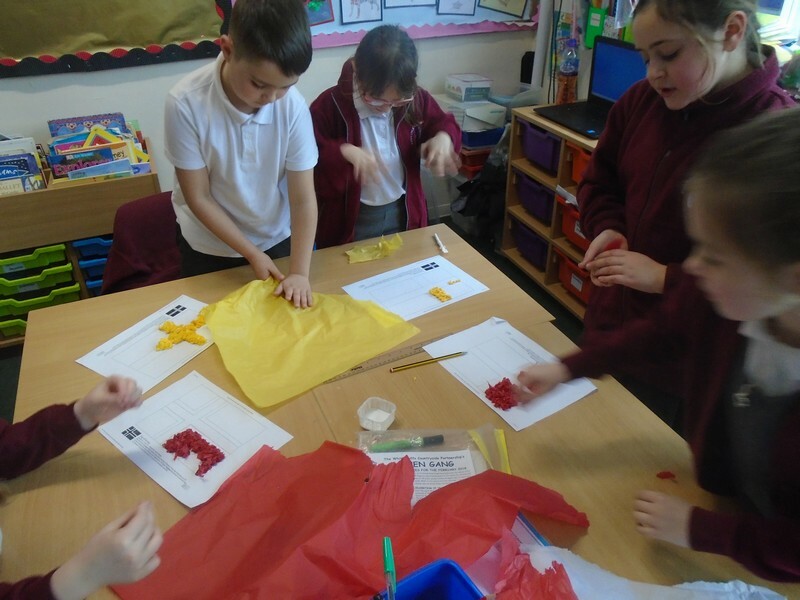 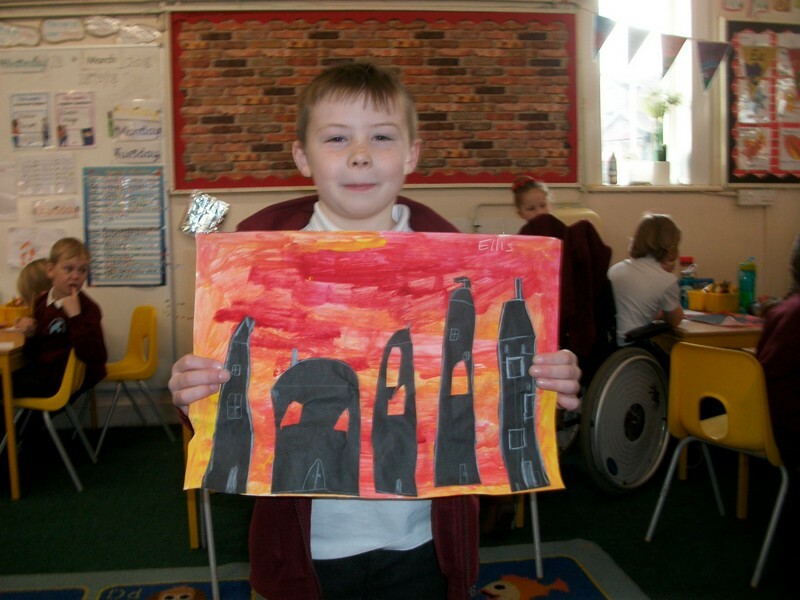 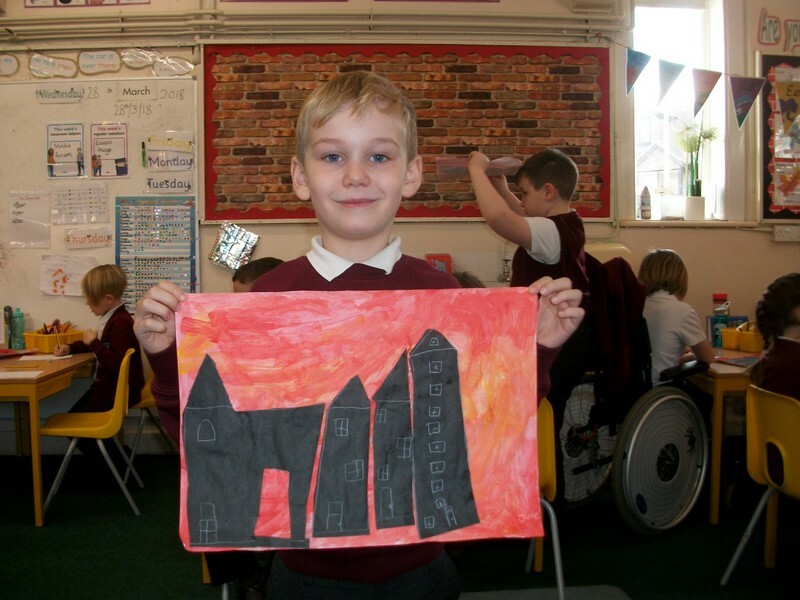 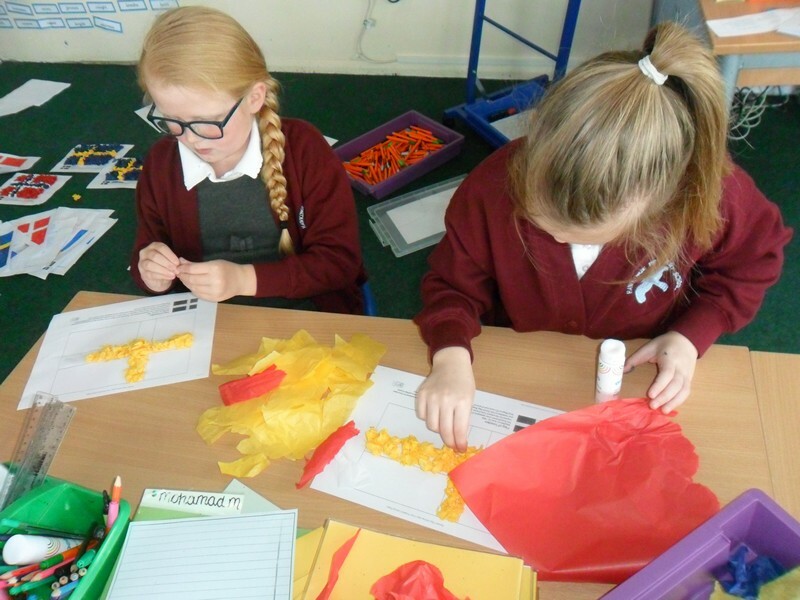 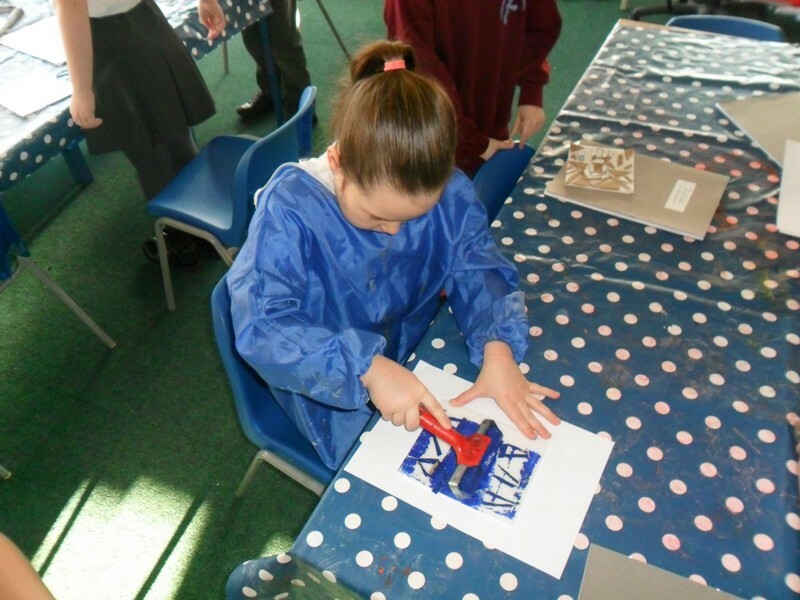 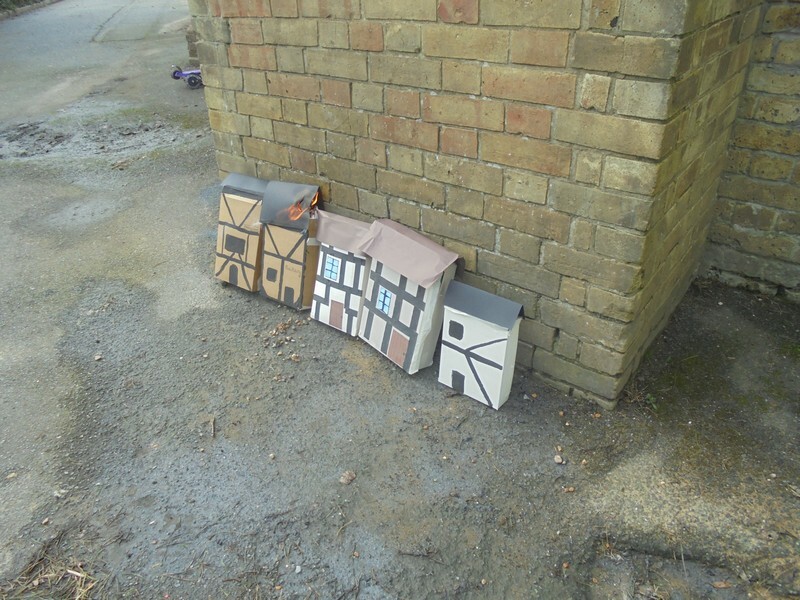 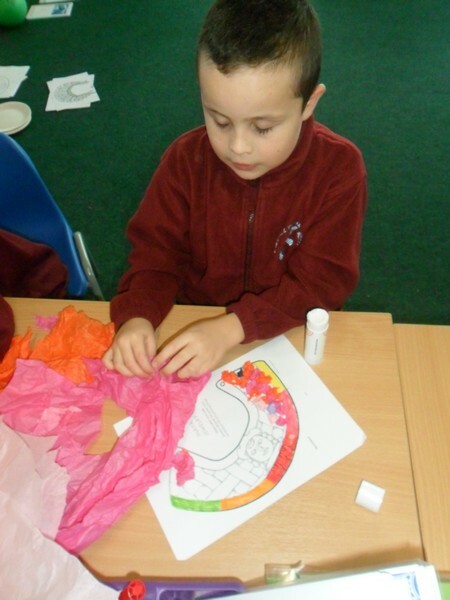 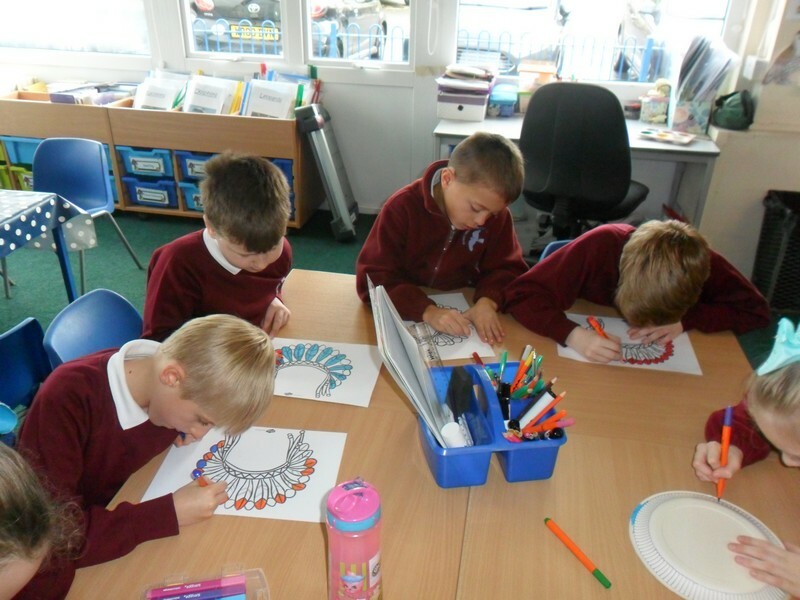 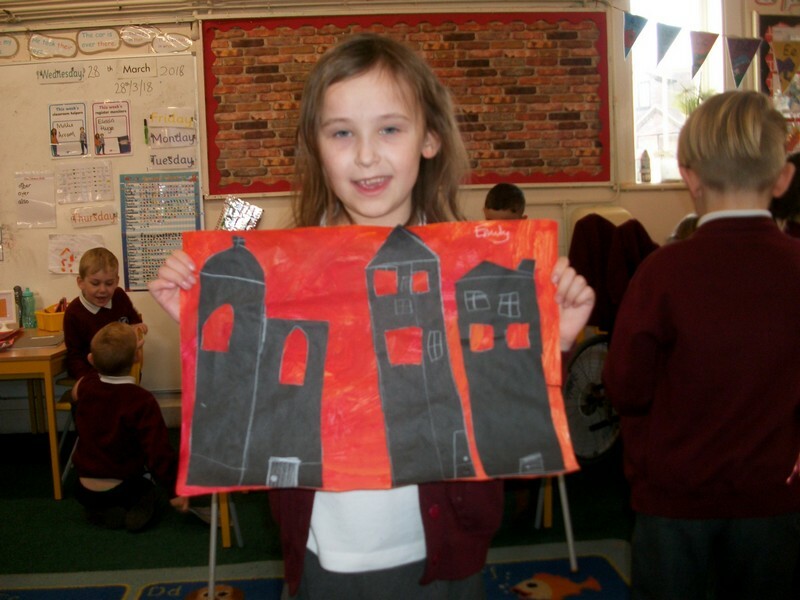 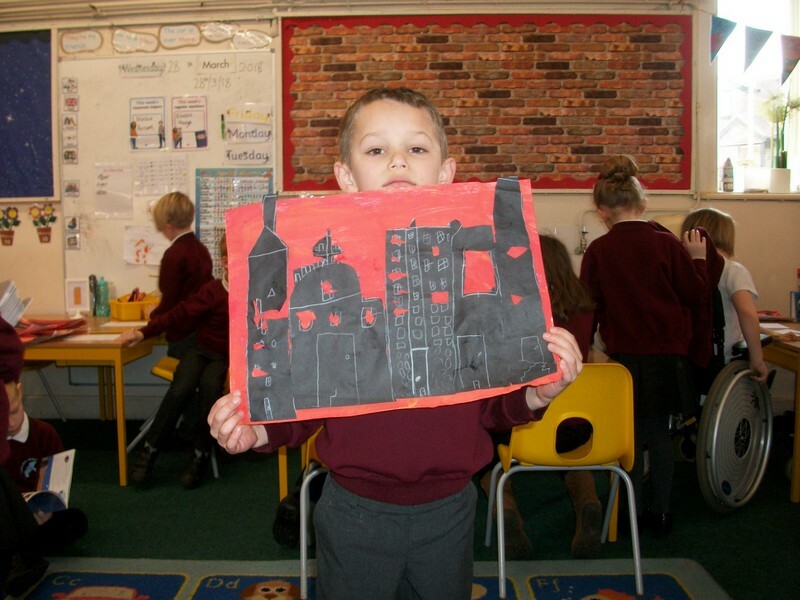 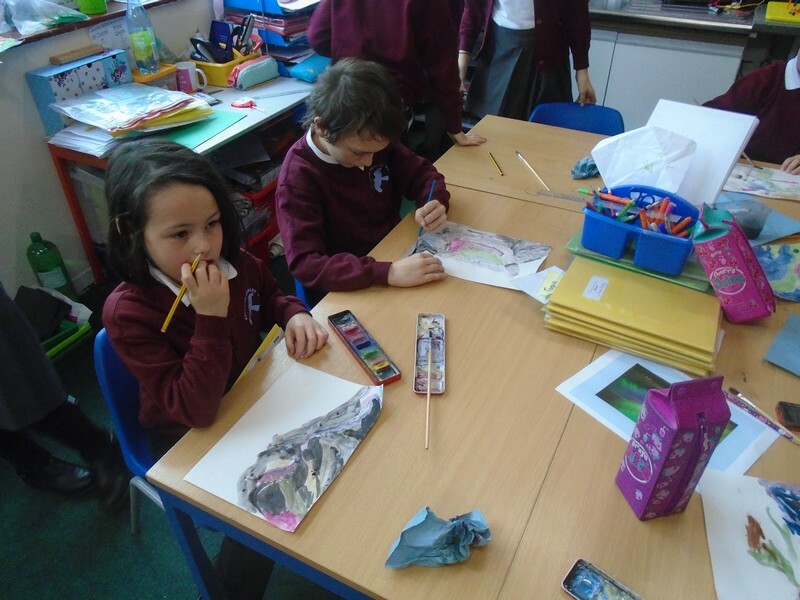 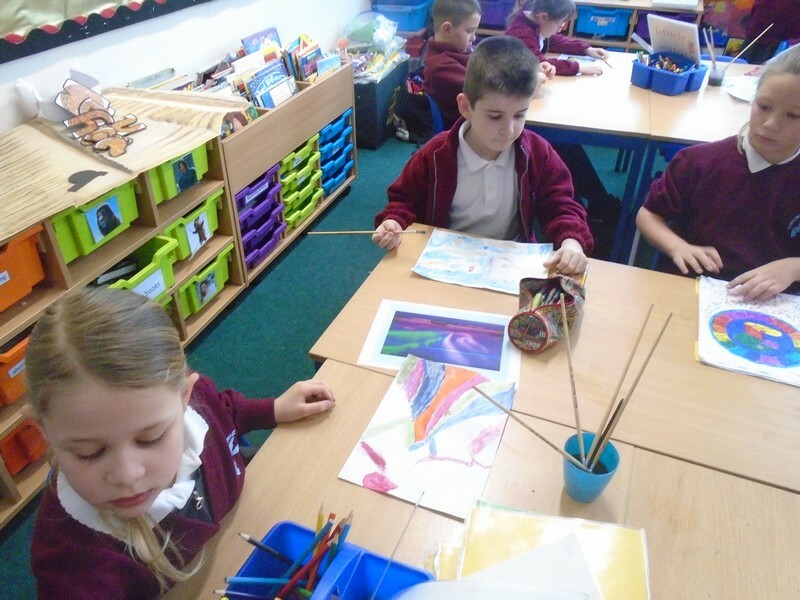 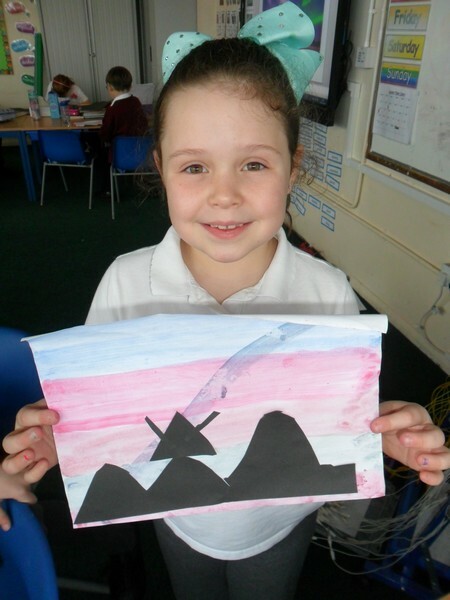 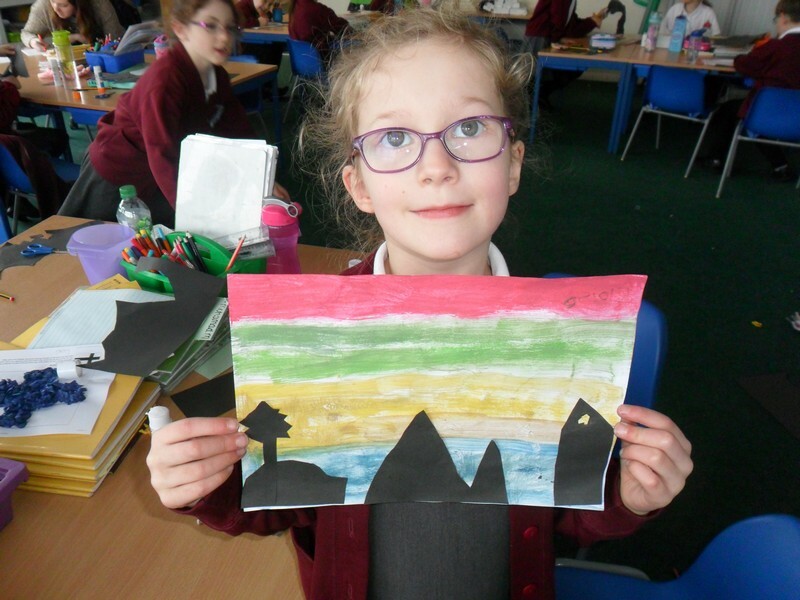 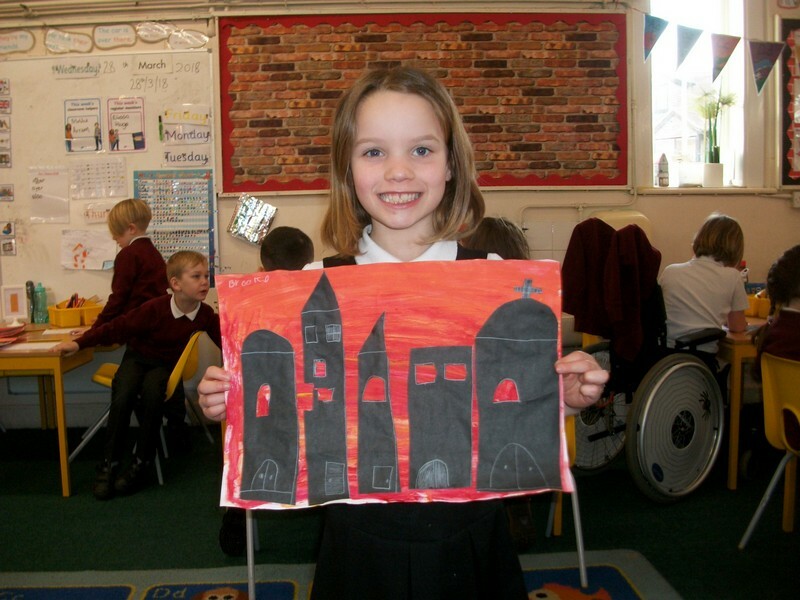 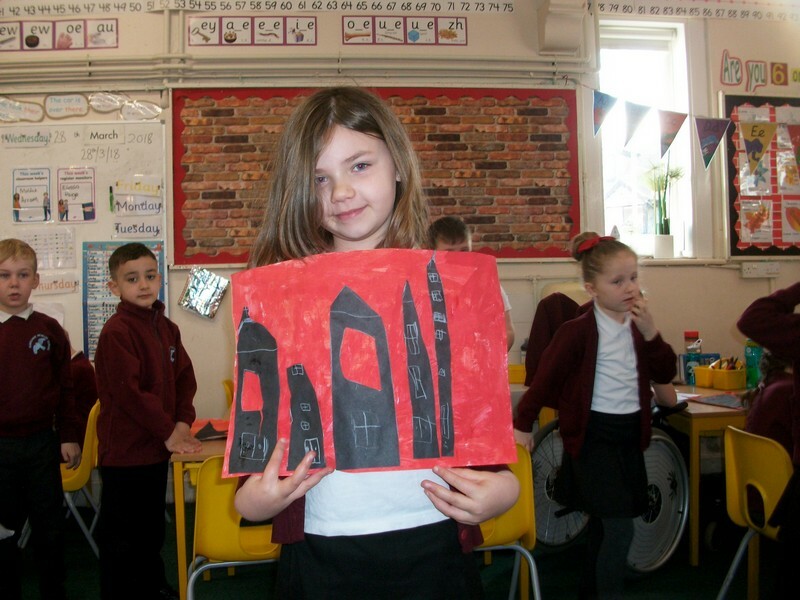 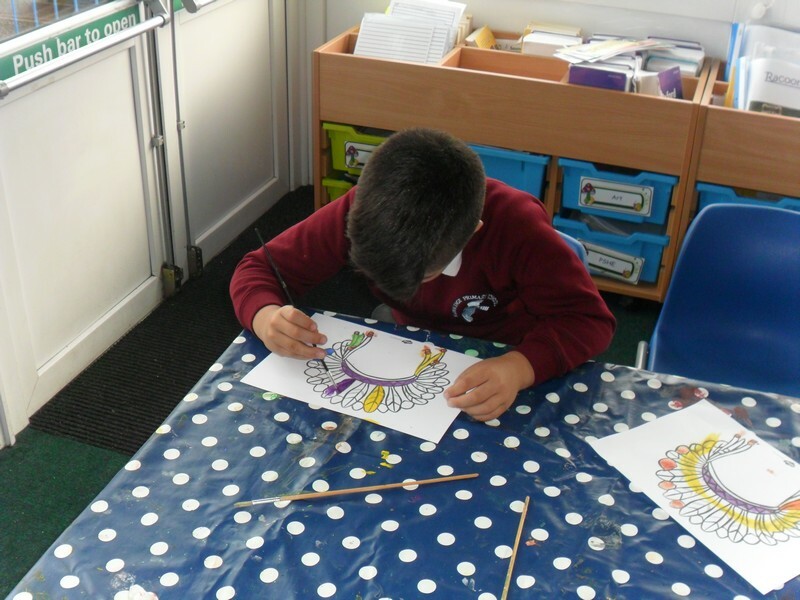 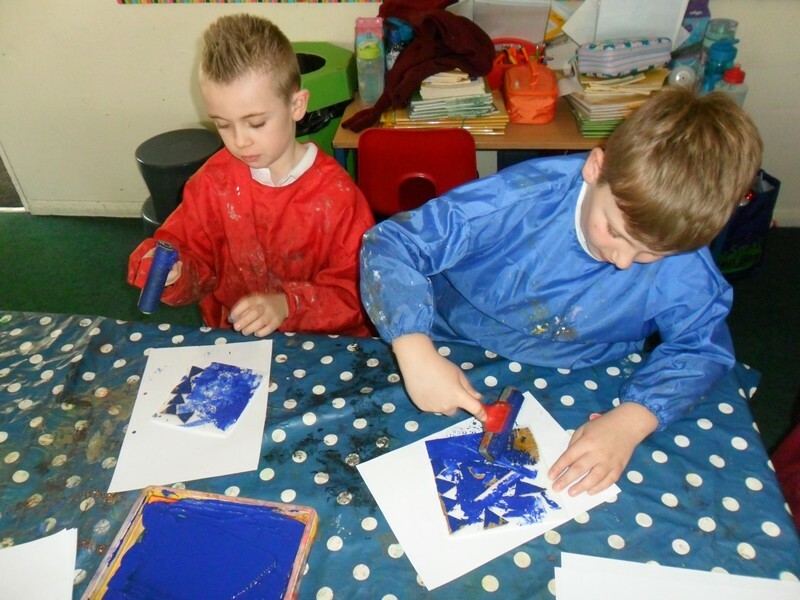 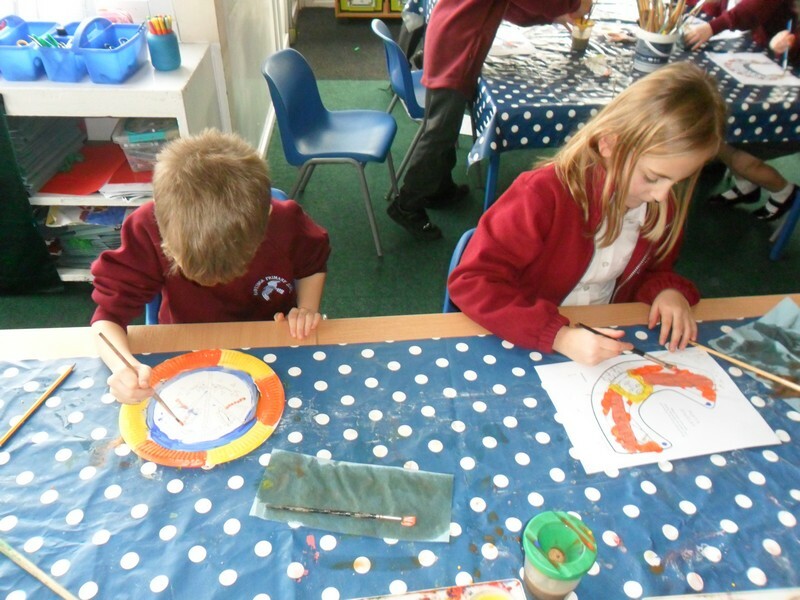 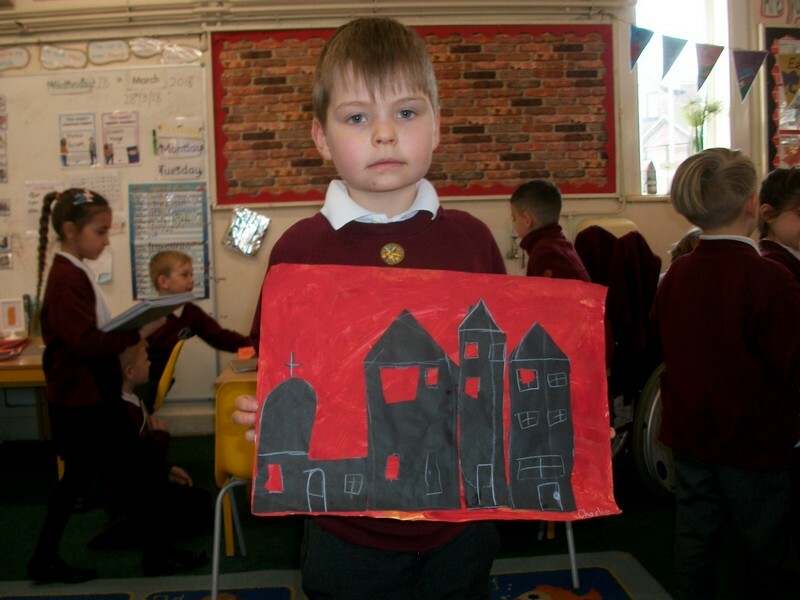 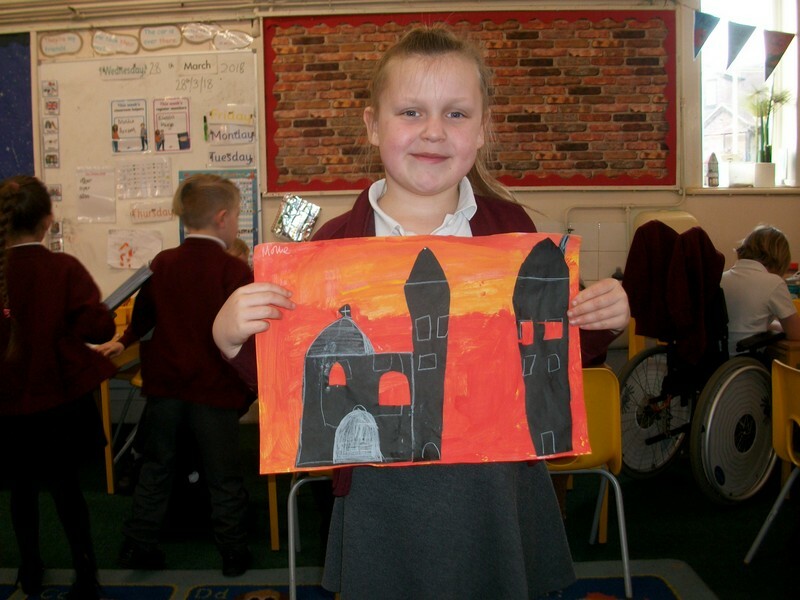 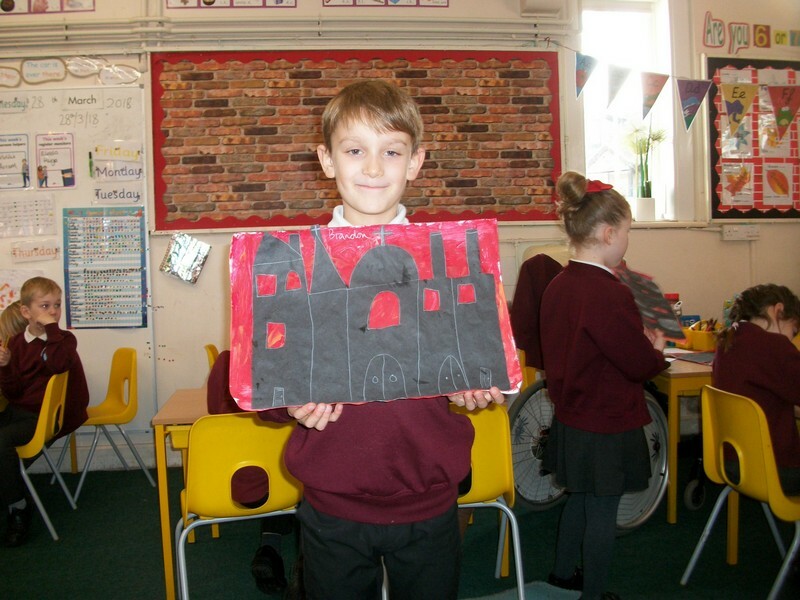 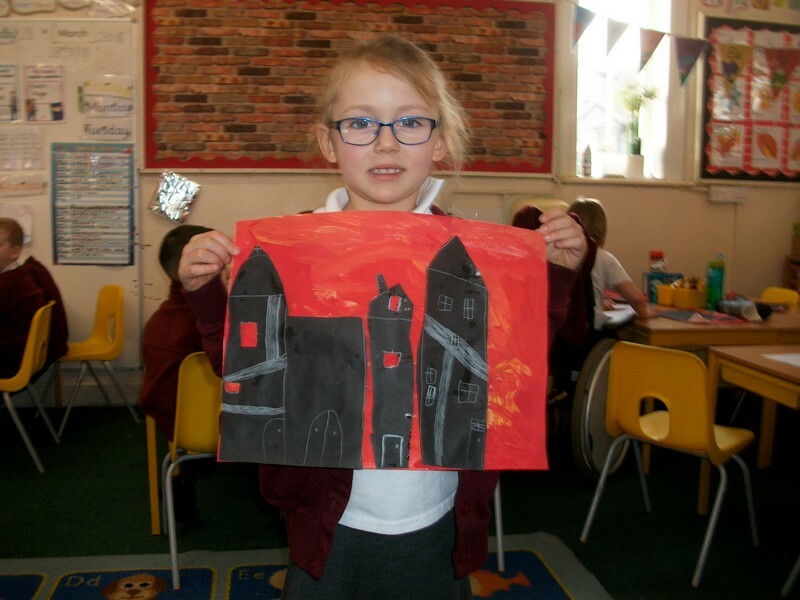 Colosseum class attempt to create their own pieces of Mayan art. 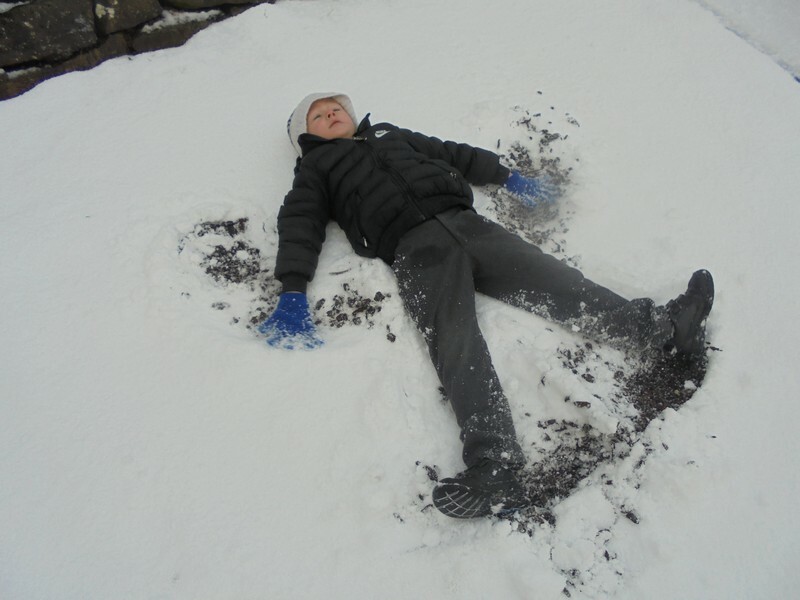 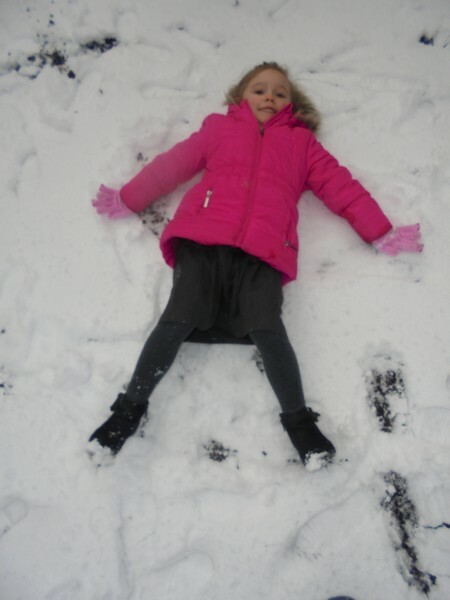 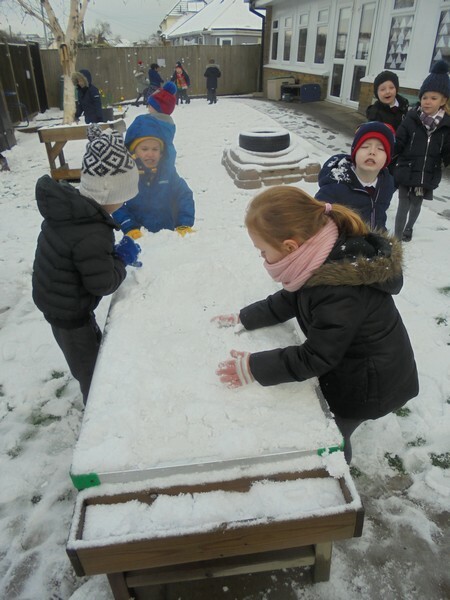 Uluru can enjoy the cold, snowy weather! 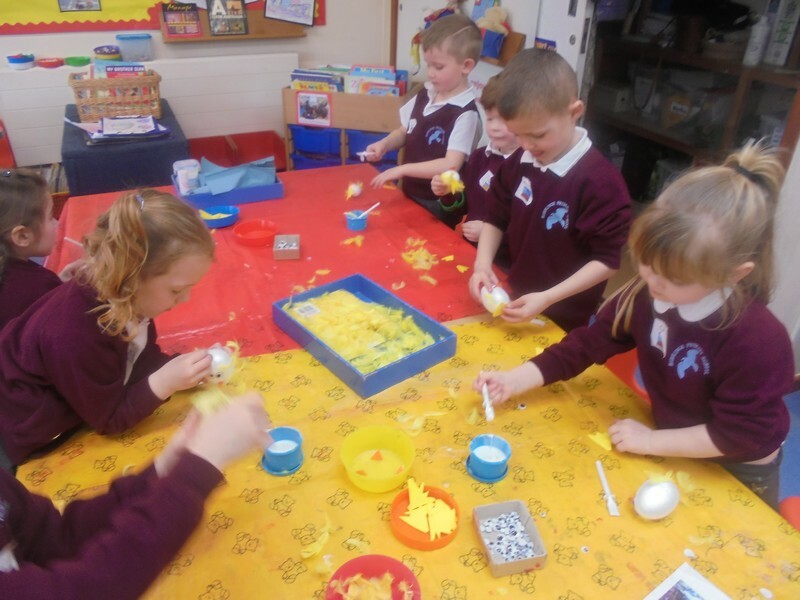 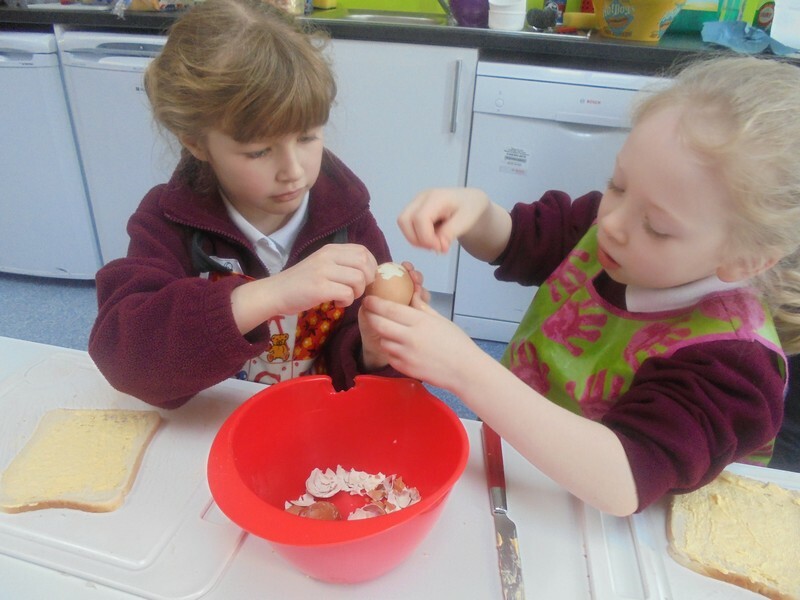 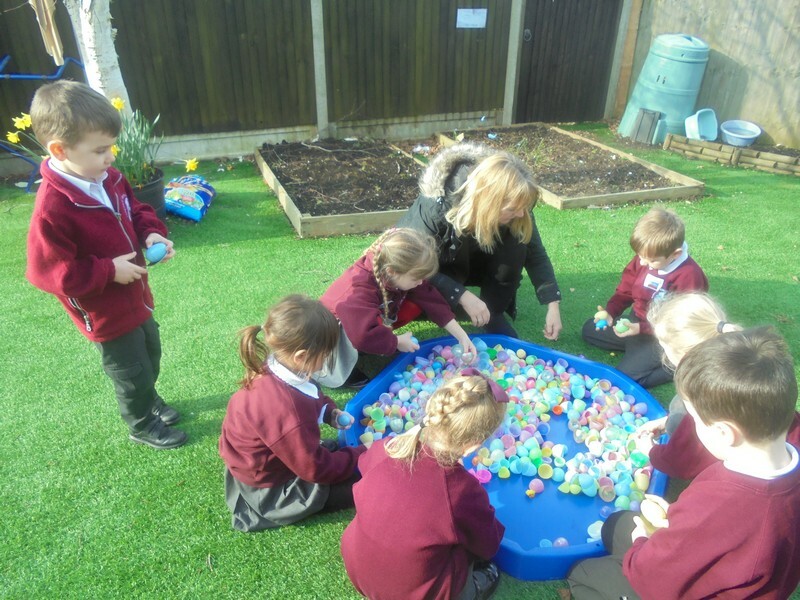 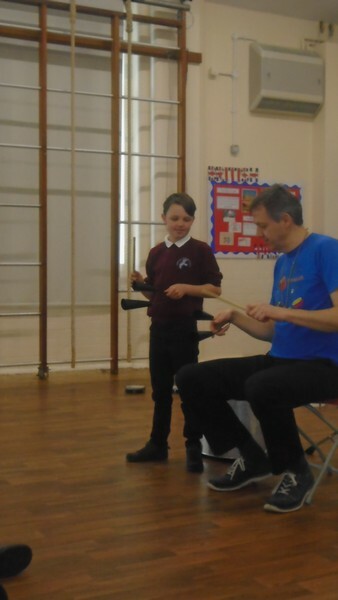 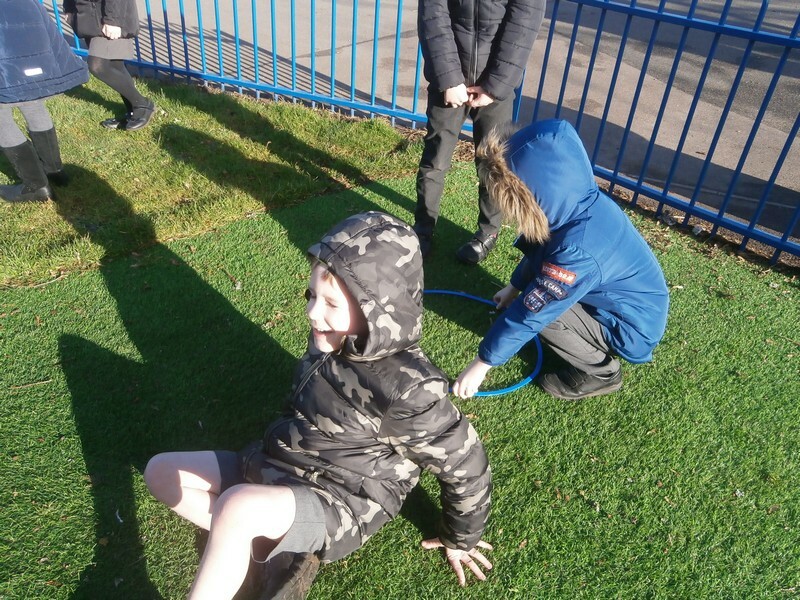 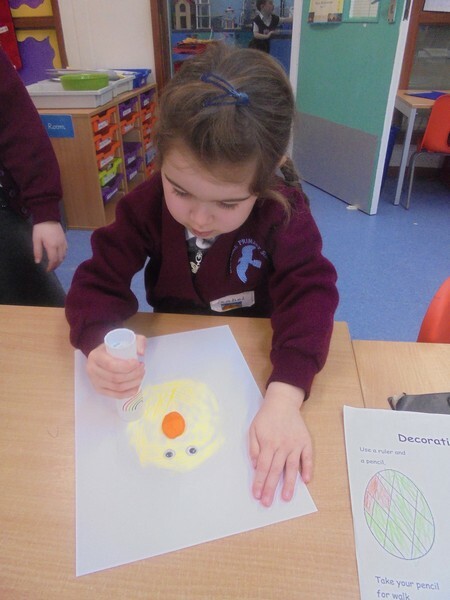 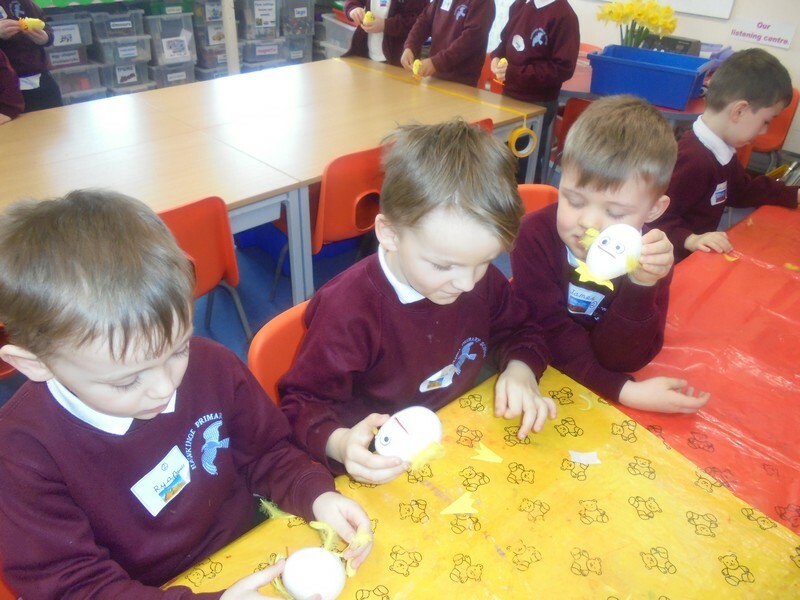 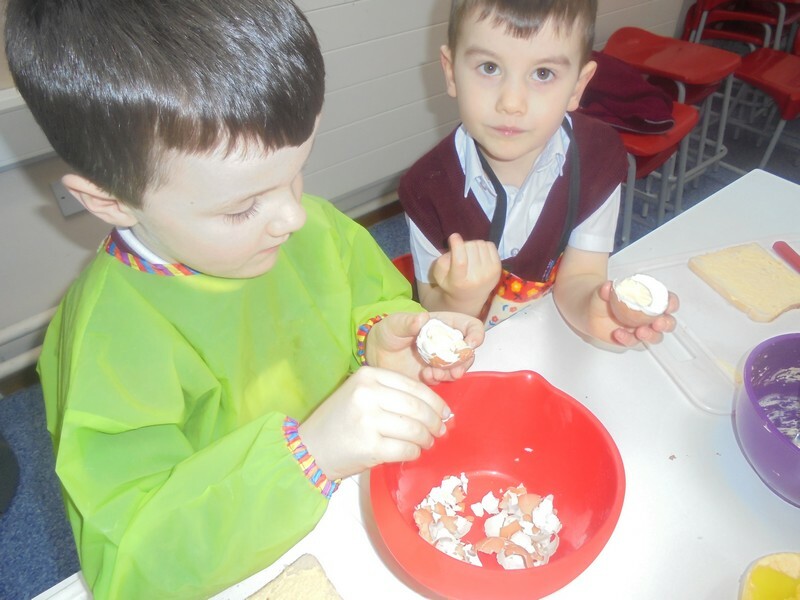 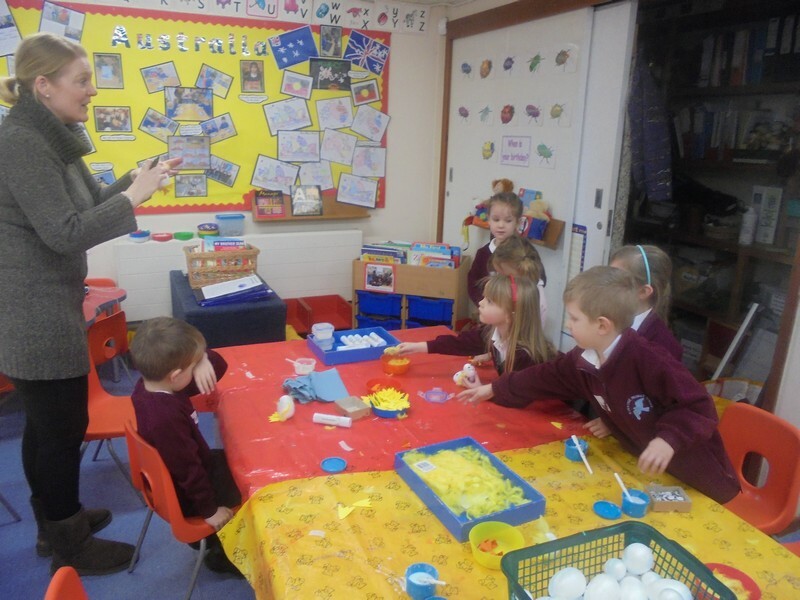 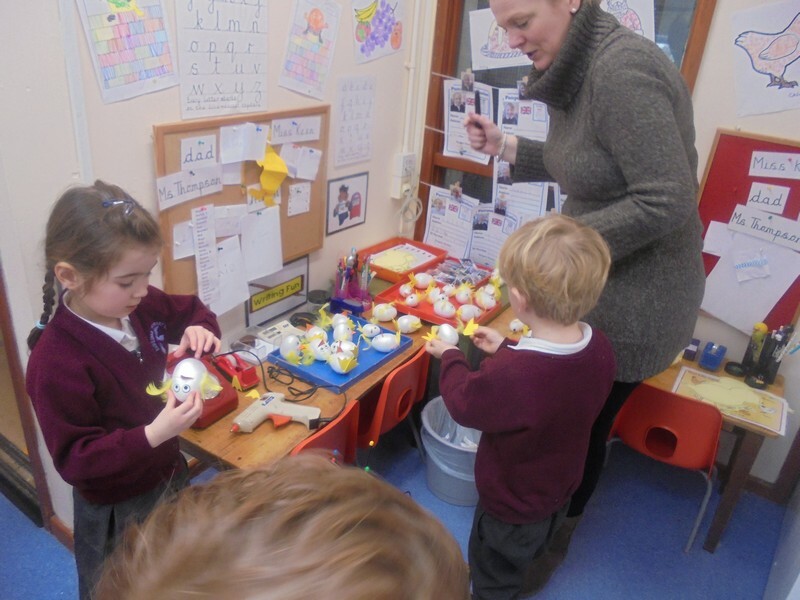 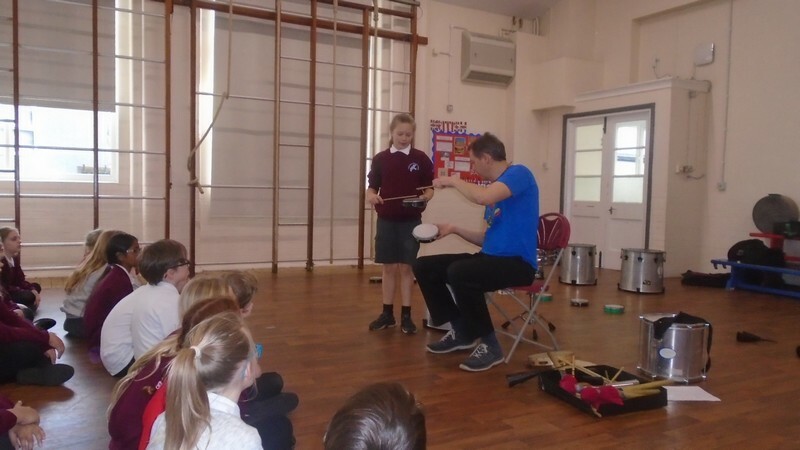 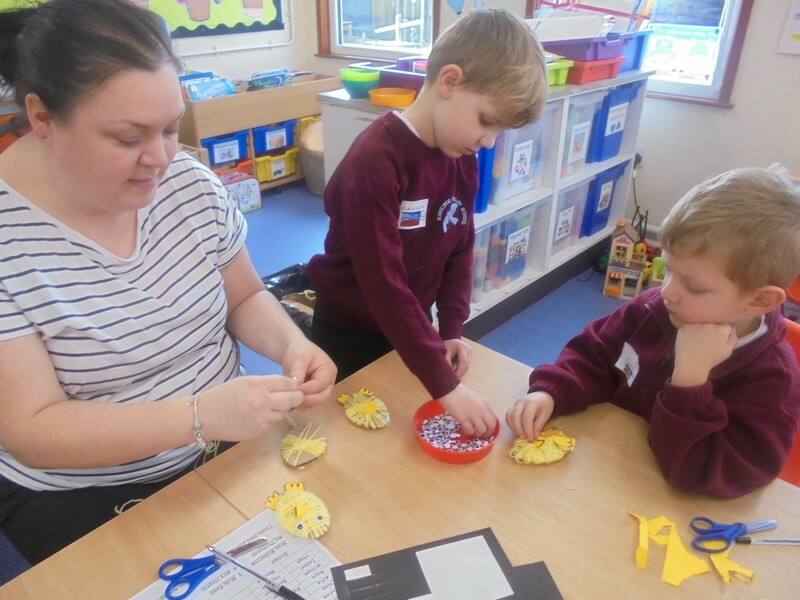 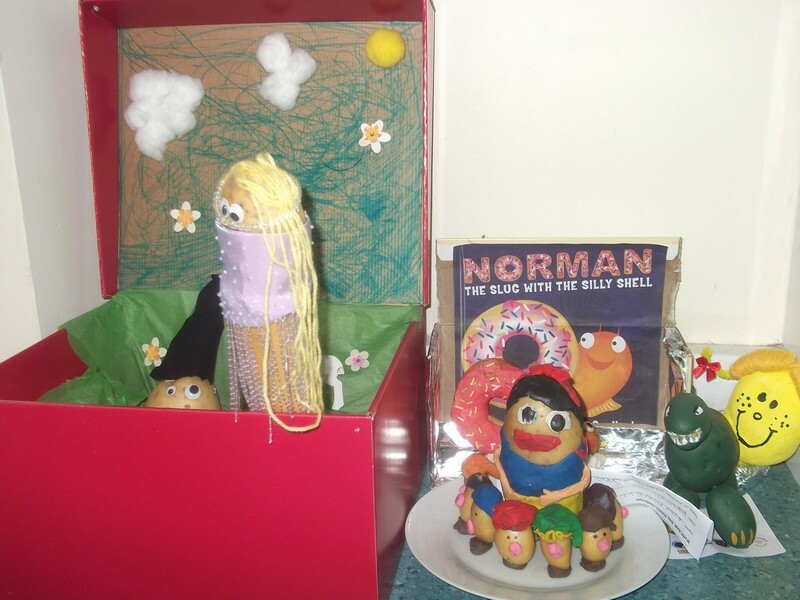 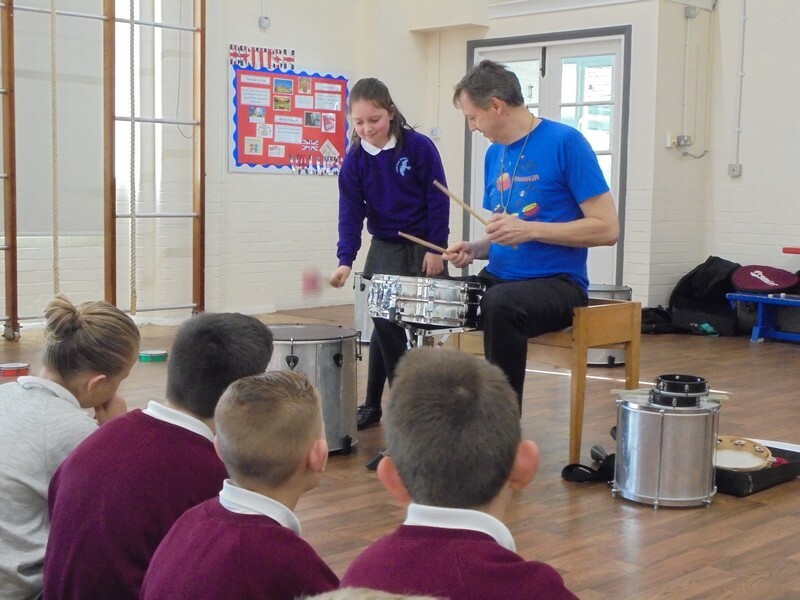 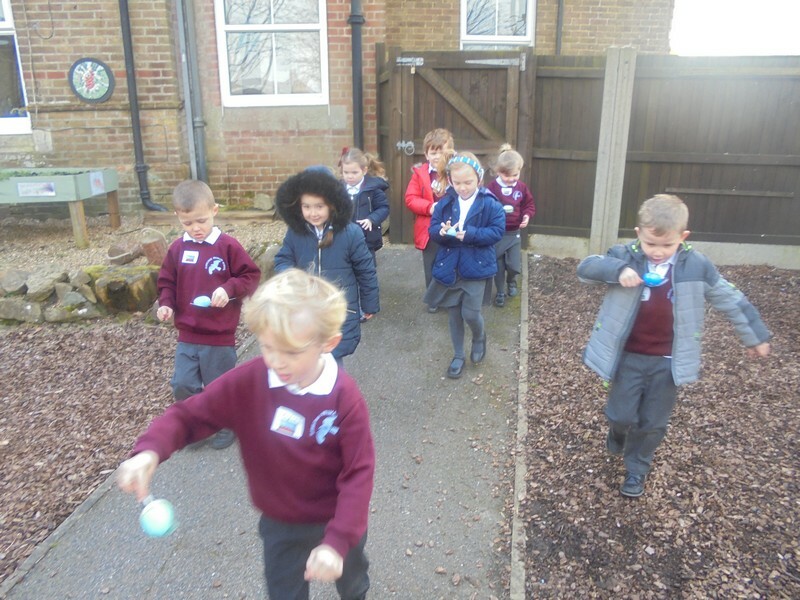 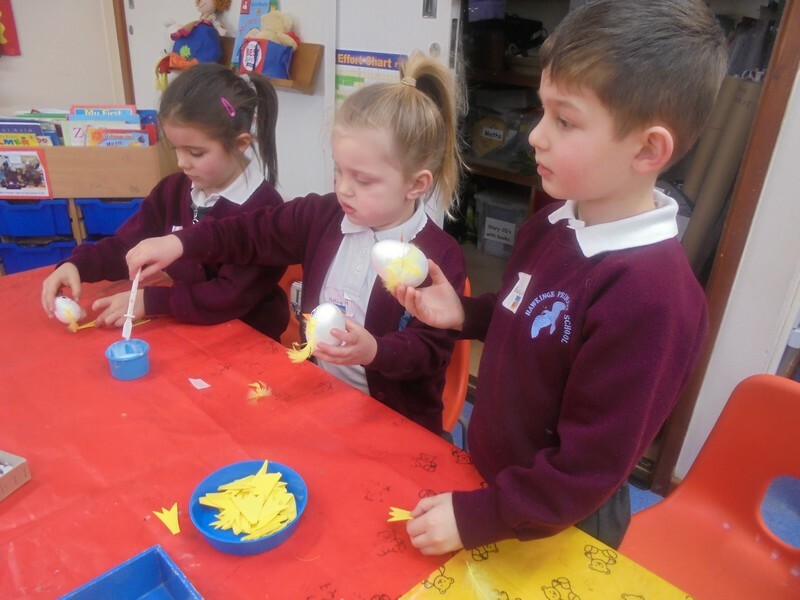 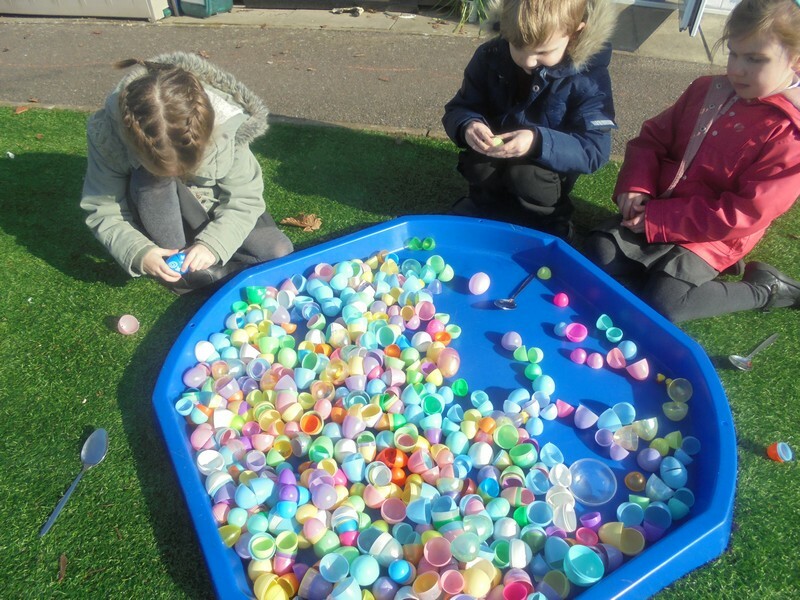 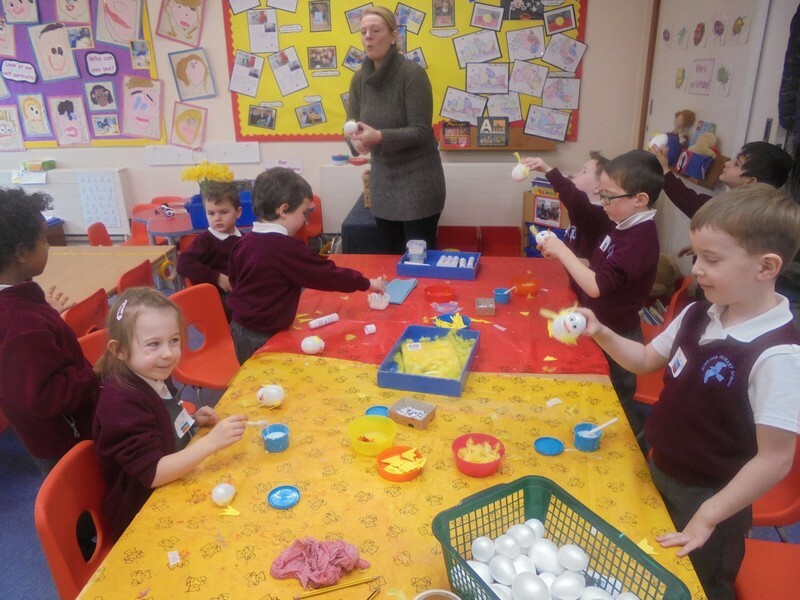 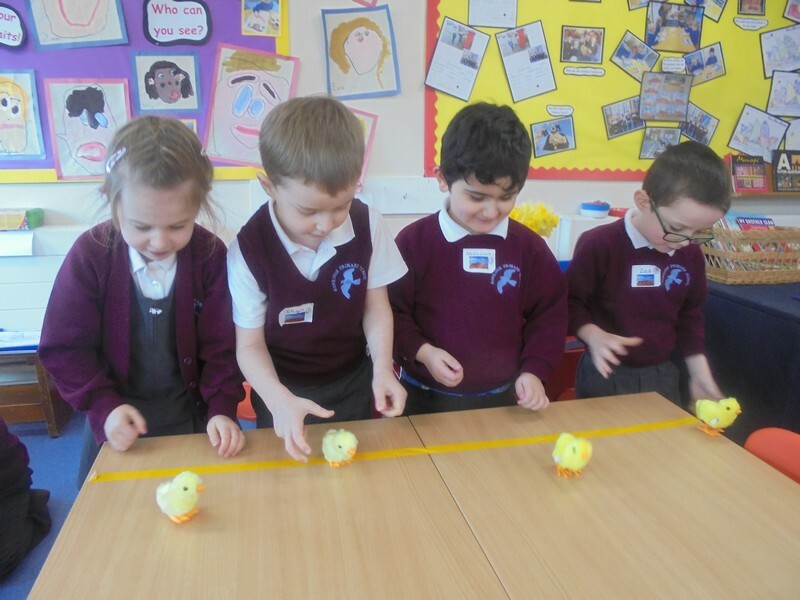 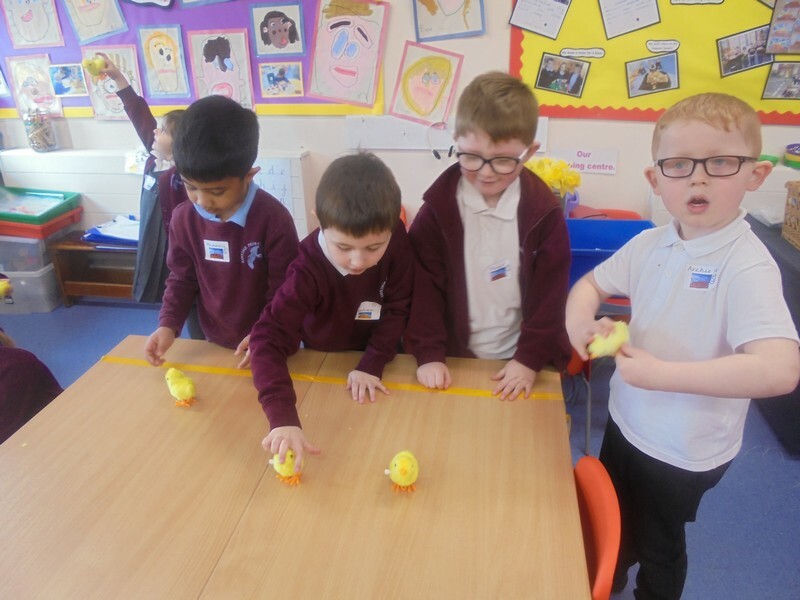 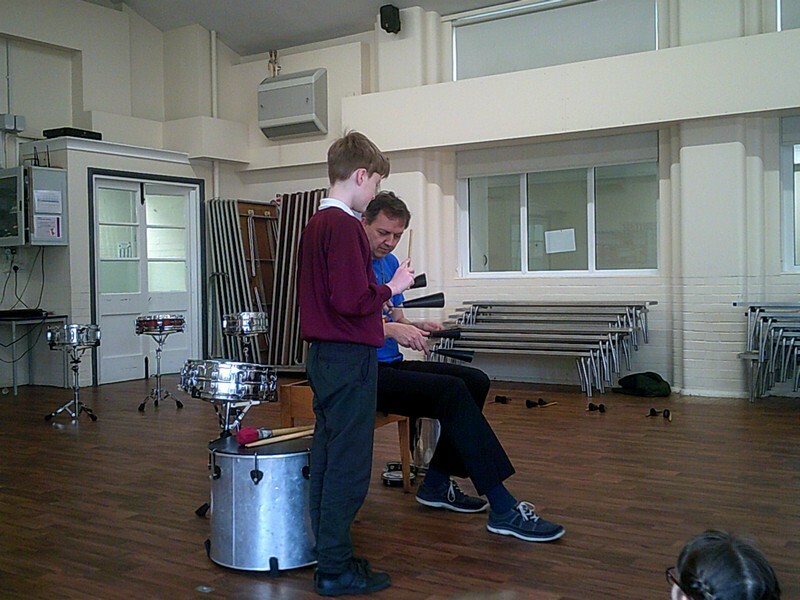 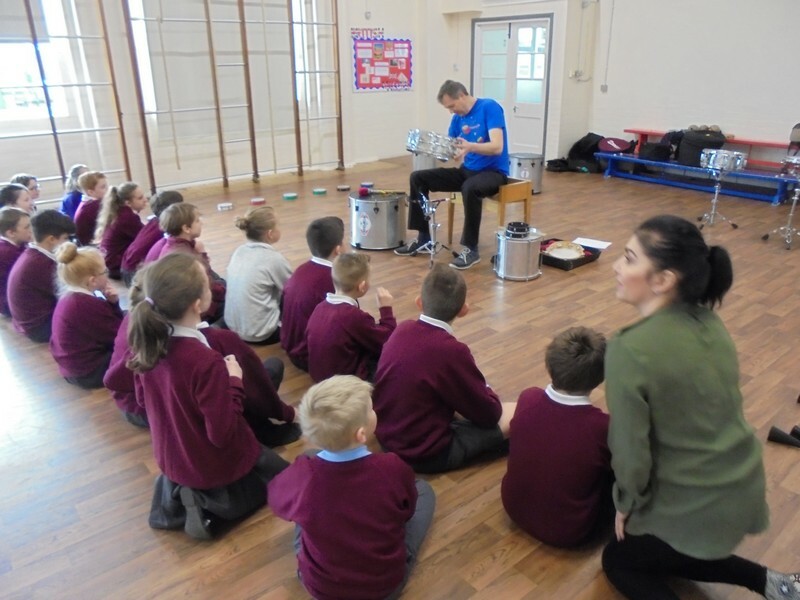 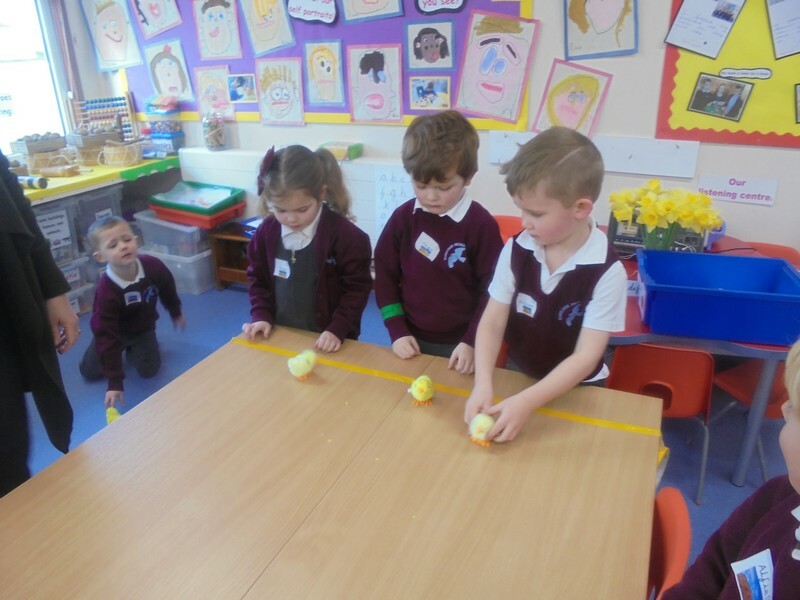 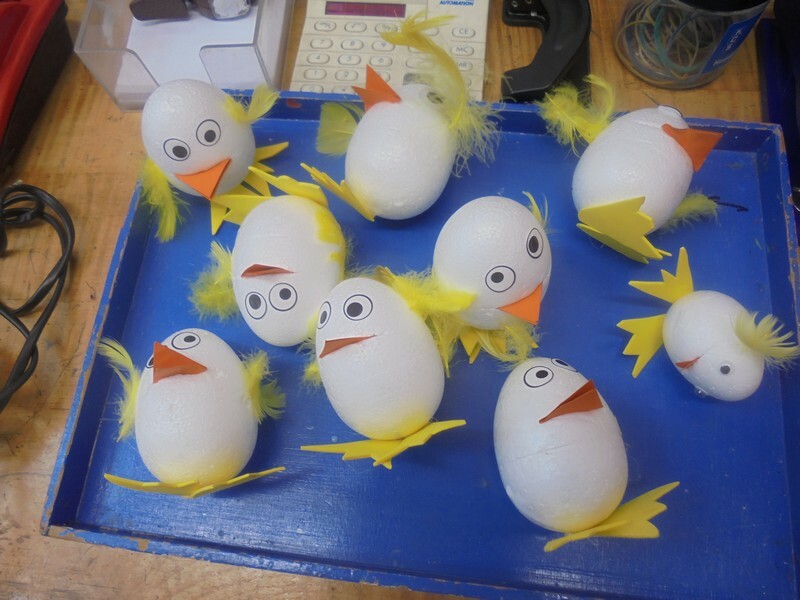 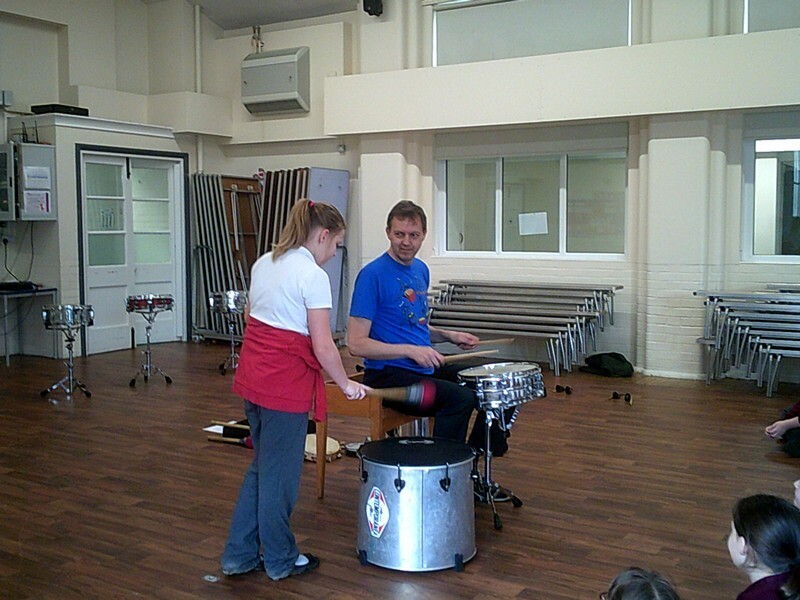 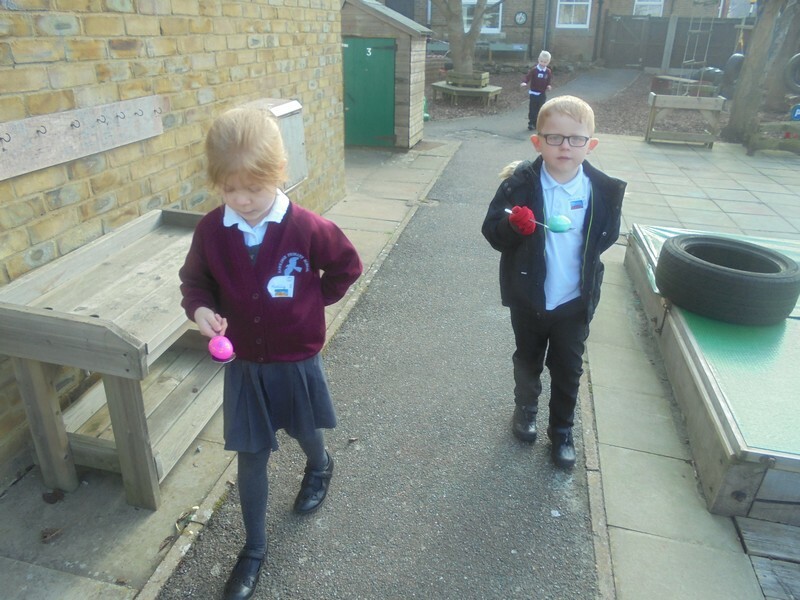 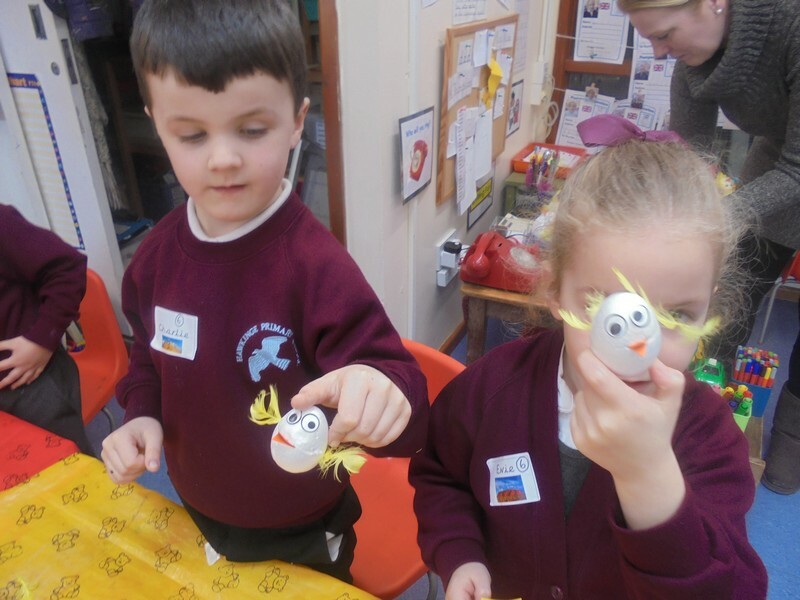 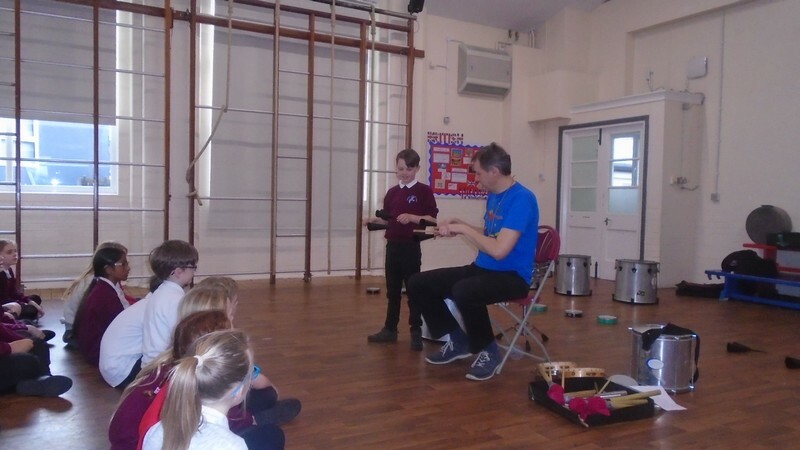 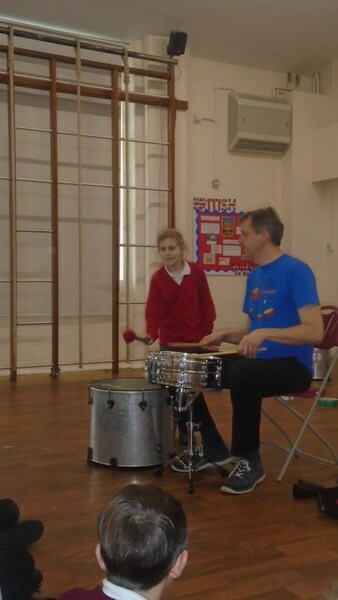 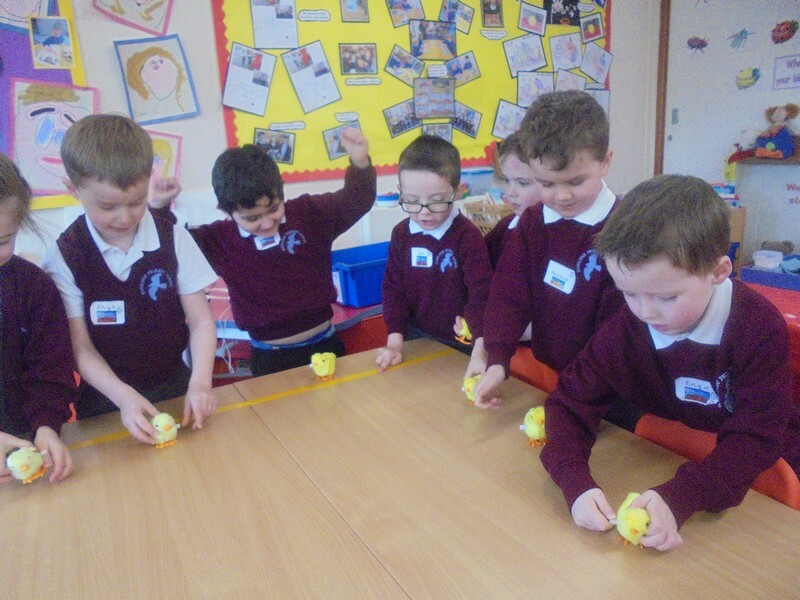 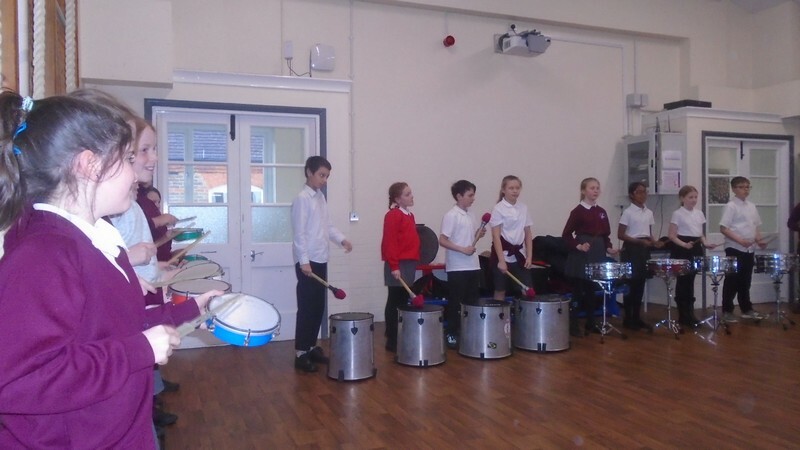 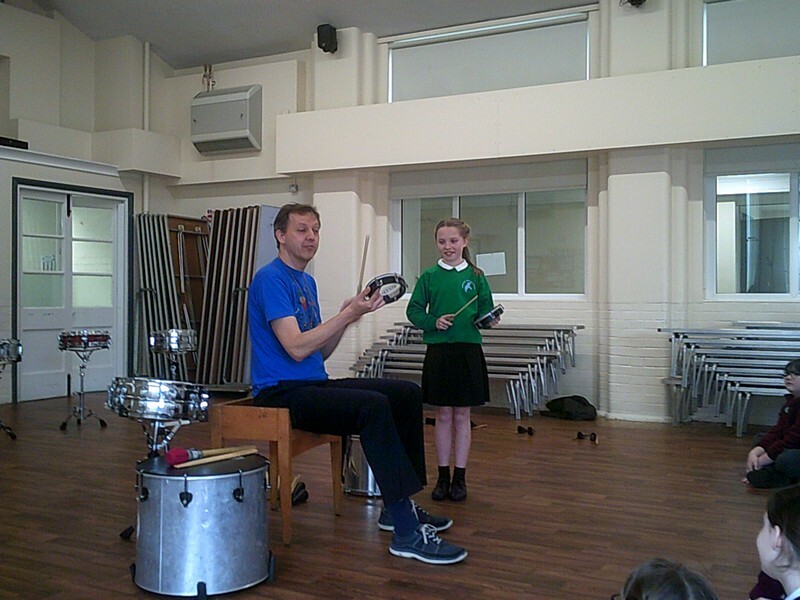 Uluru and Pyramid class launch their new topic by taking part in an ‘Egg Caraousel’. 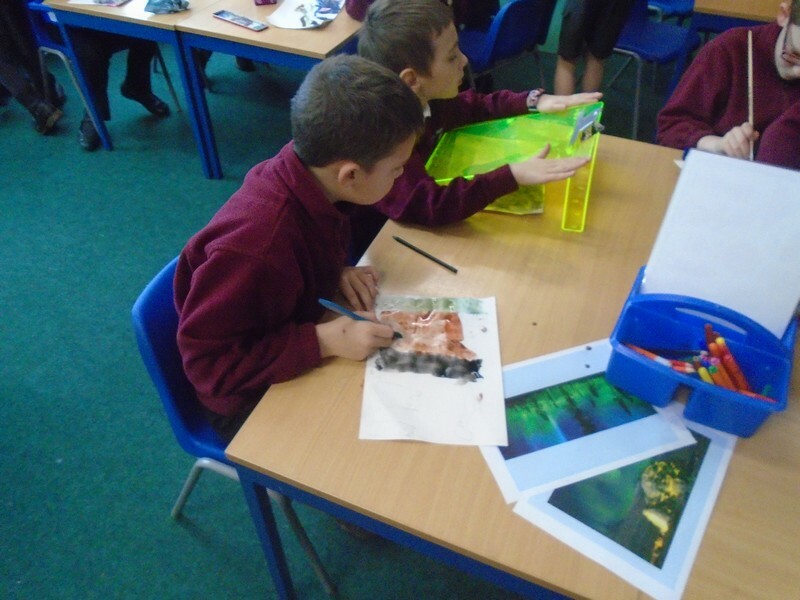 Niagara Falls class launch their new topic. 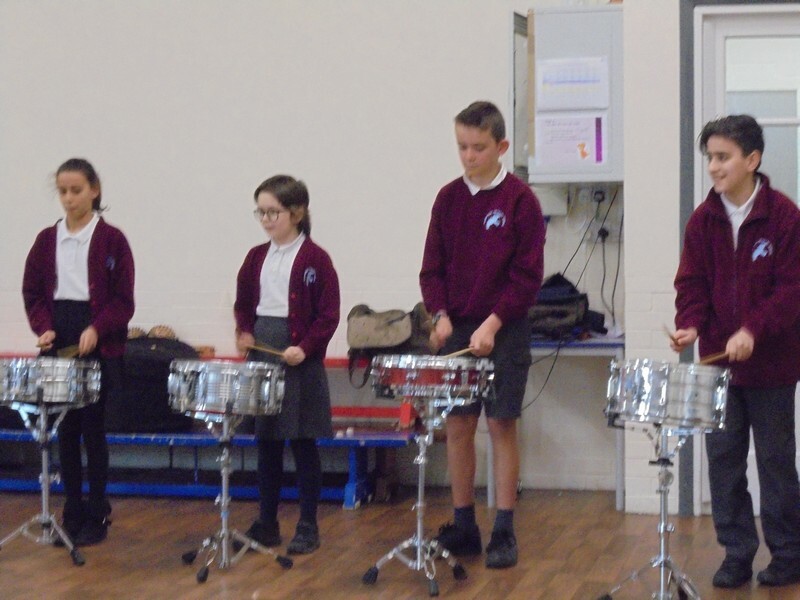 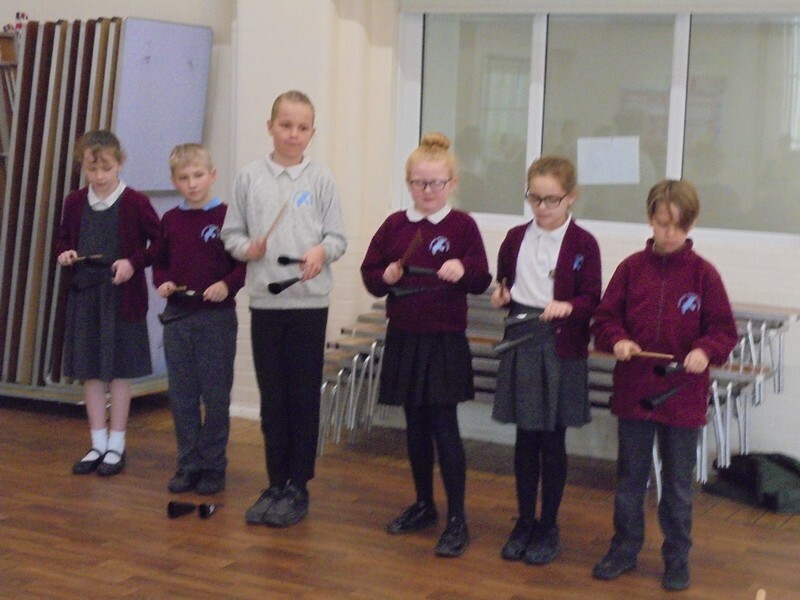 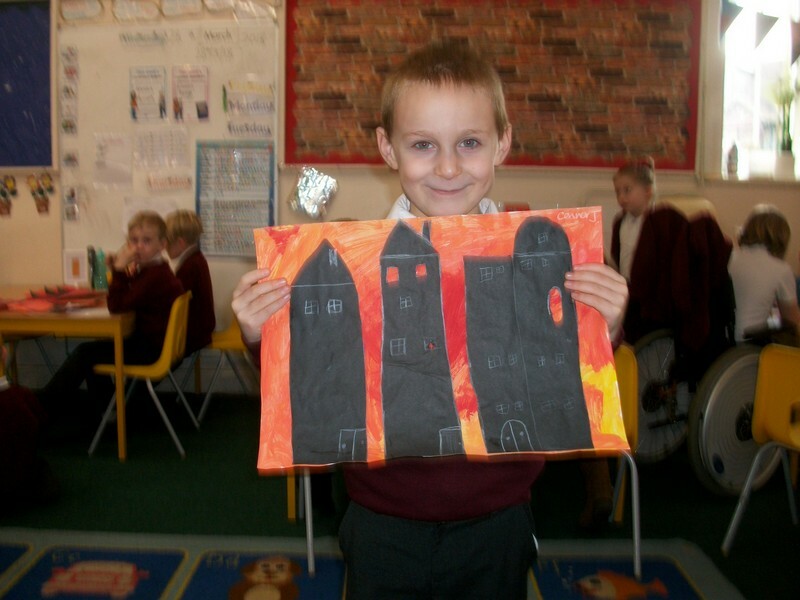 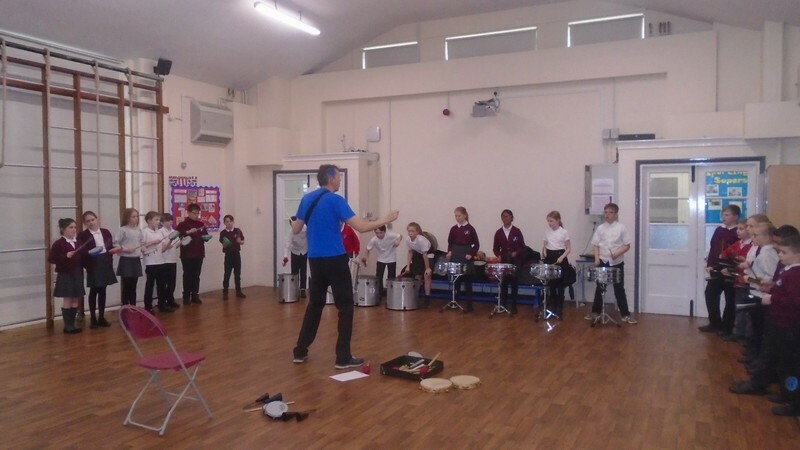 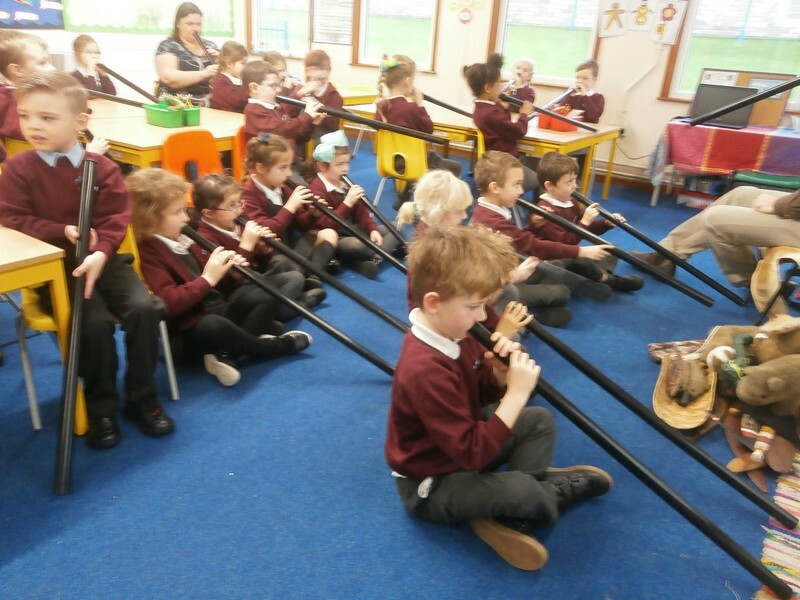 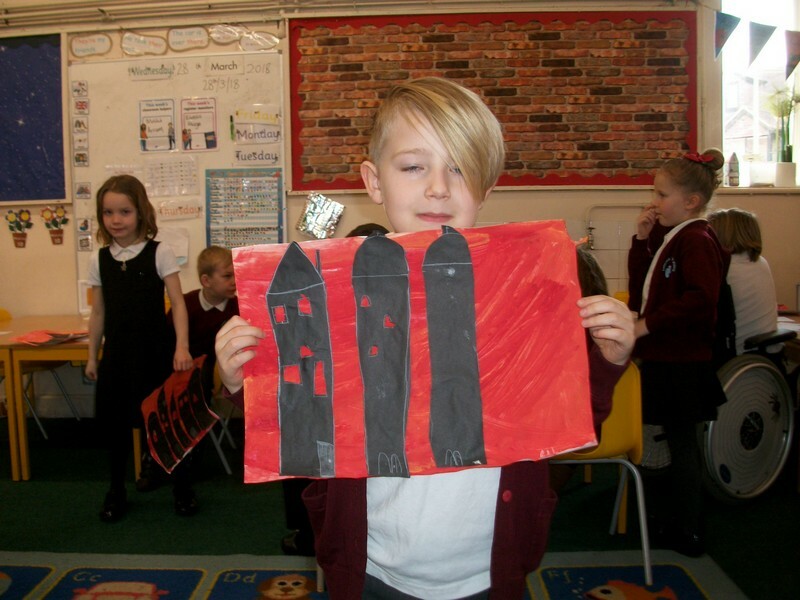 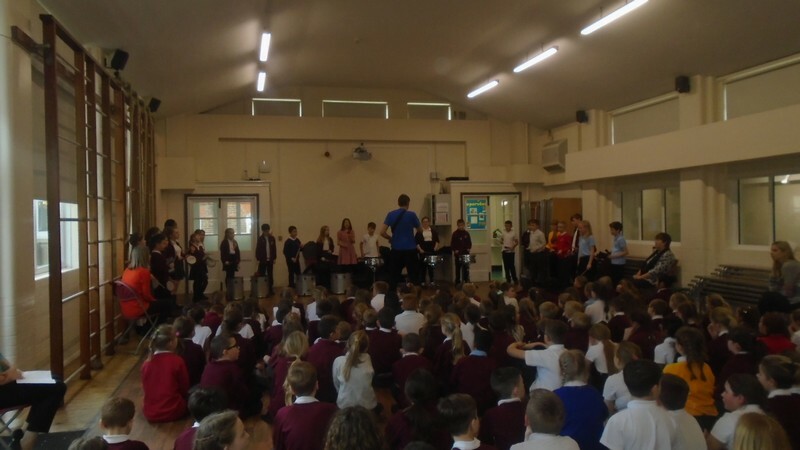 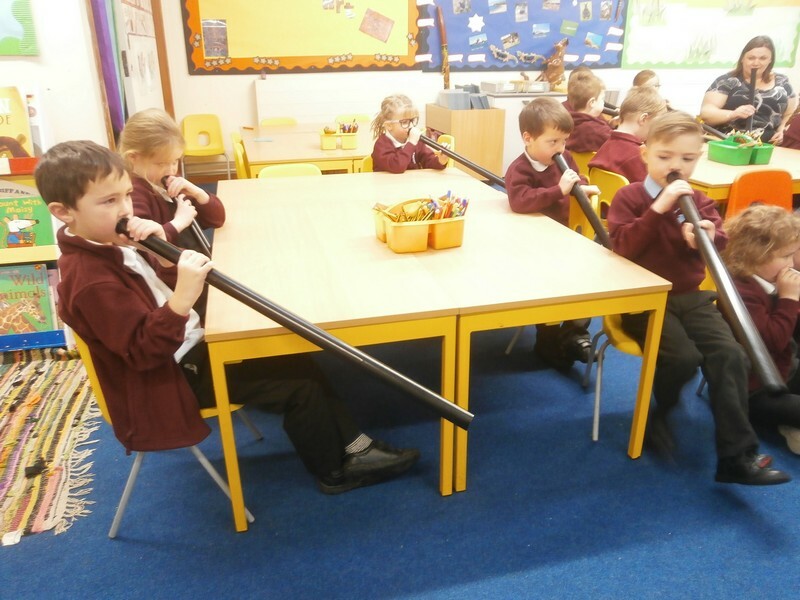 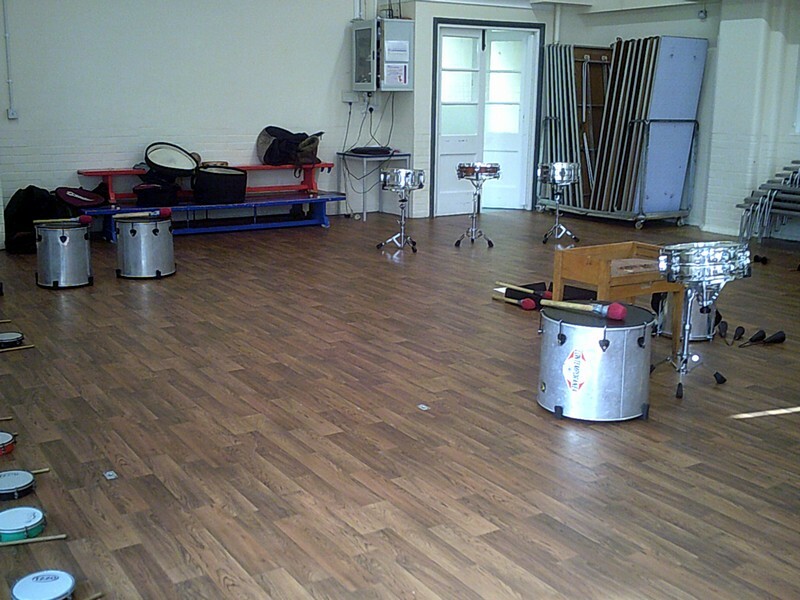 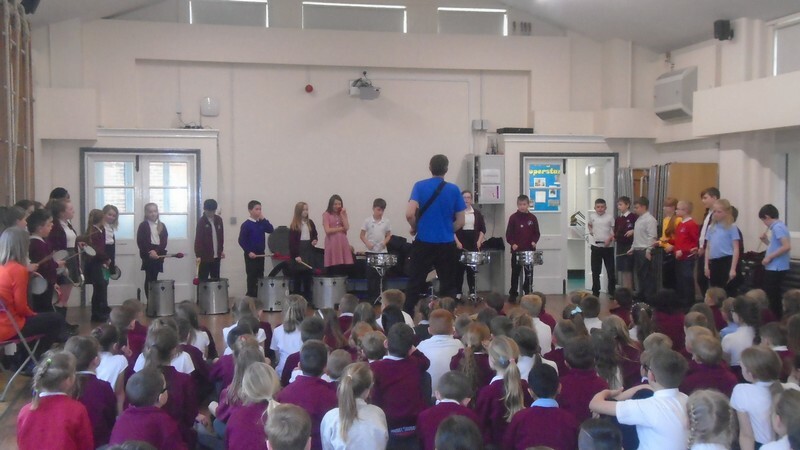 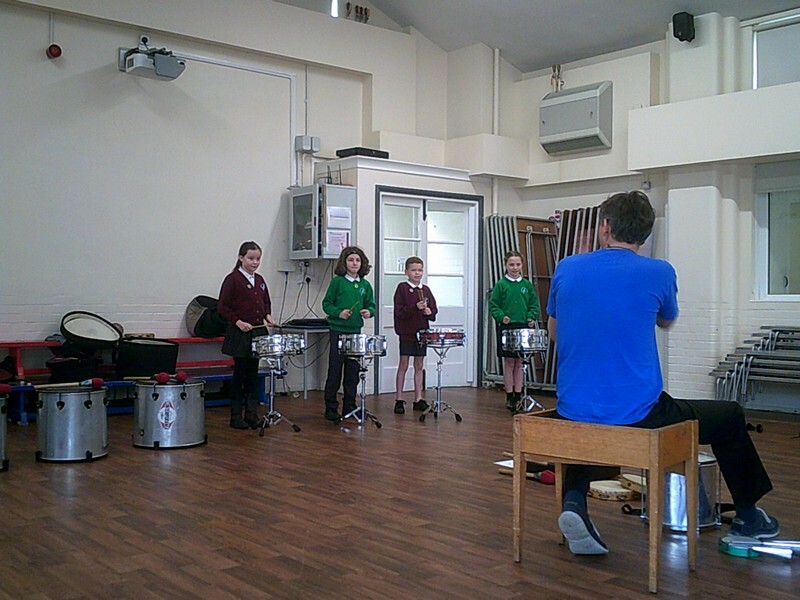 Colosseum class launch their new topic. 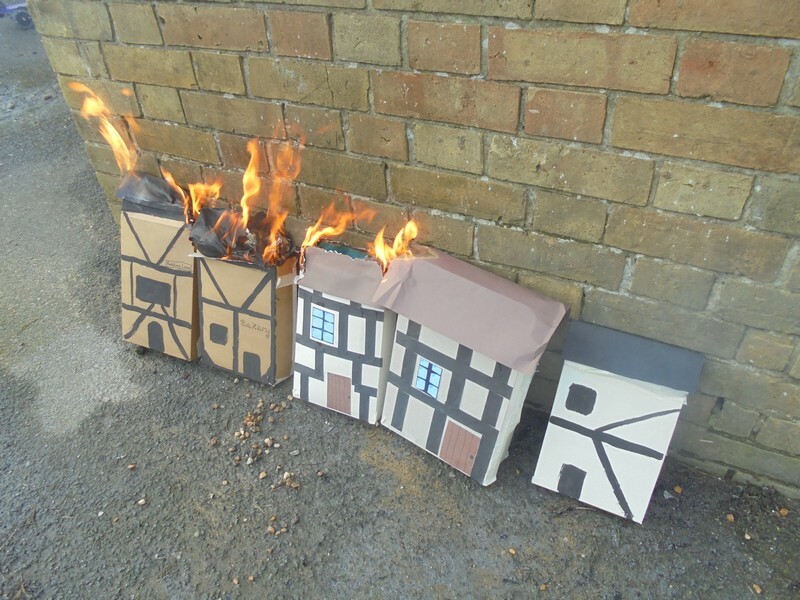 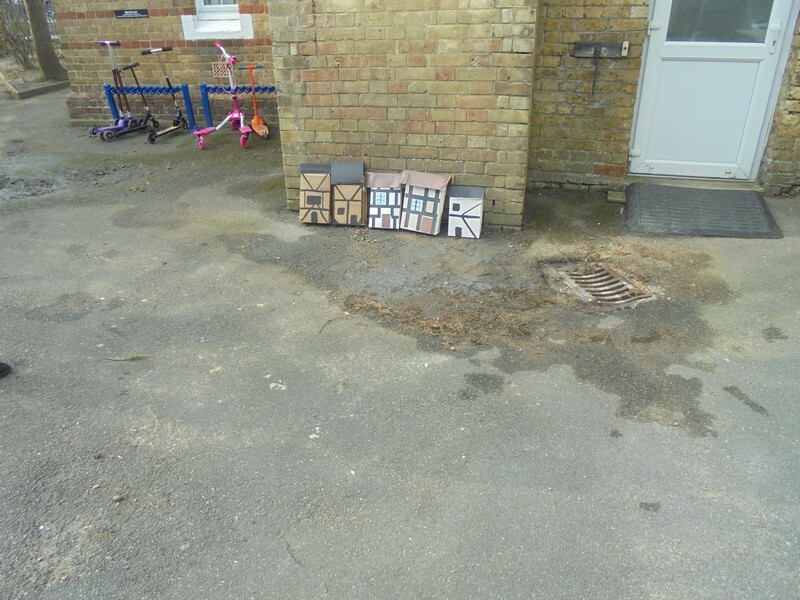 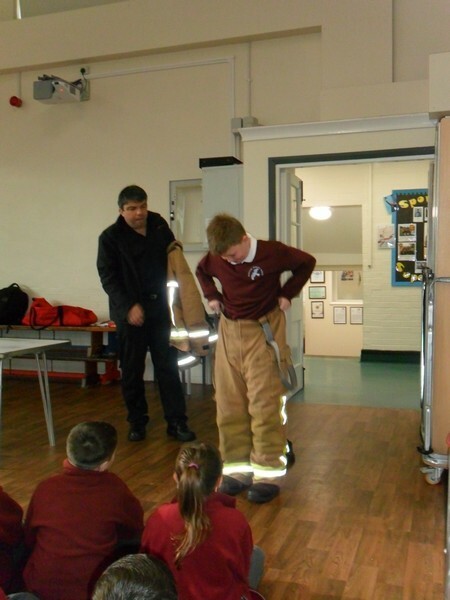 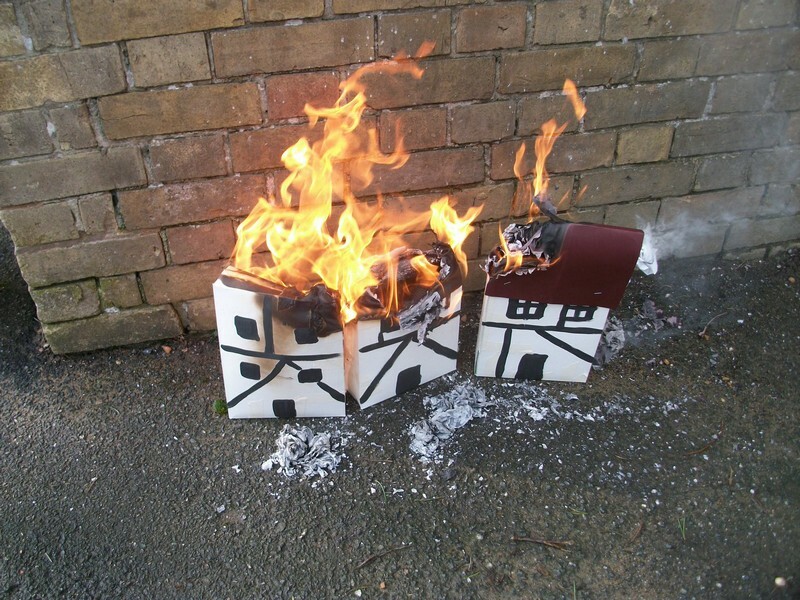 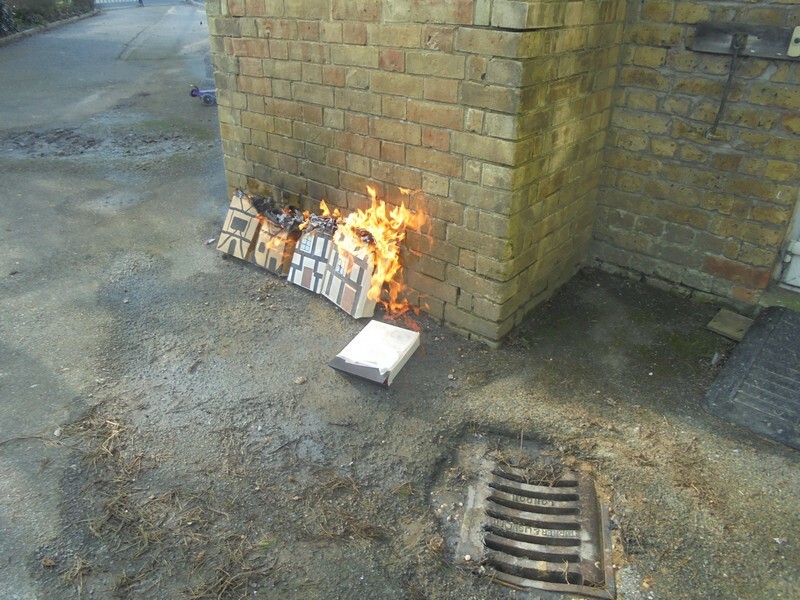 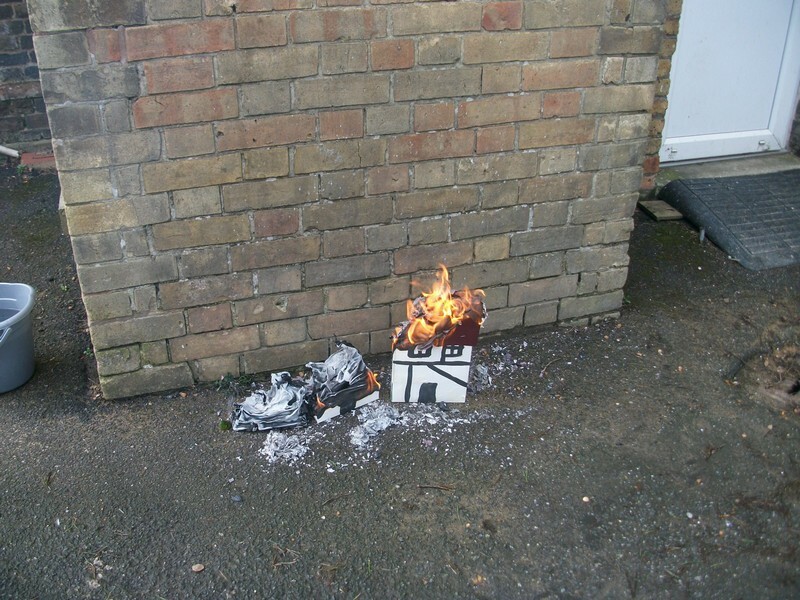 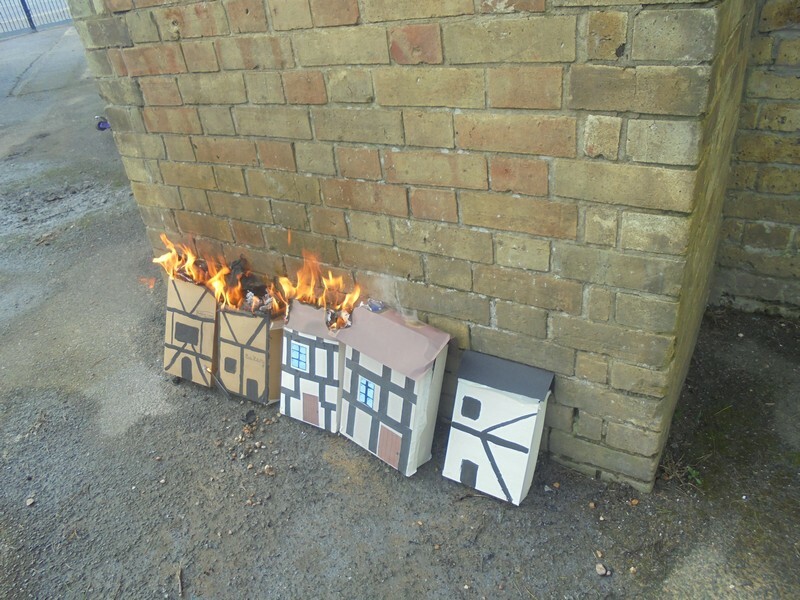 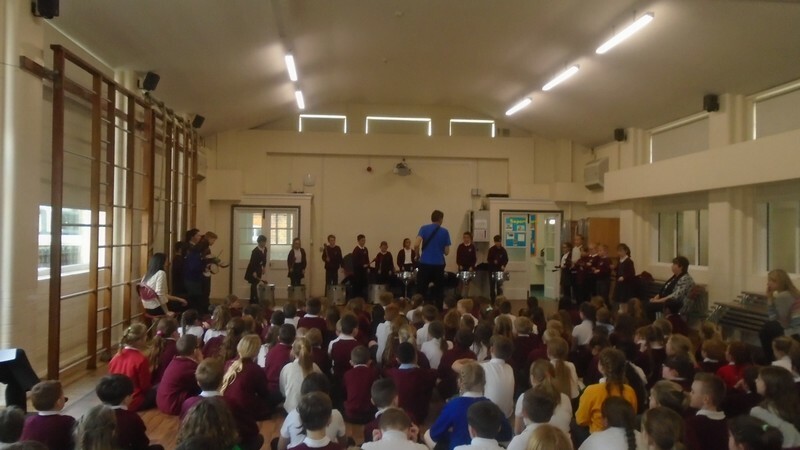 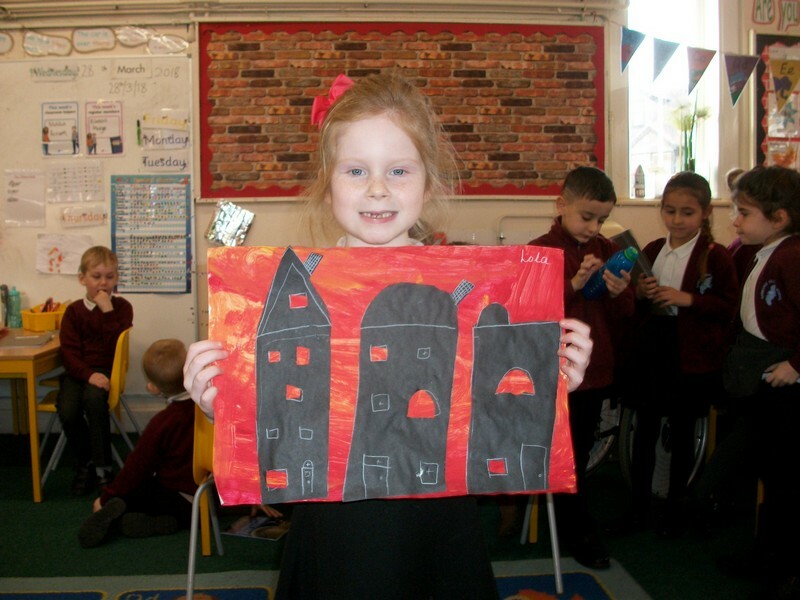 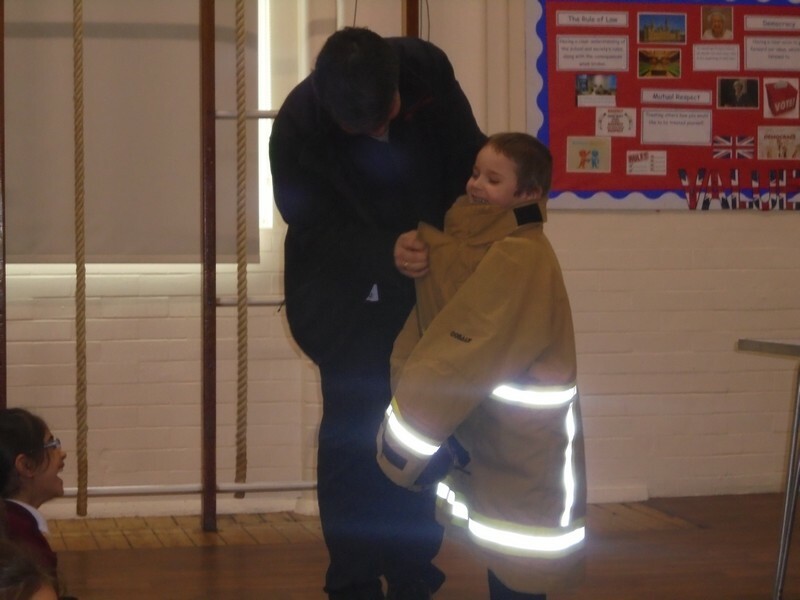 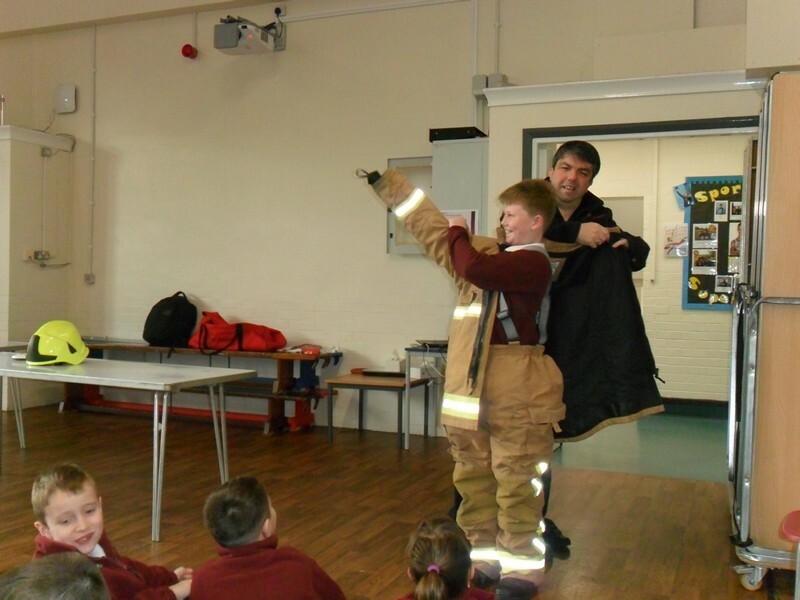 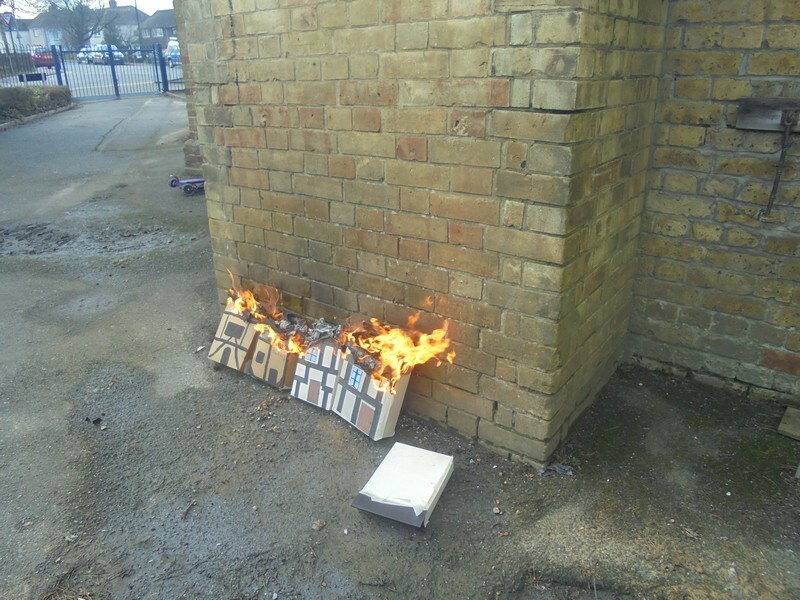 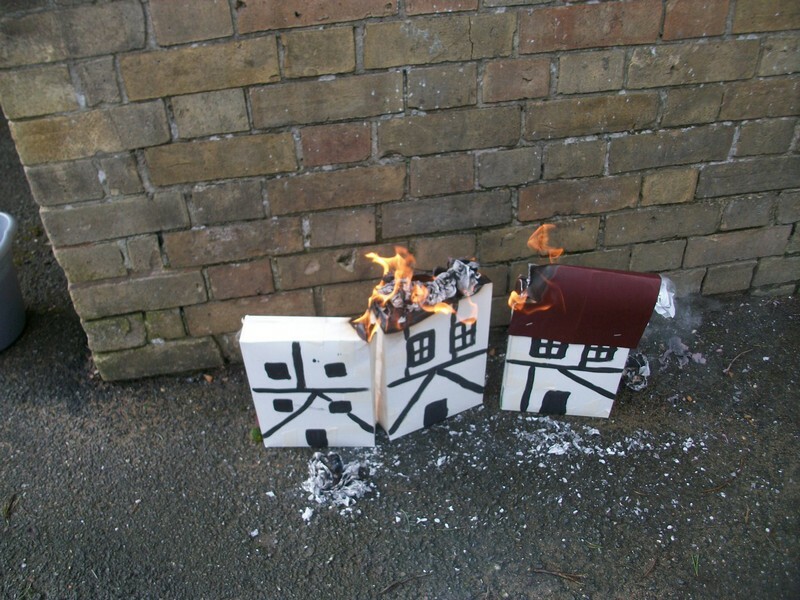 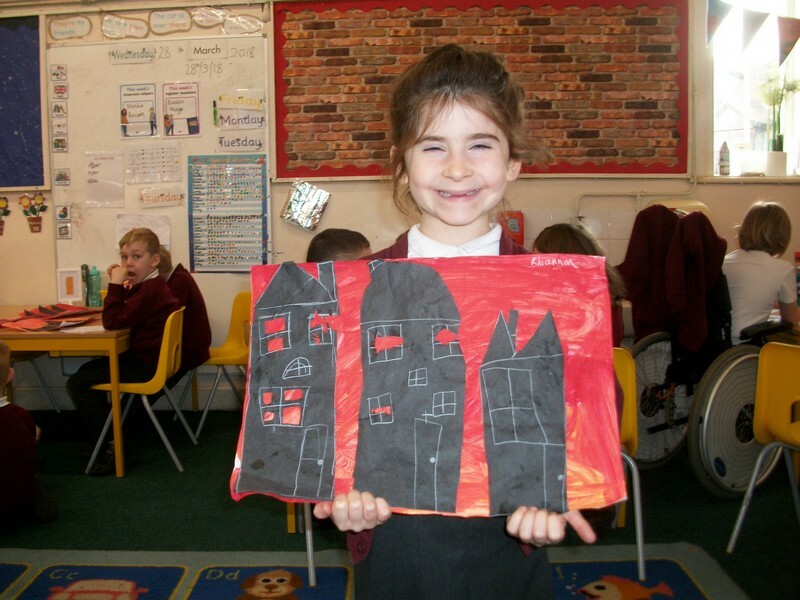 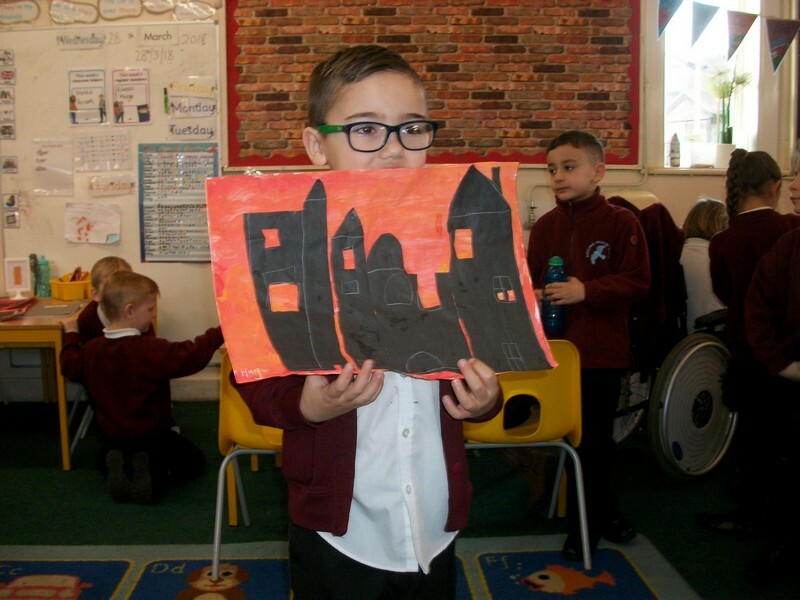 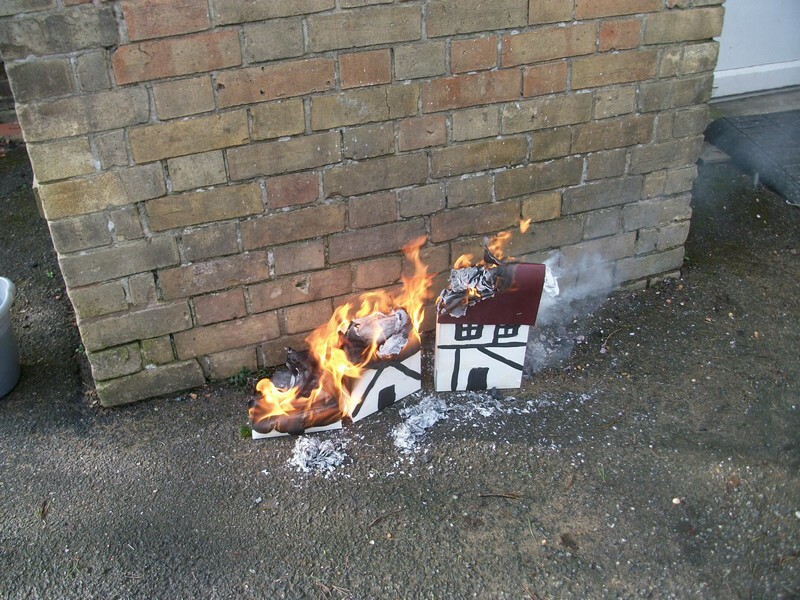 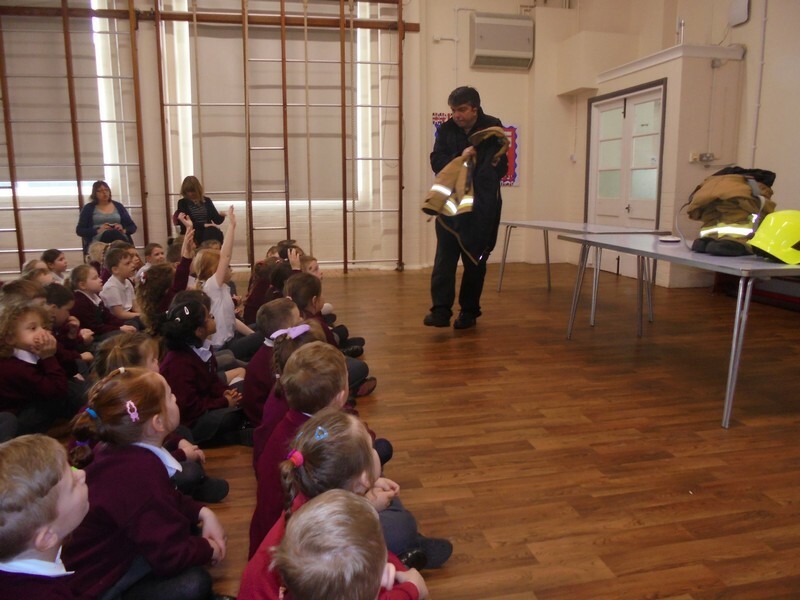 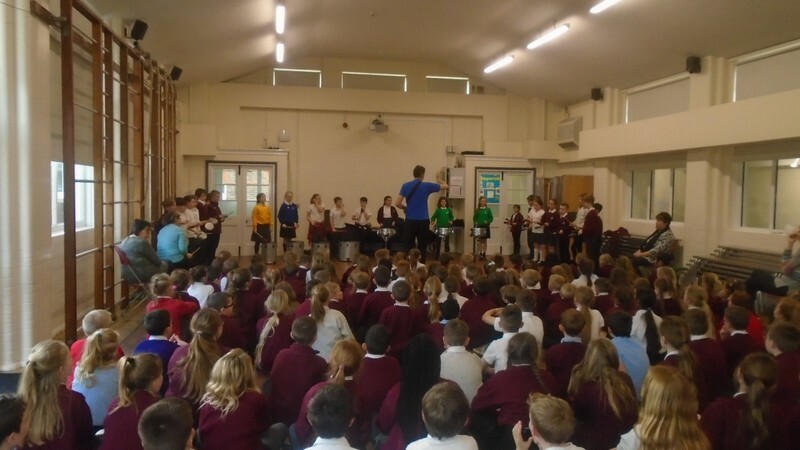 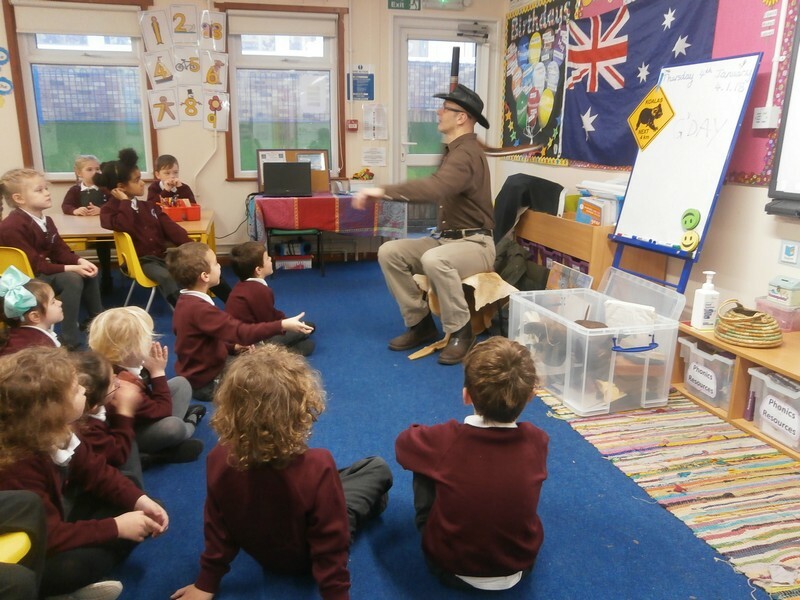 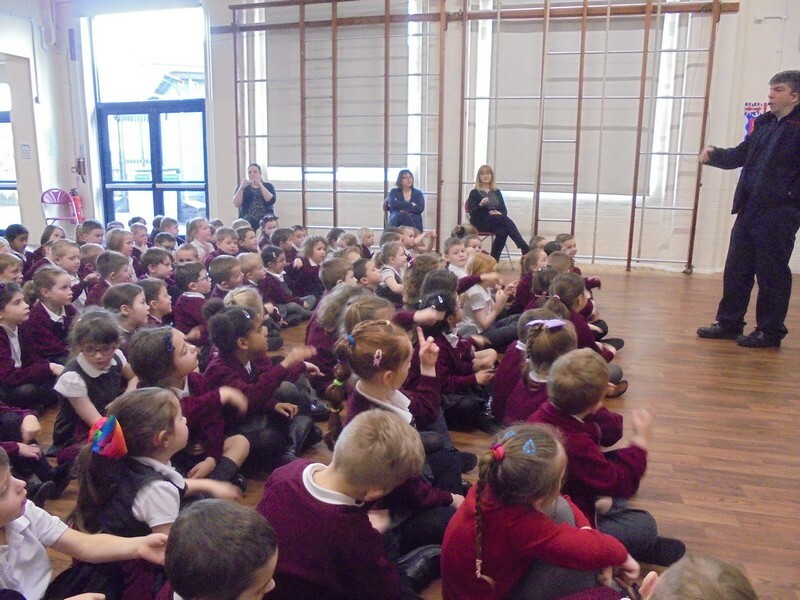 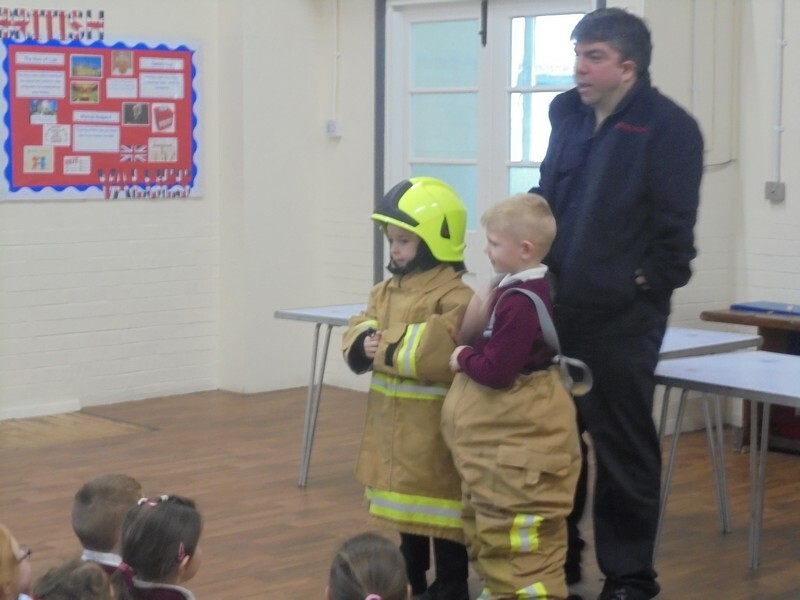 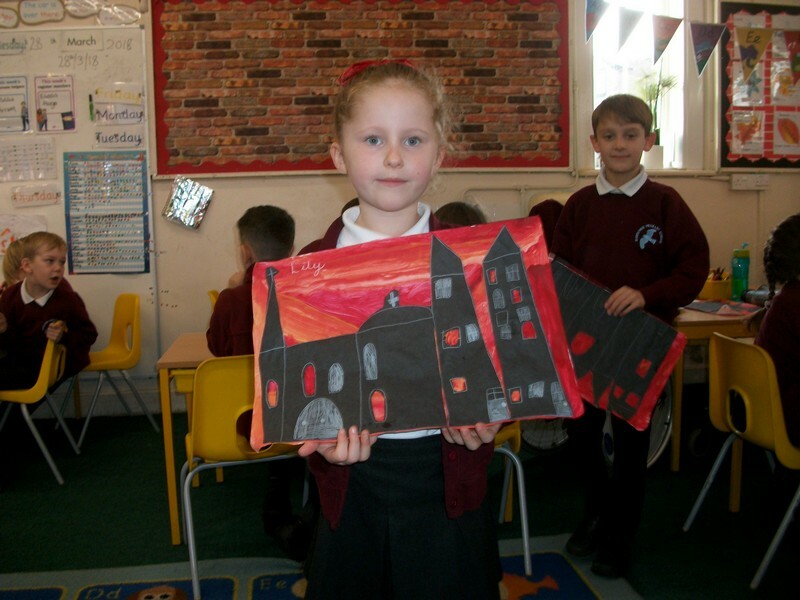 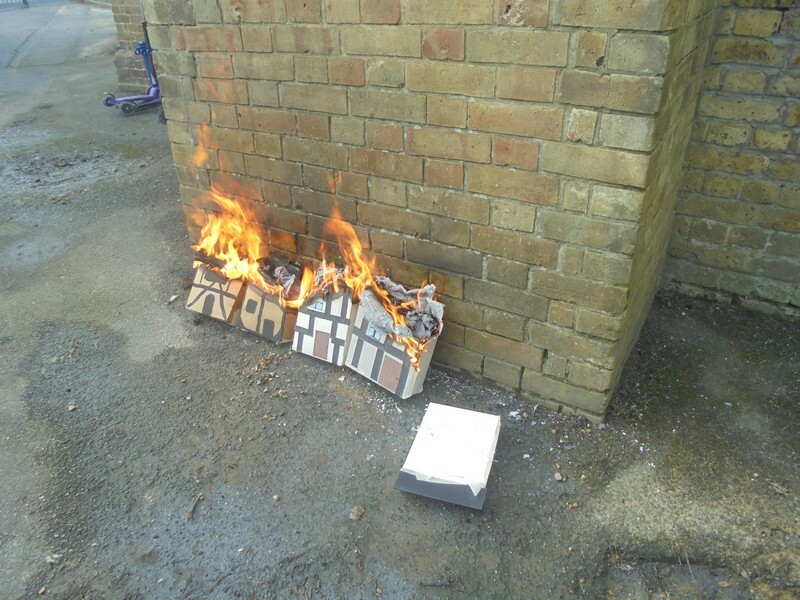 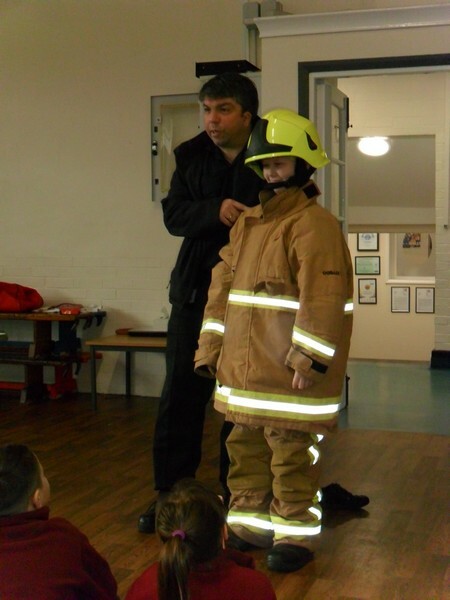 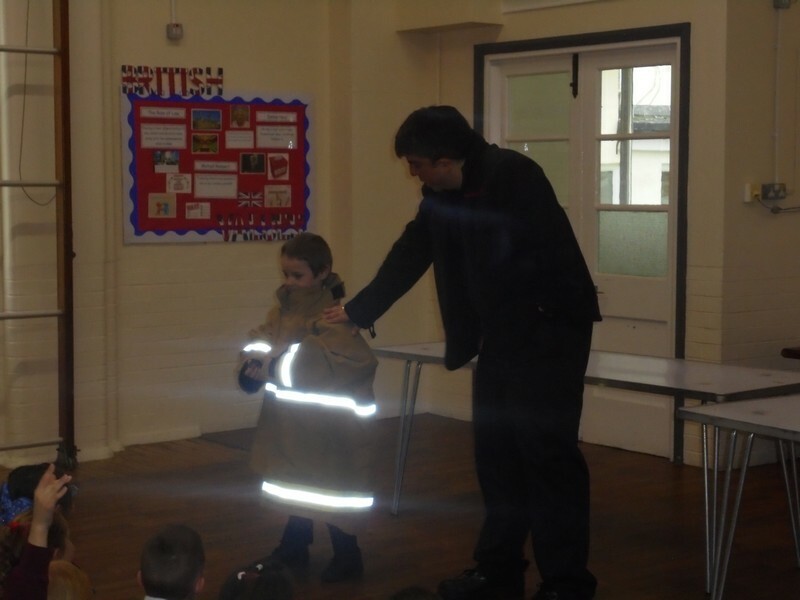 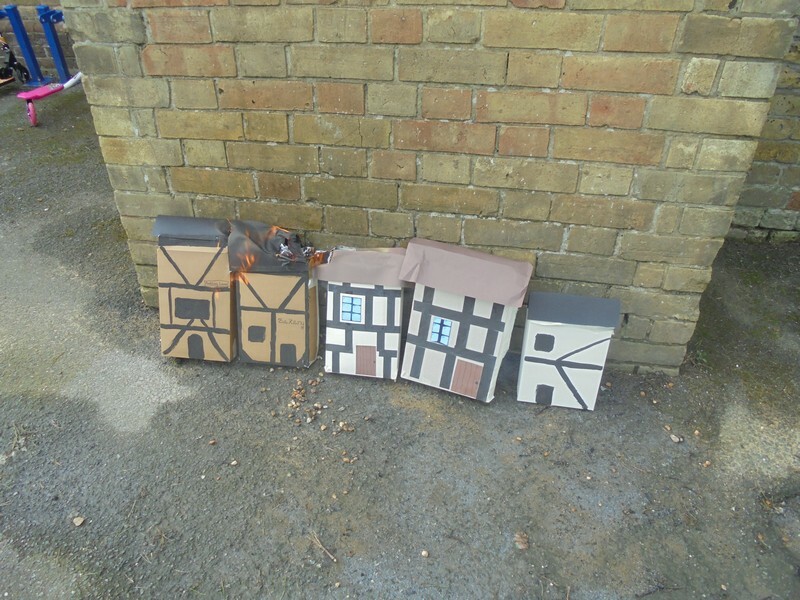 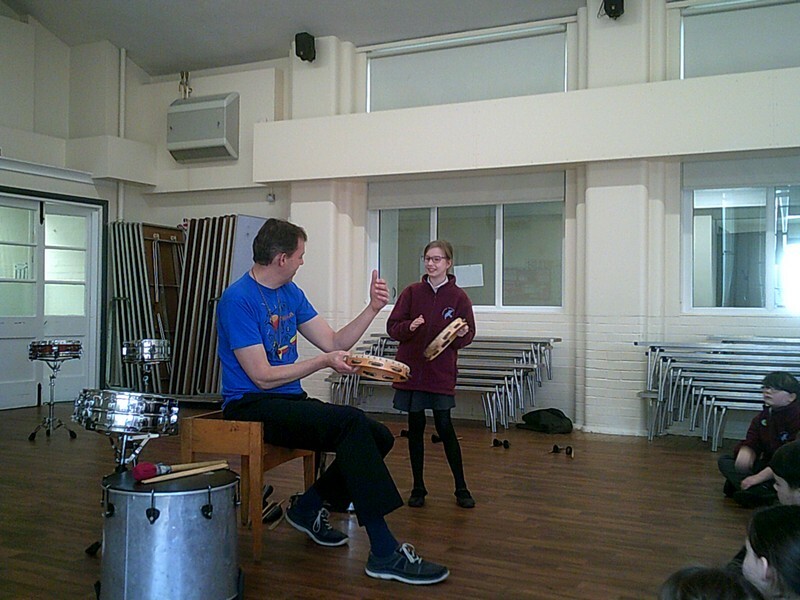 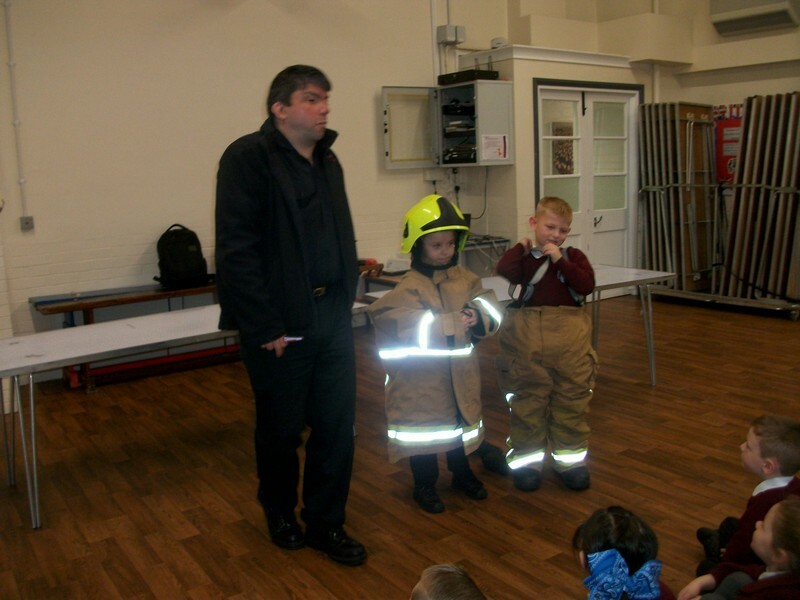 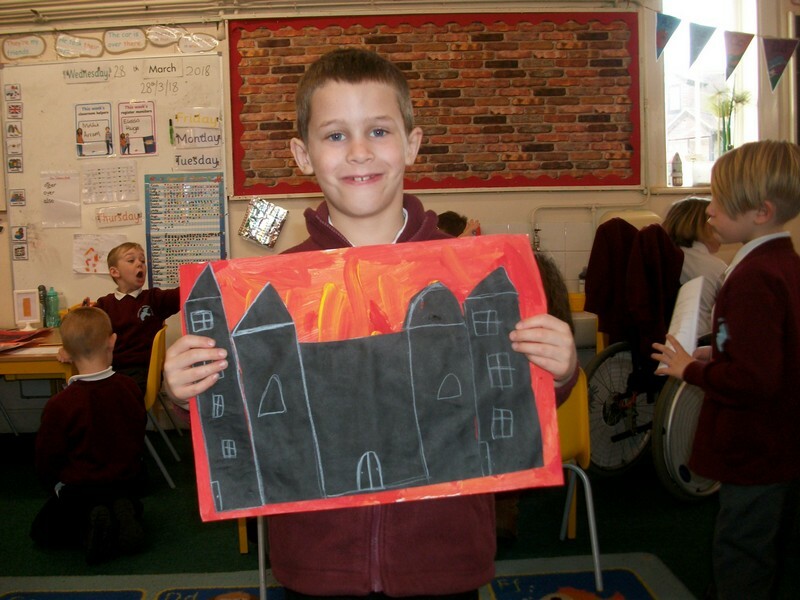 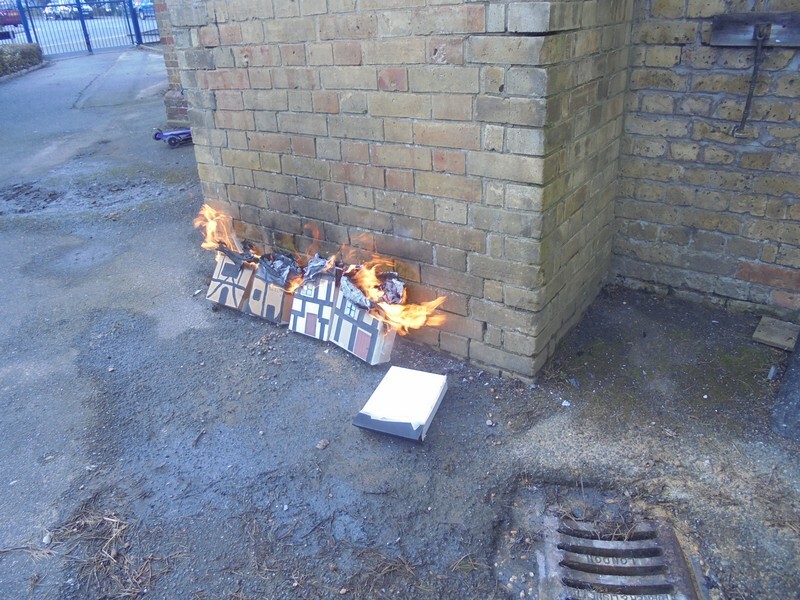 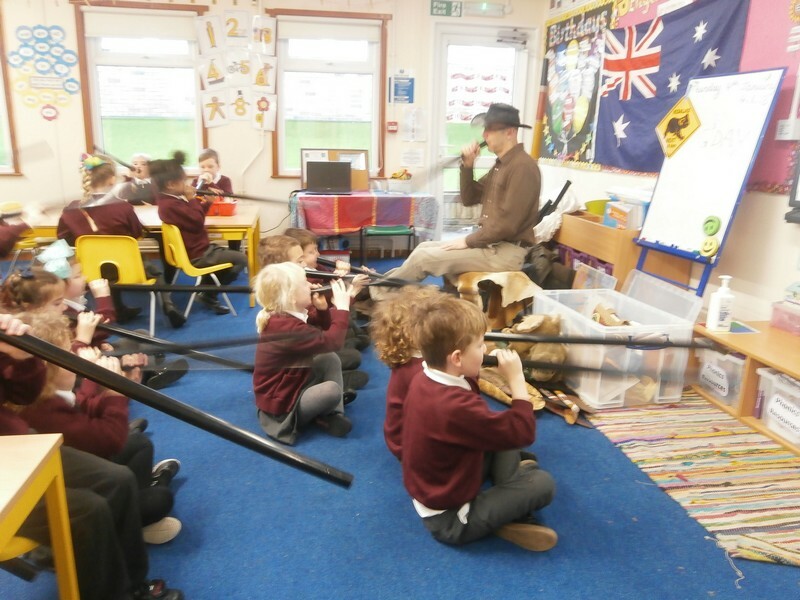 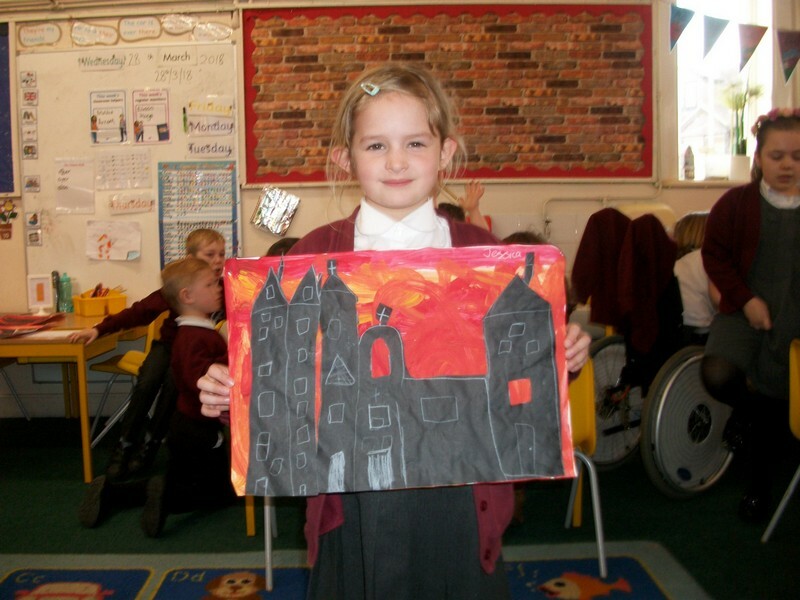 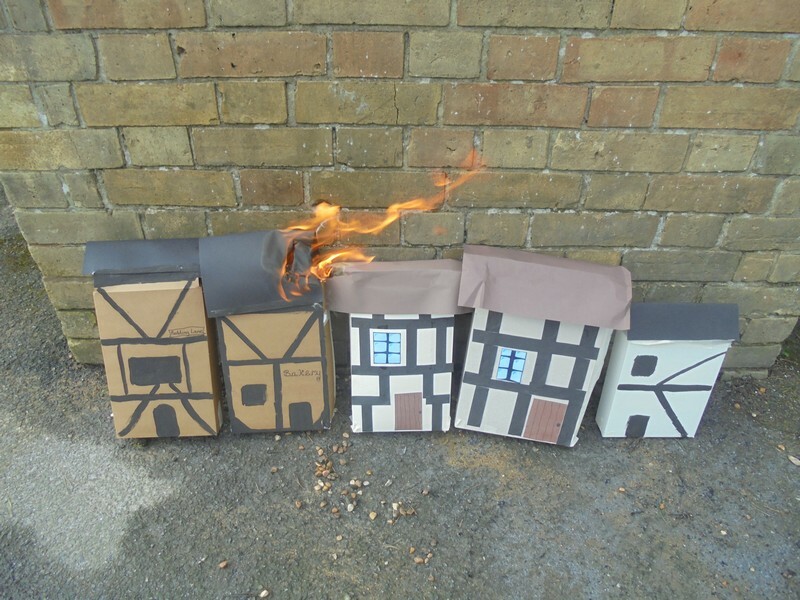 Year 1 and 2 children launch their new topic based on The Great Fire Of London with a talk from the fire service and a re-enactment of the event itself! 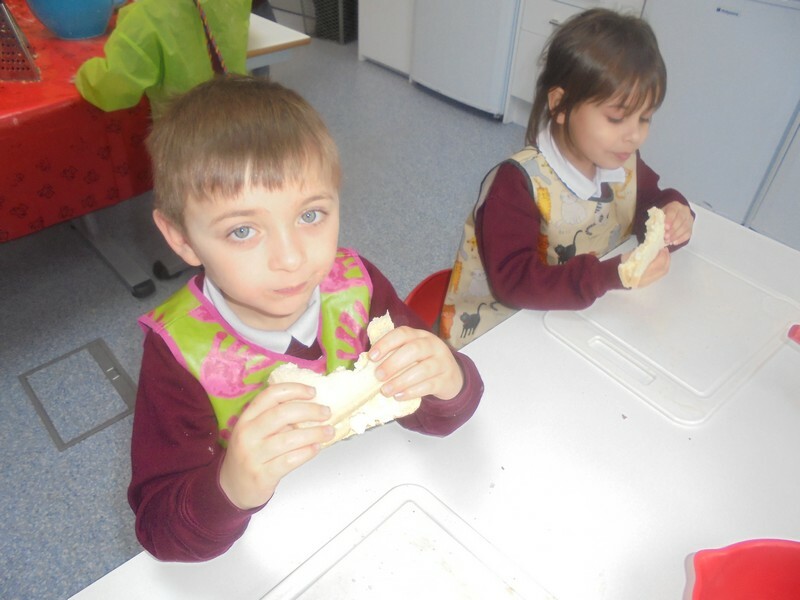 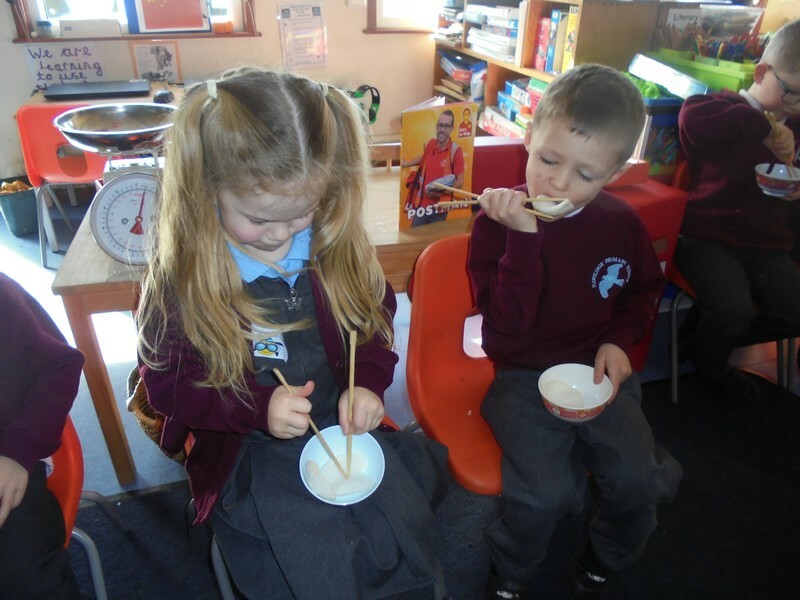 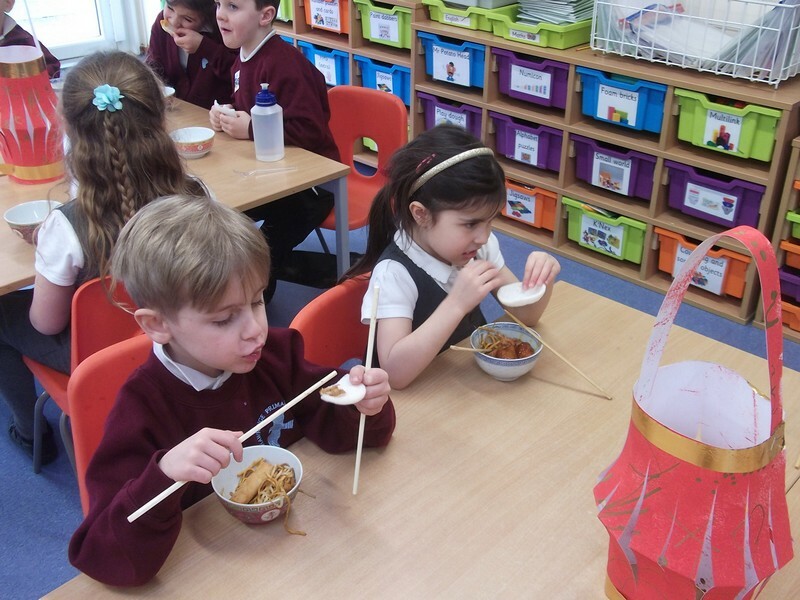 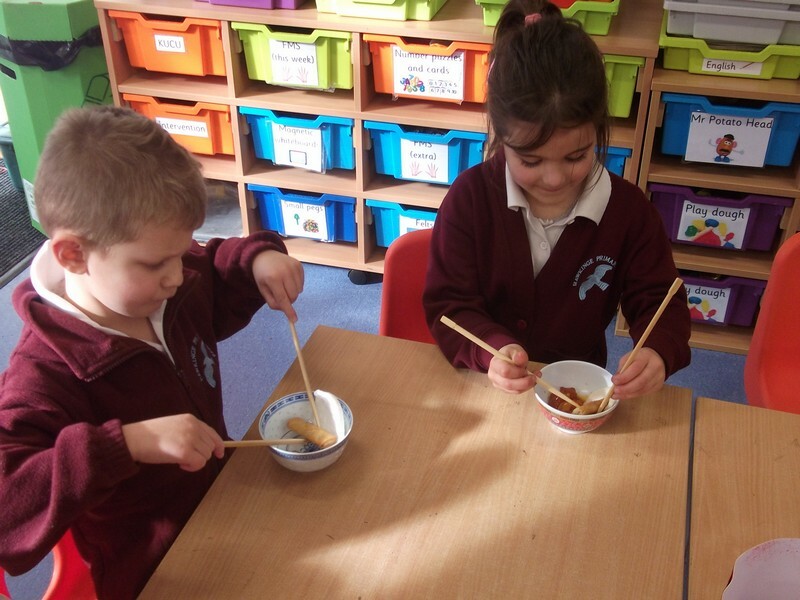 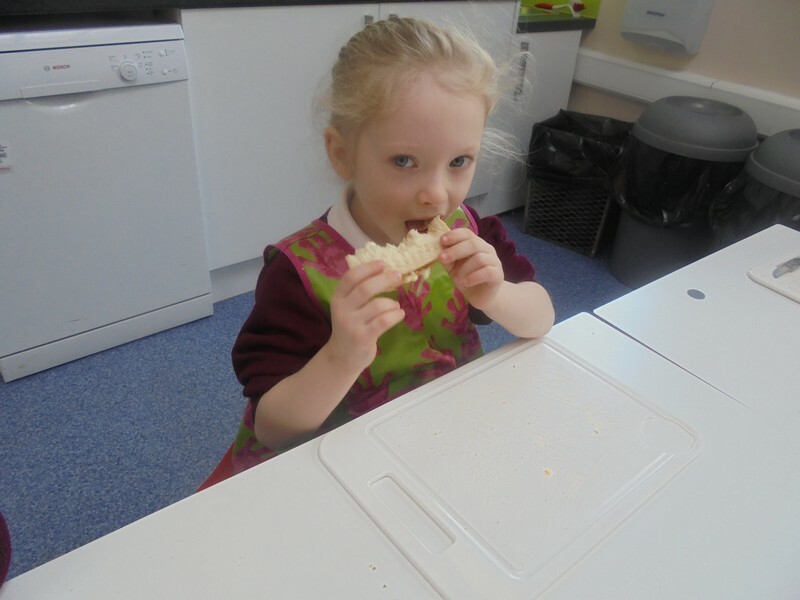 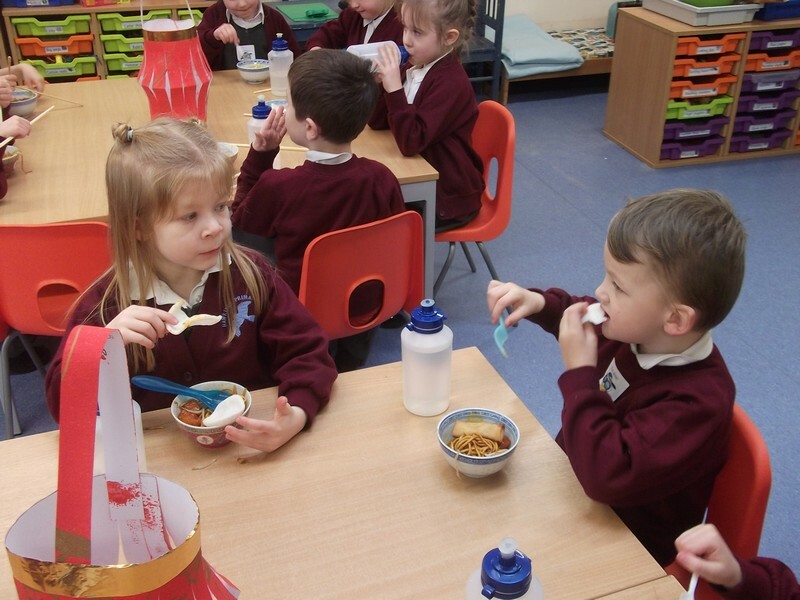 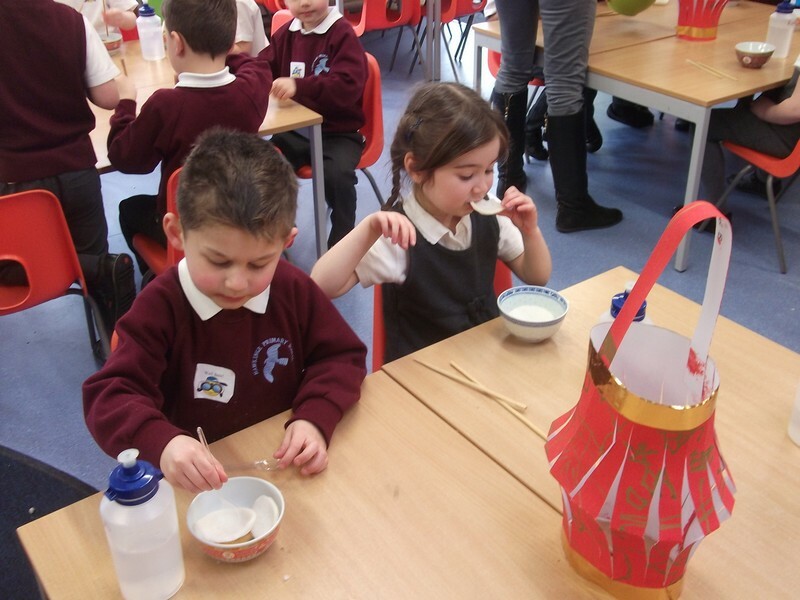 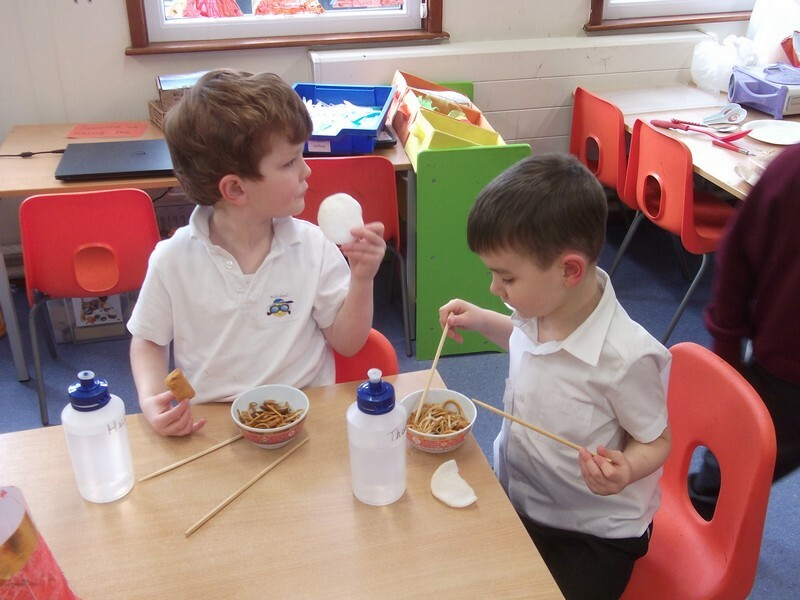 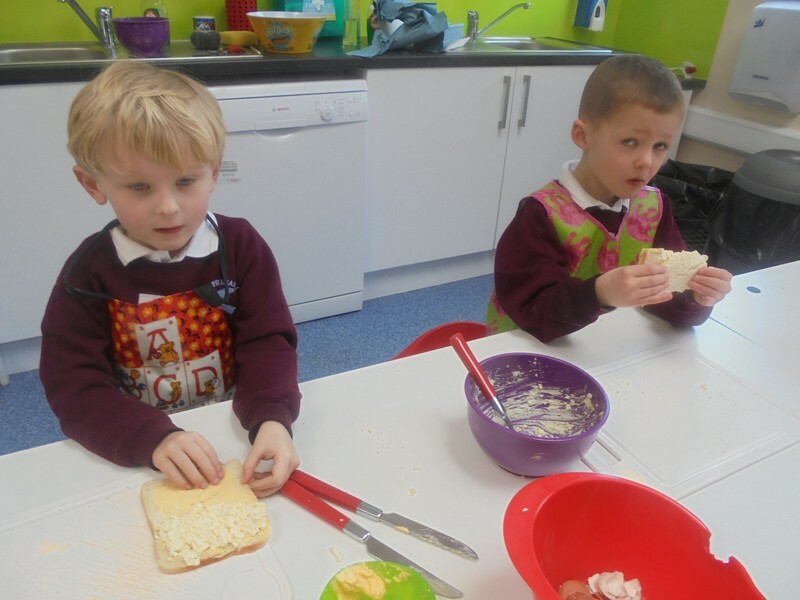 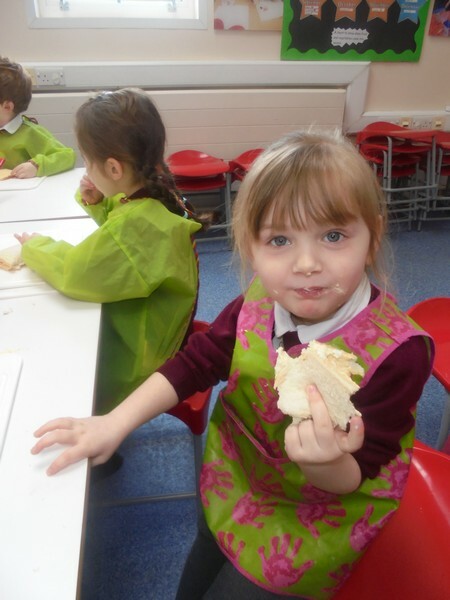 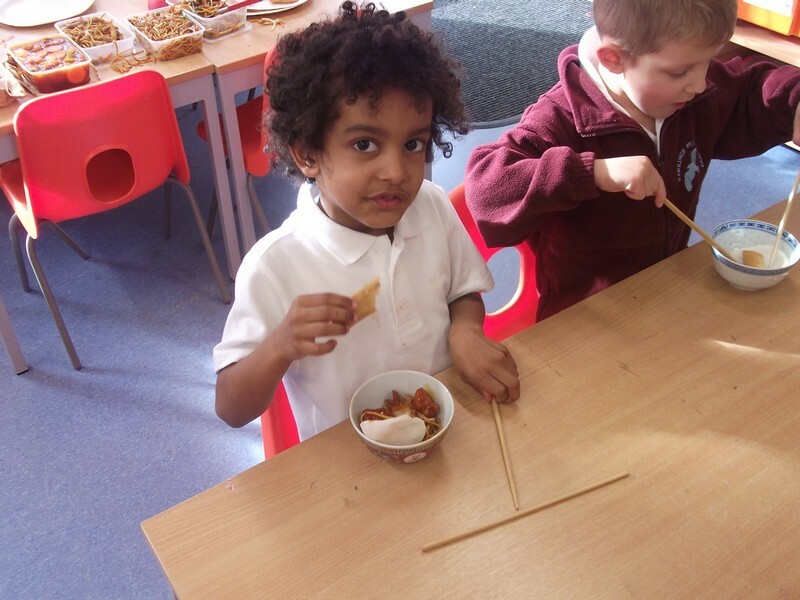 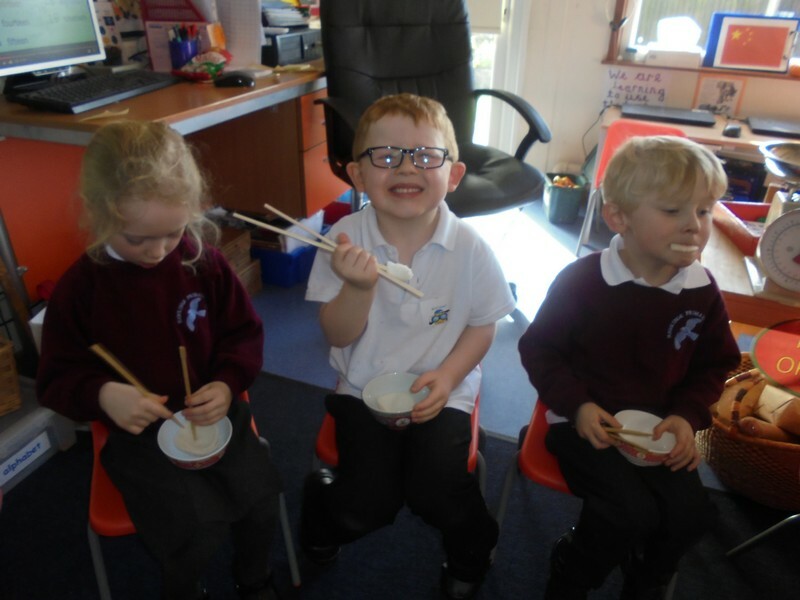 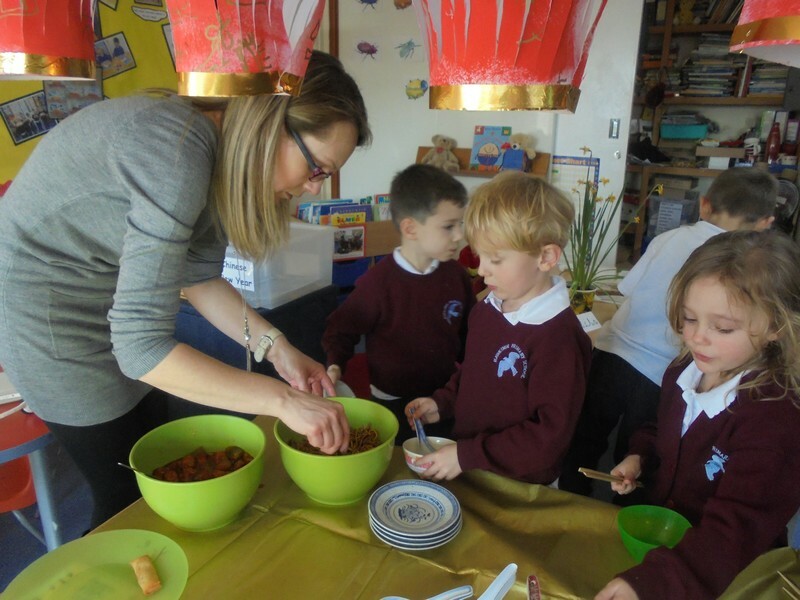 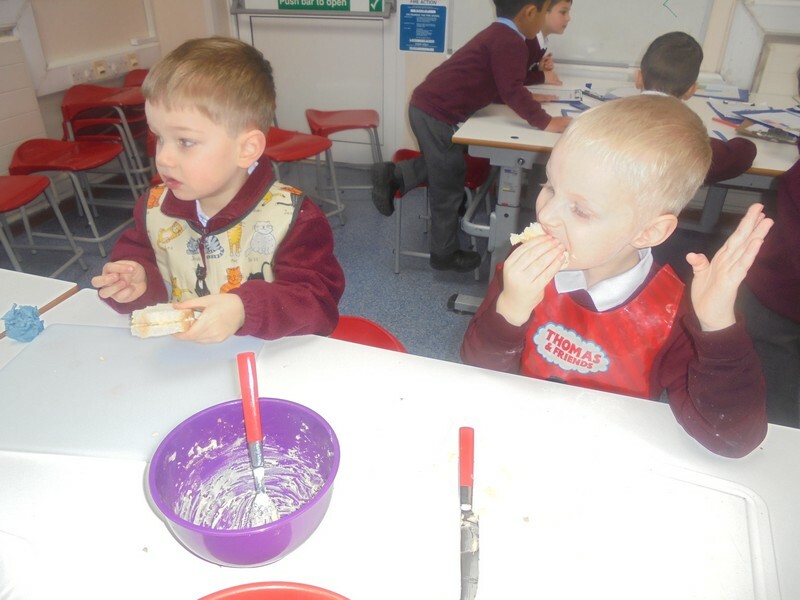 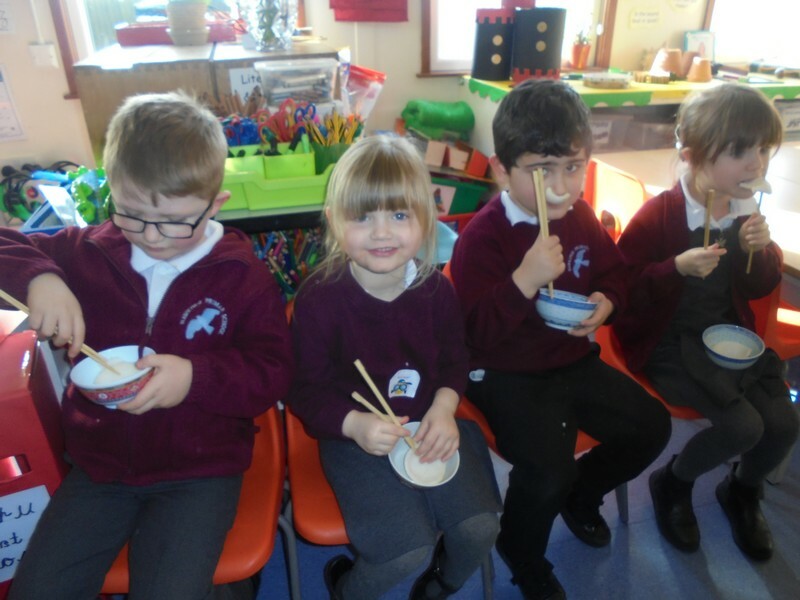 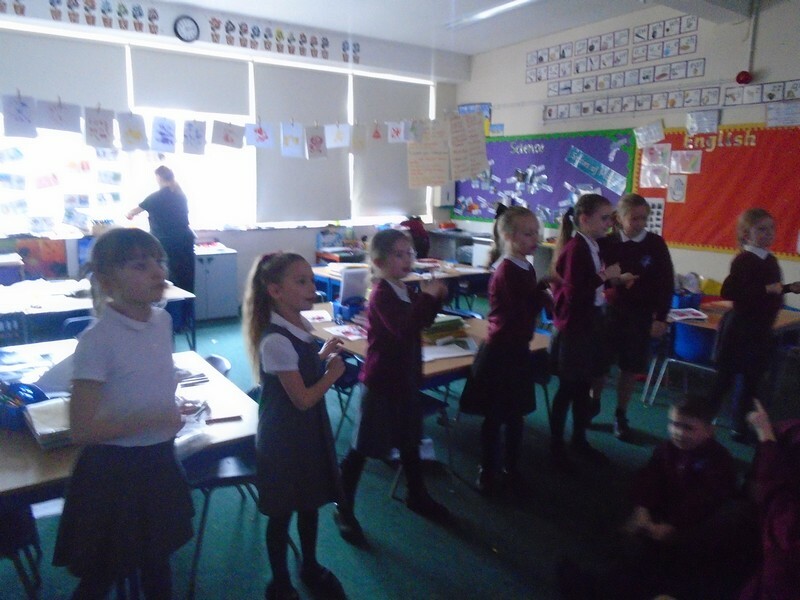 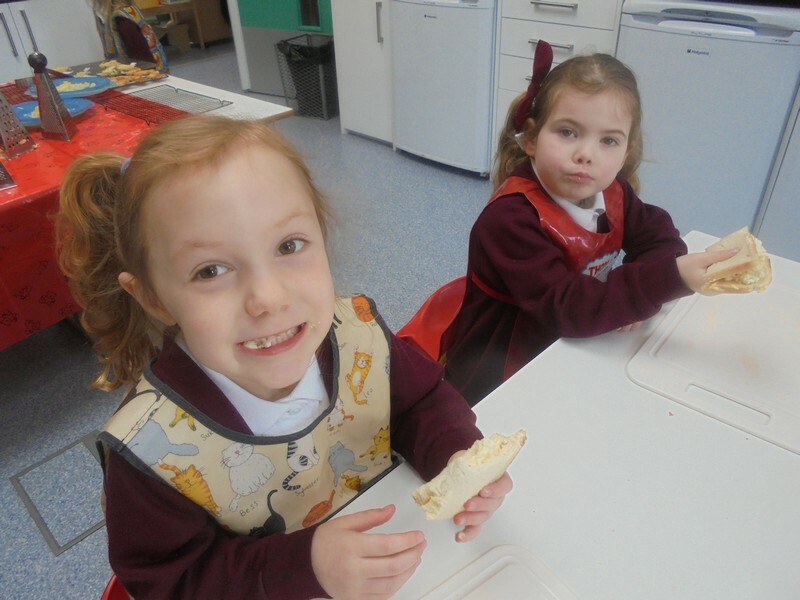 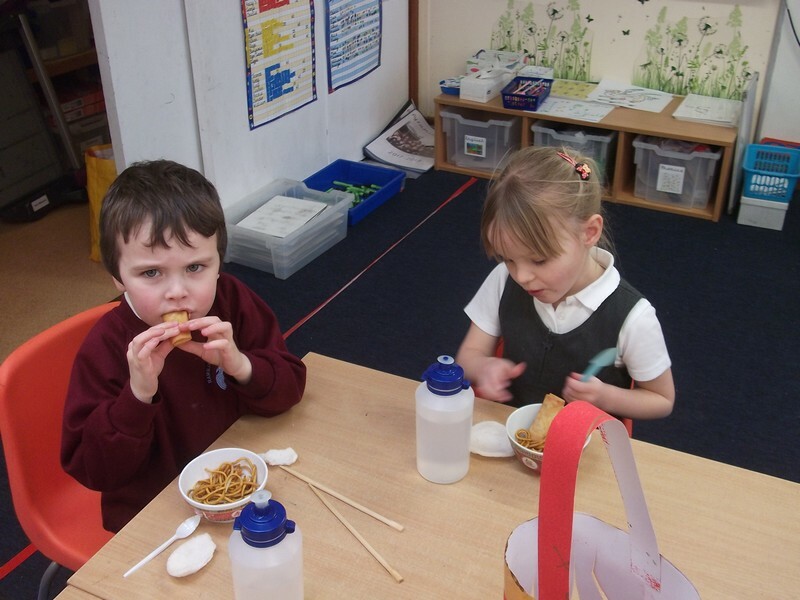 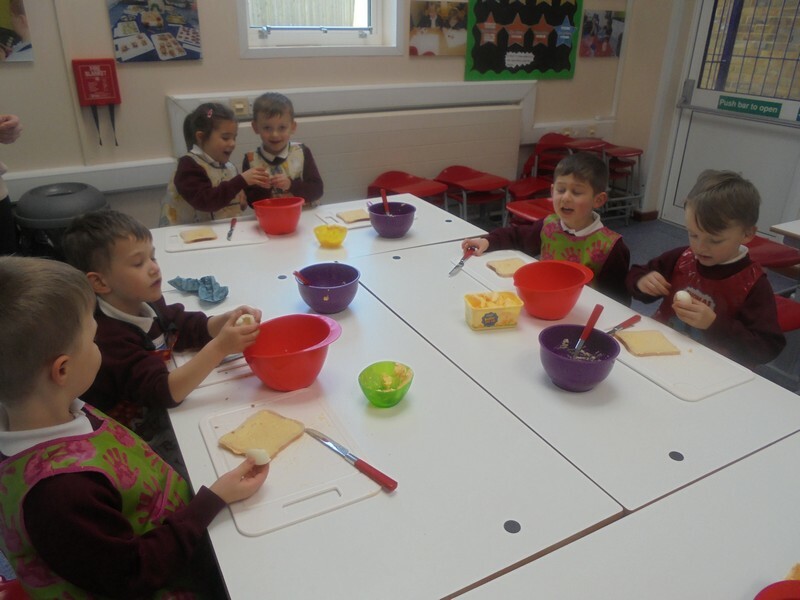 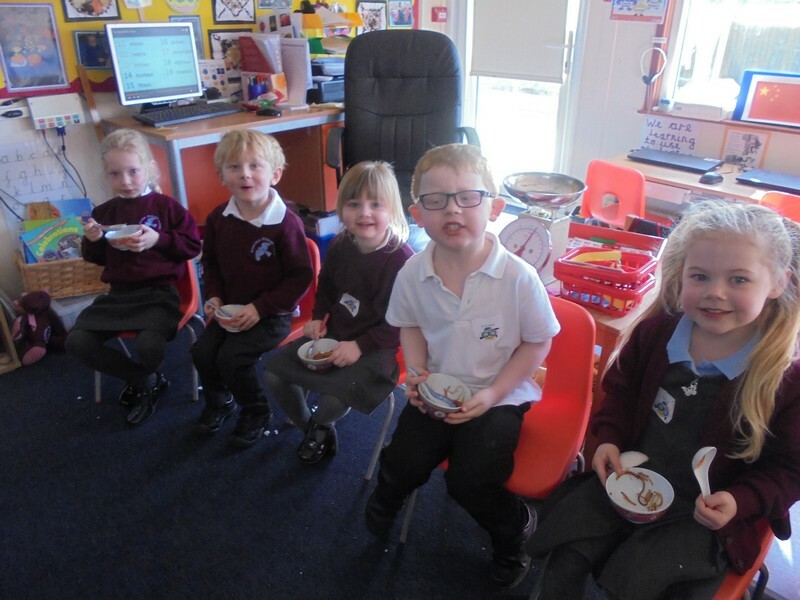 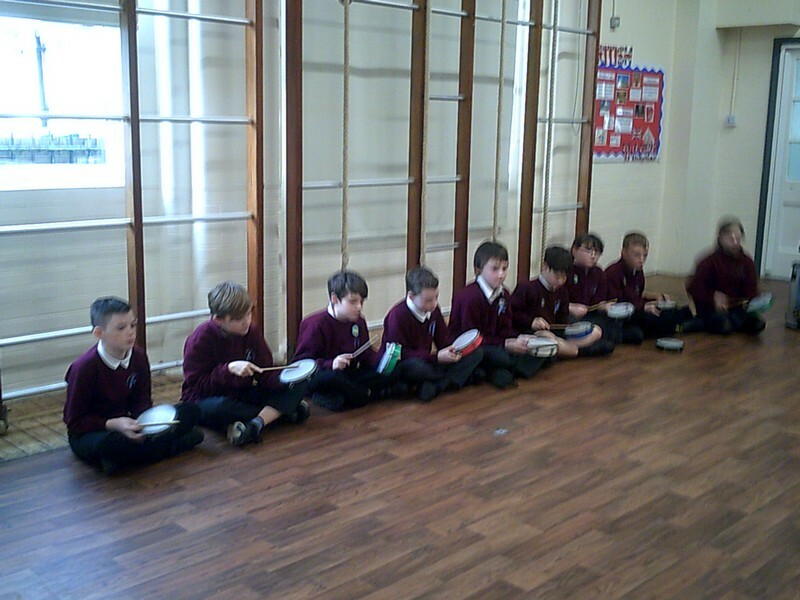 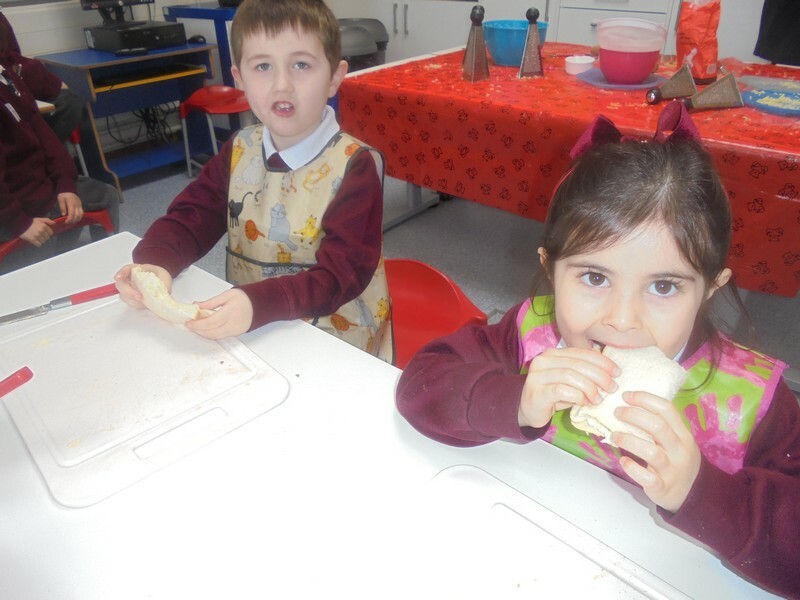 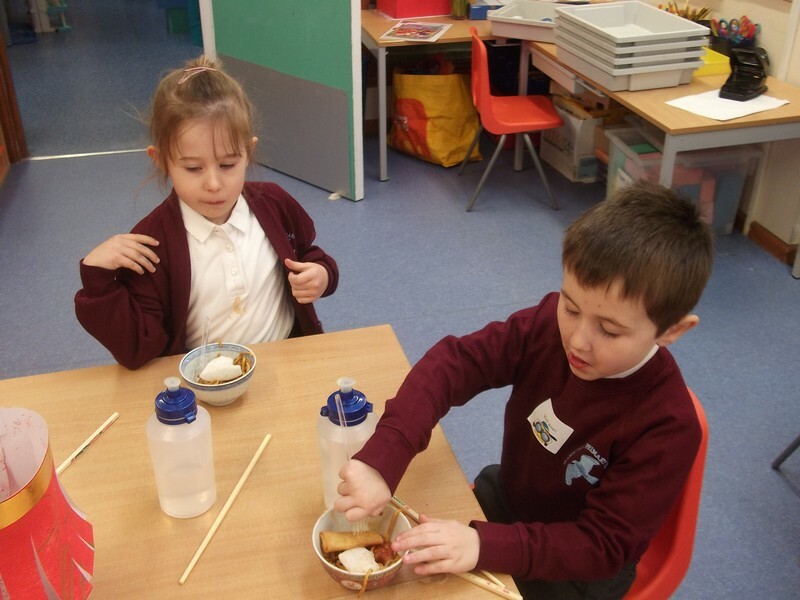 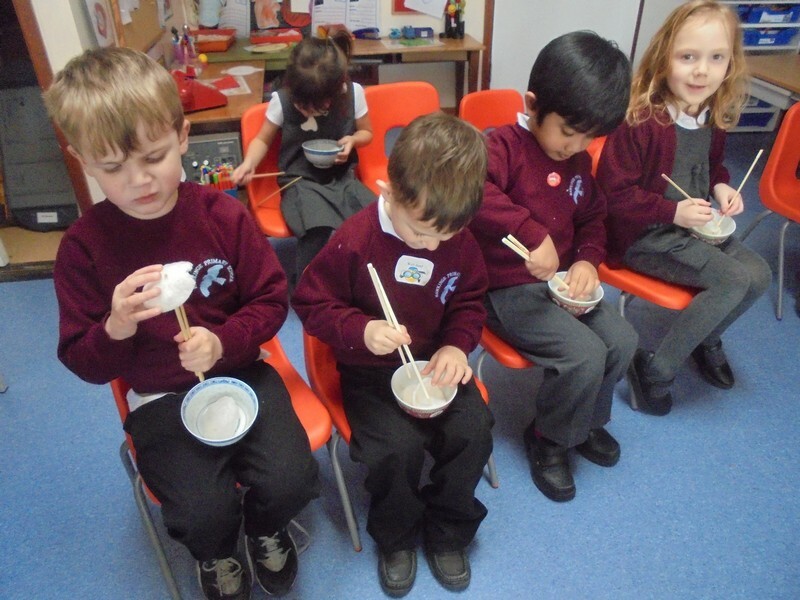 Pyramid class enjoy tasting some Chinese food as part of their Chinese New Year celebrations. 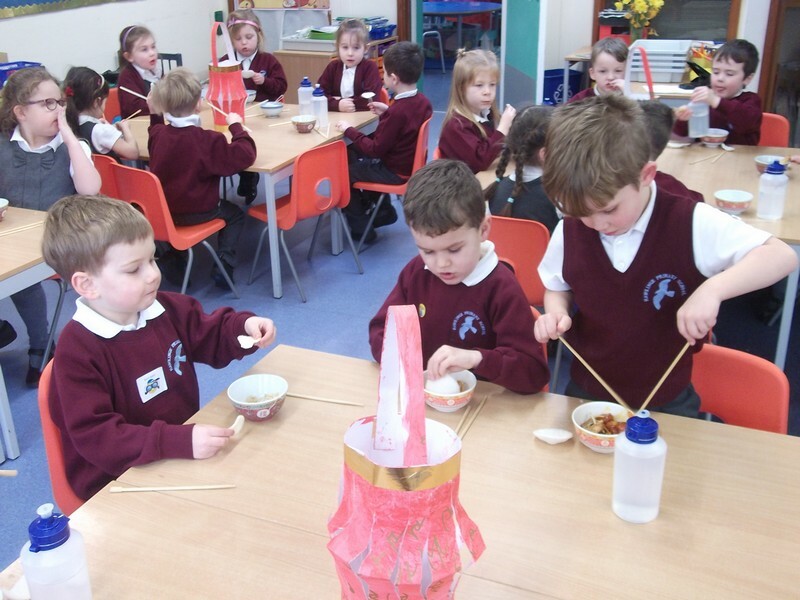 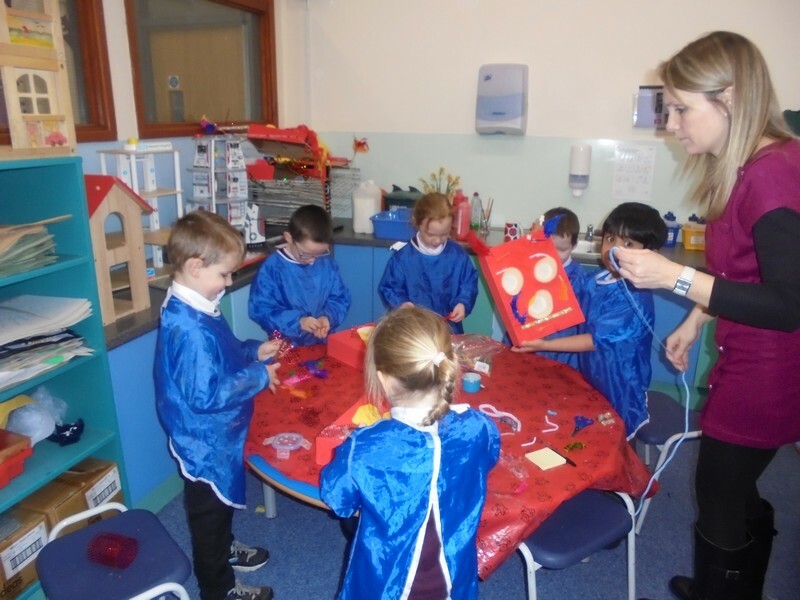 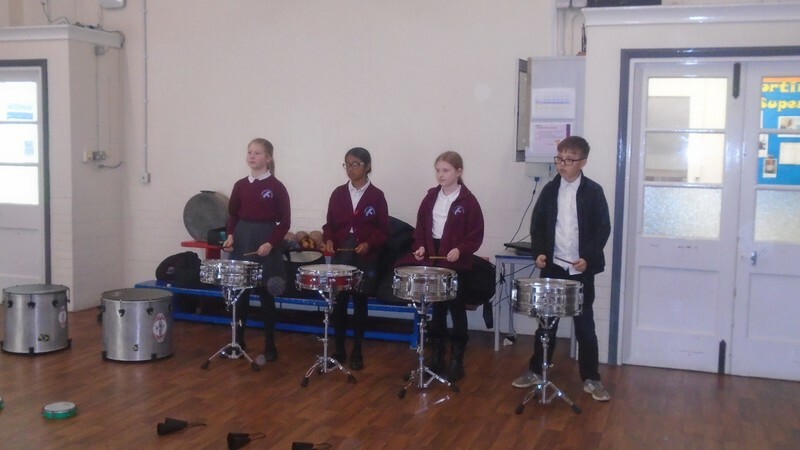 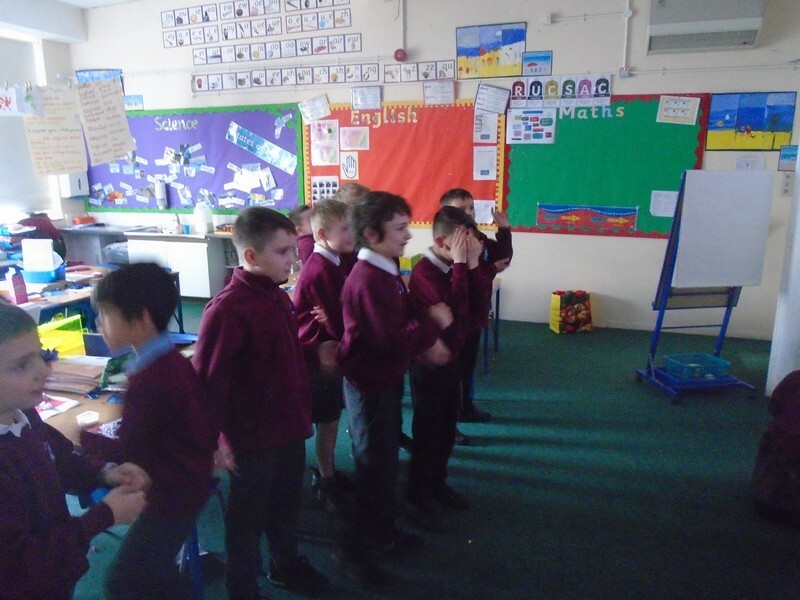 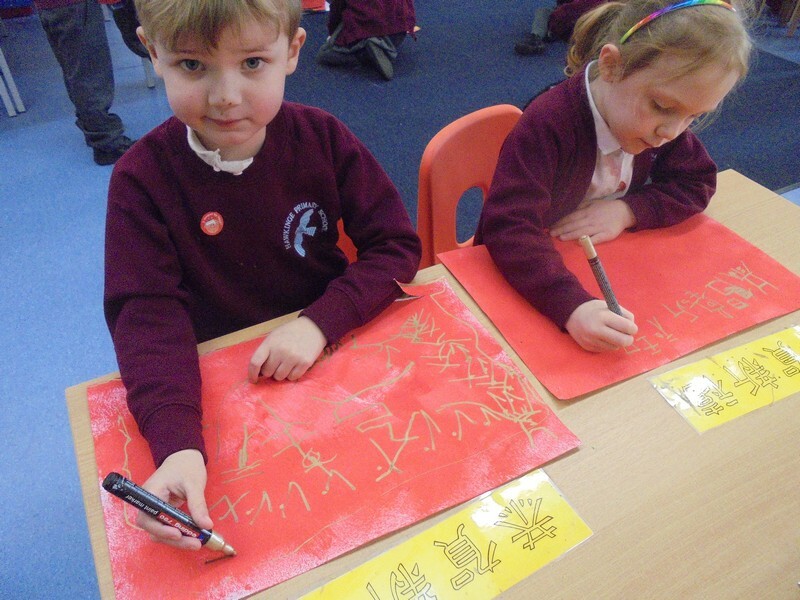 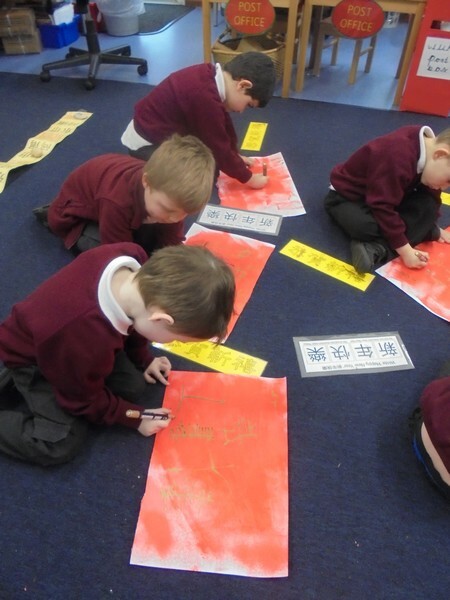 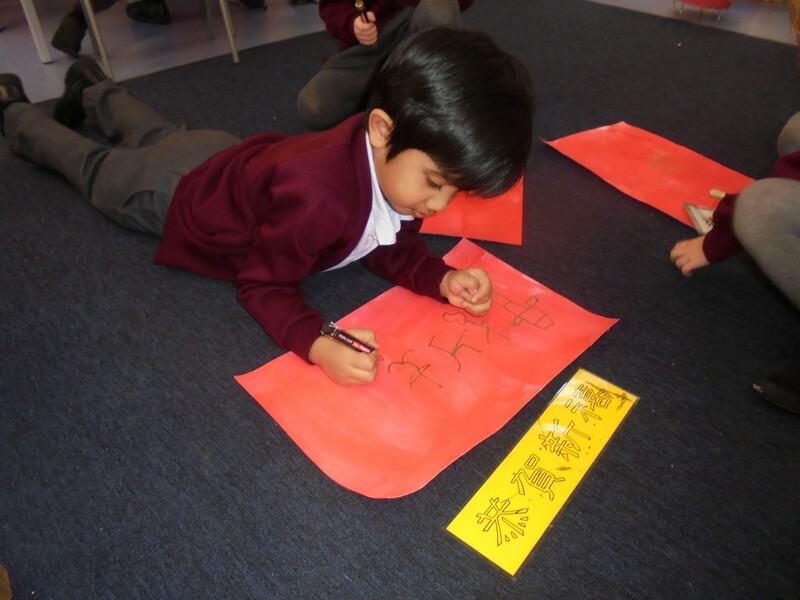 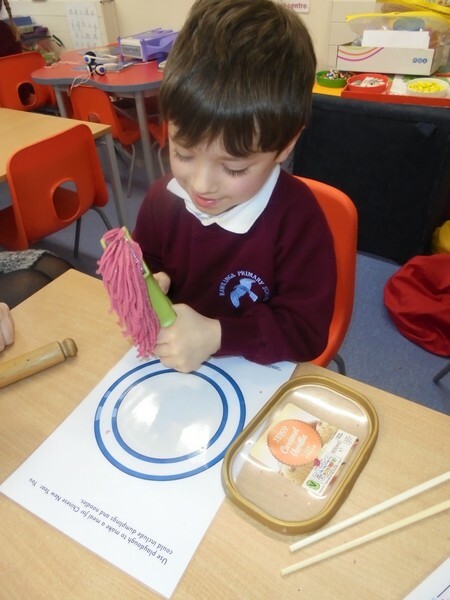 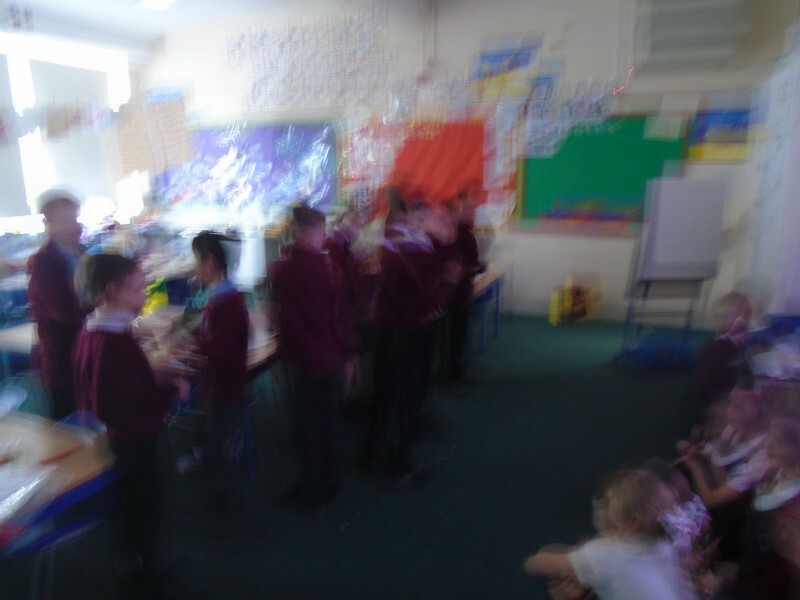 Uluru class enjoy taking part in Chinese New Year celebrations. 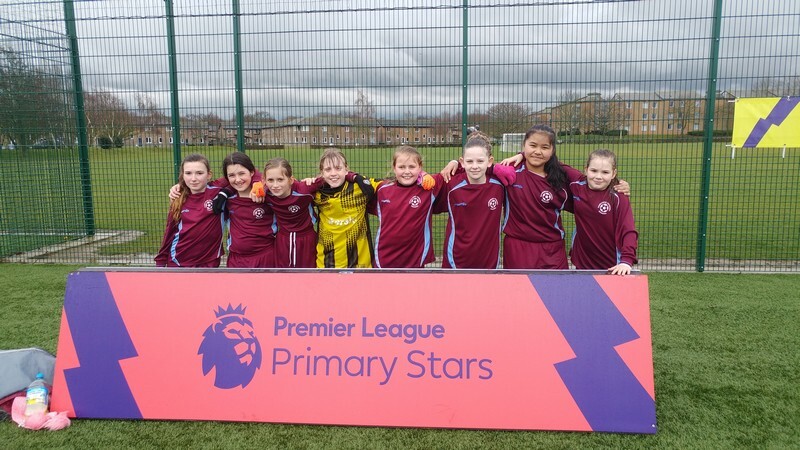 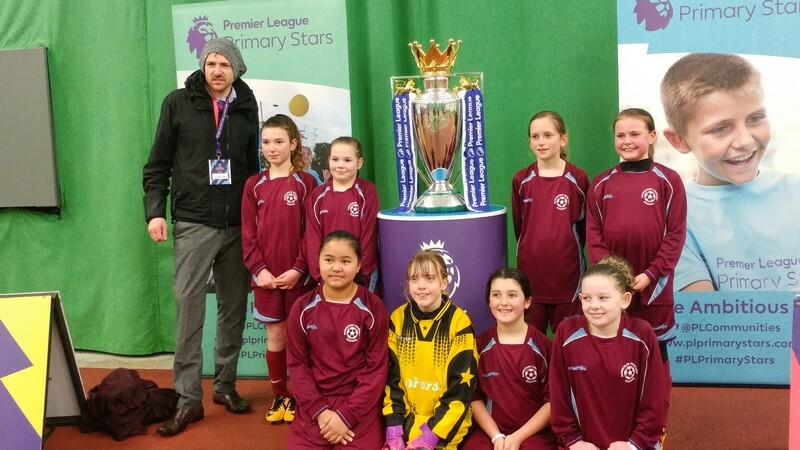 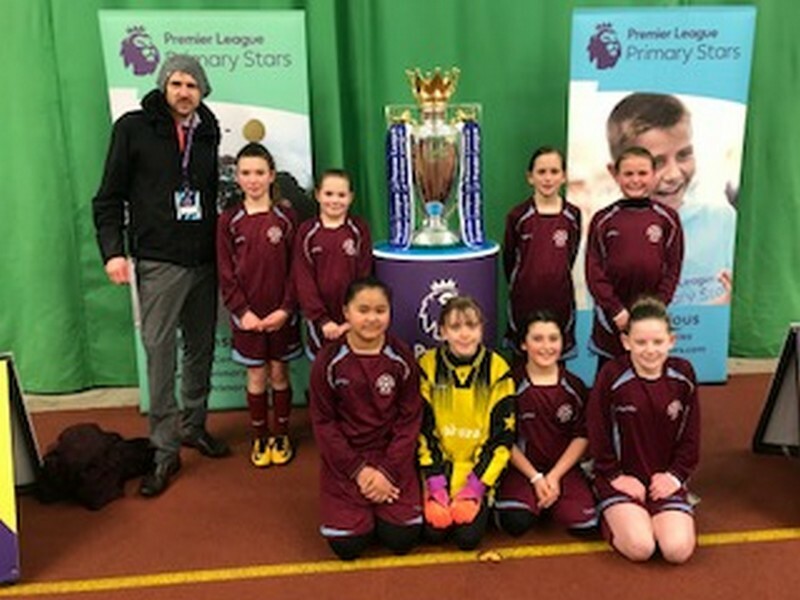 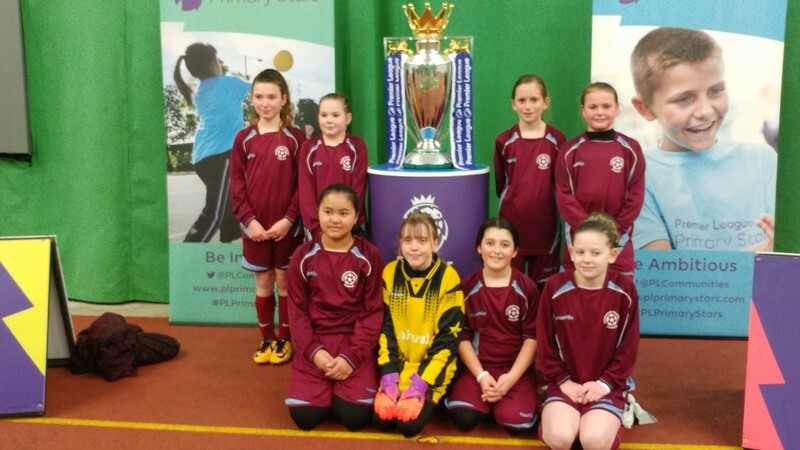 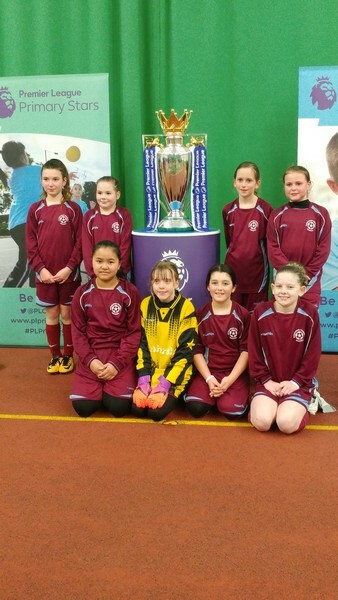 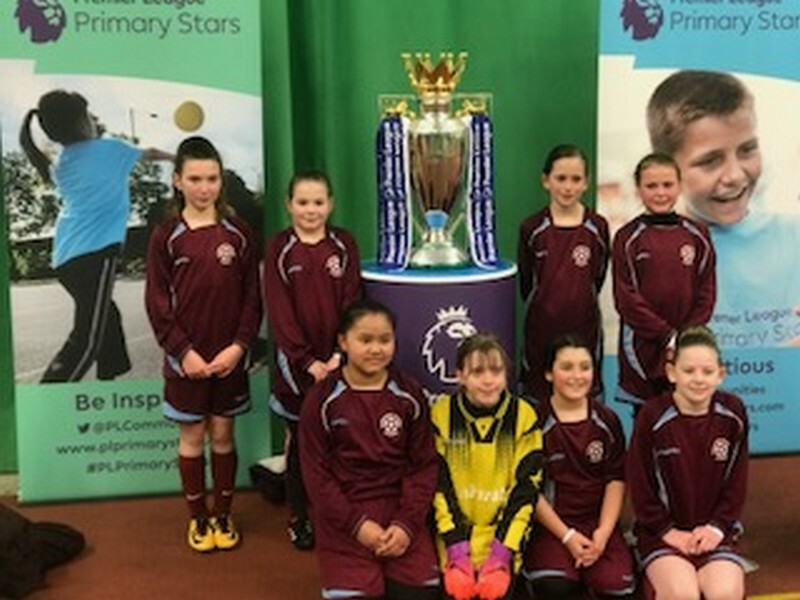 Girls in Year 5 and 6 take part in a football competition against other teams in the local area. 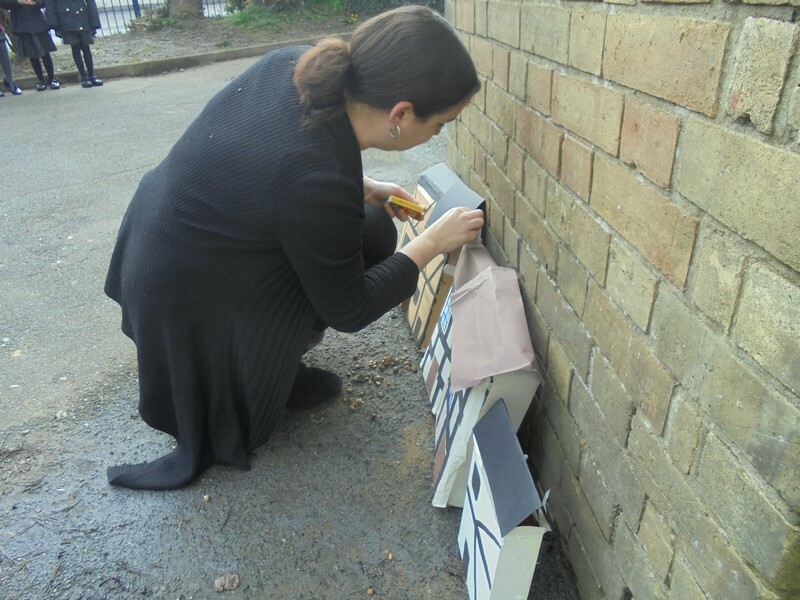 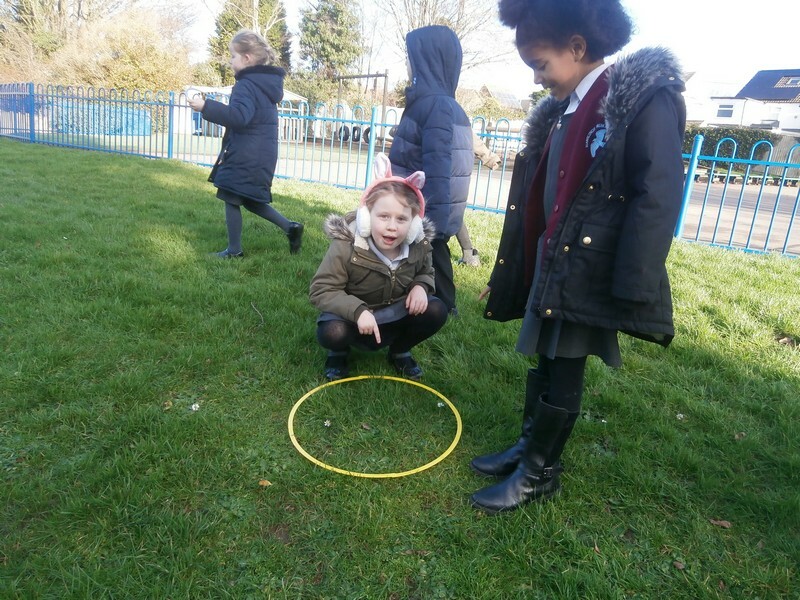 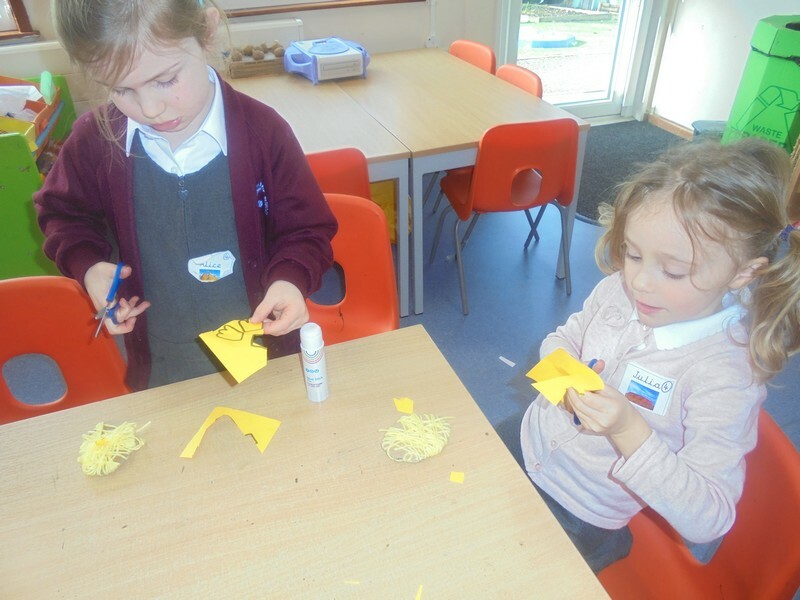 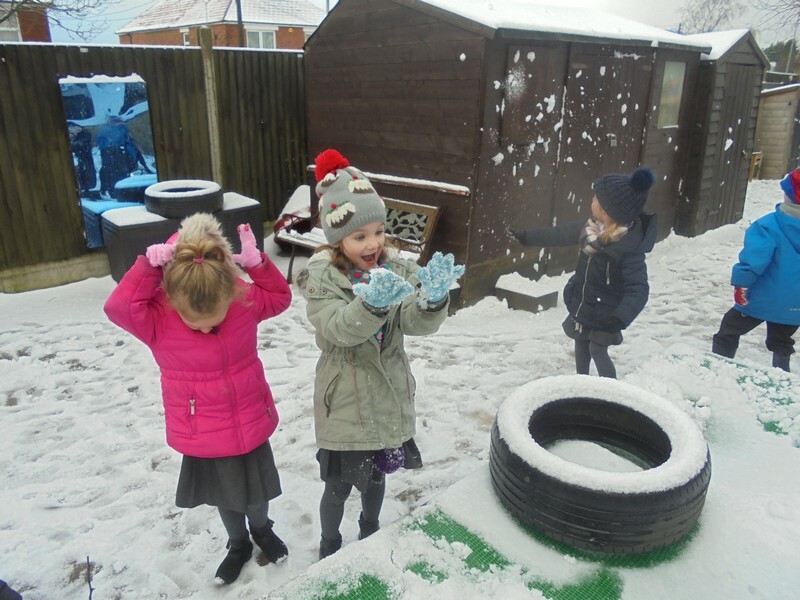 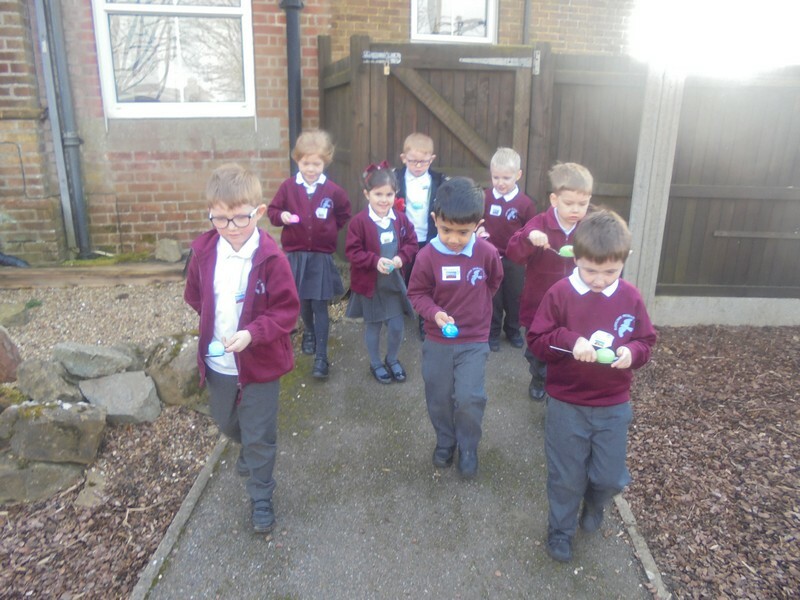 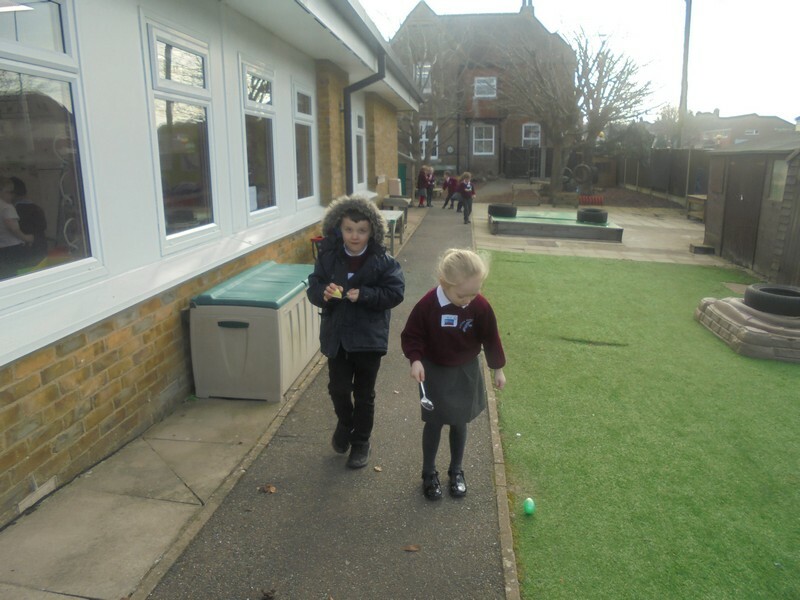 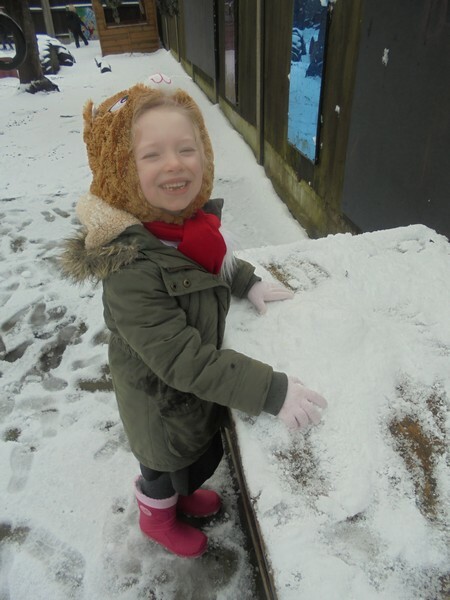 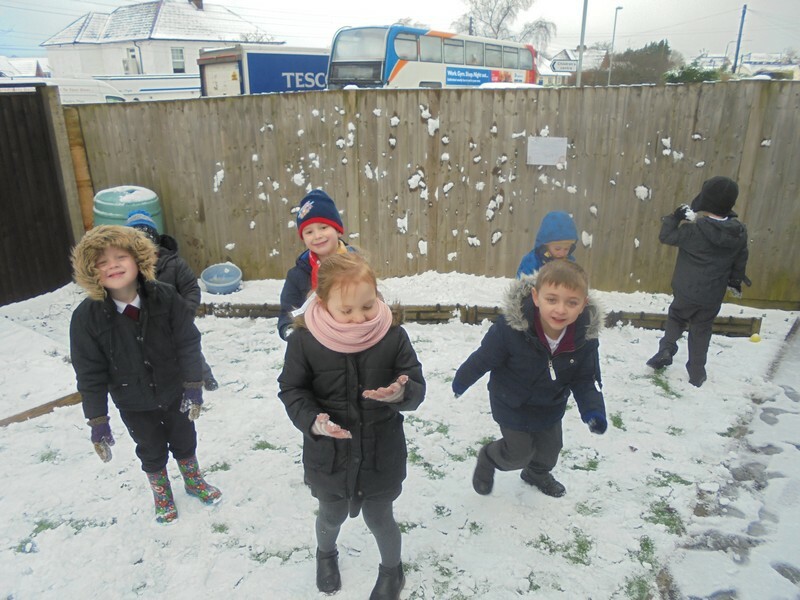 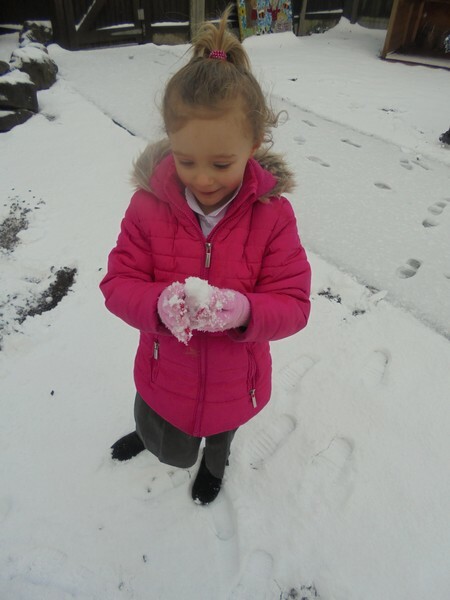 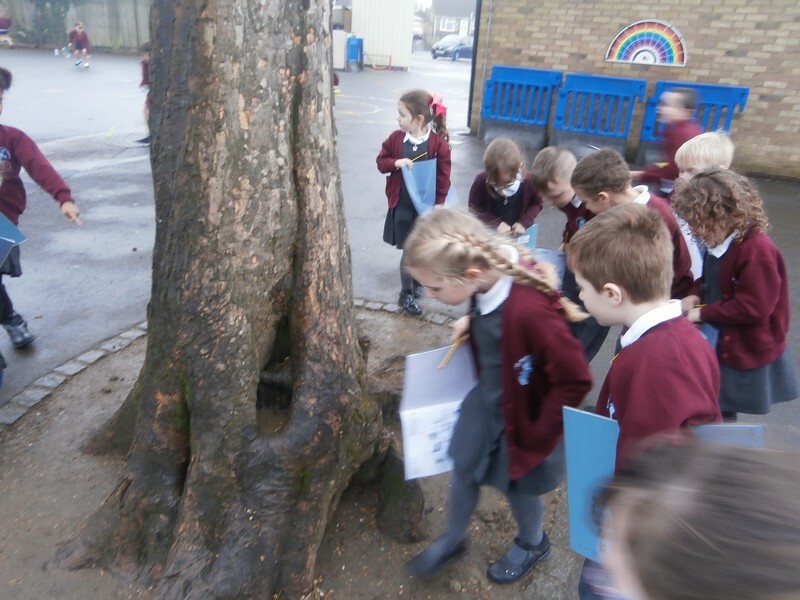 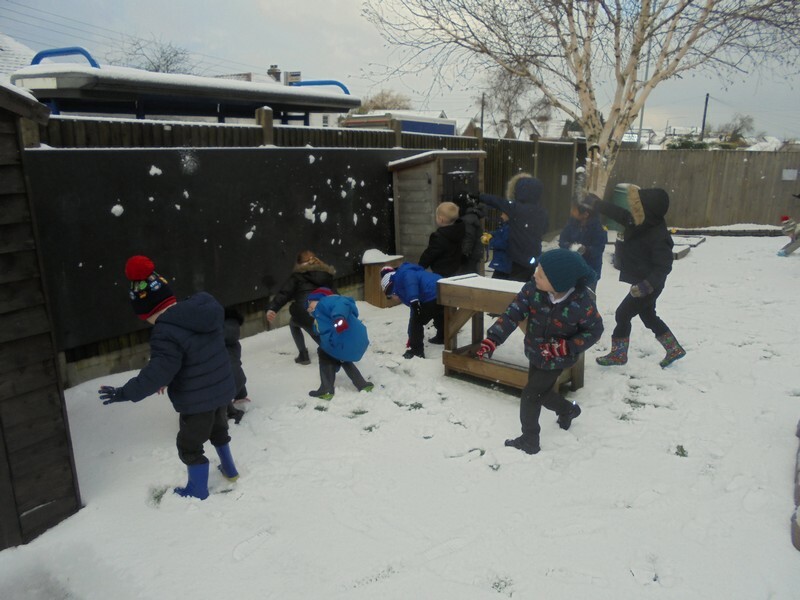 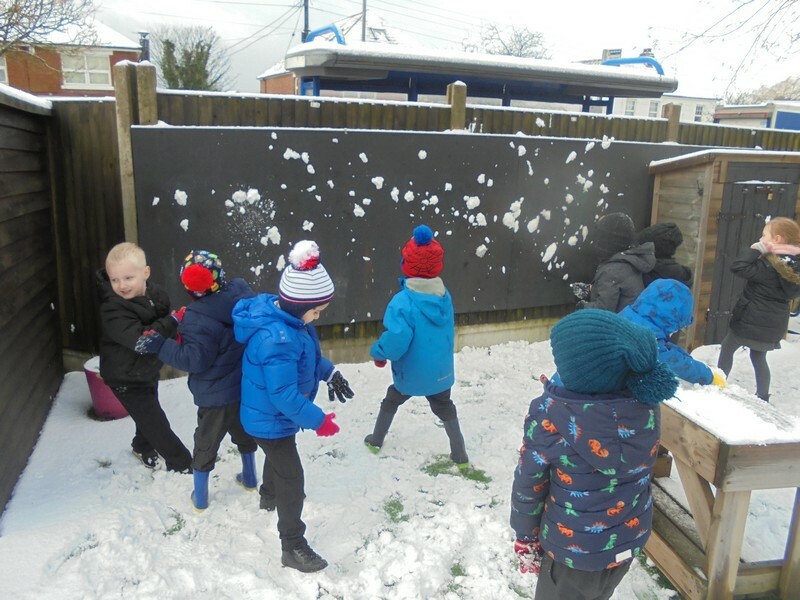 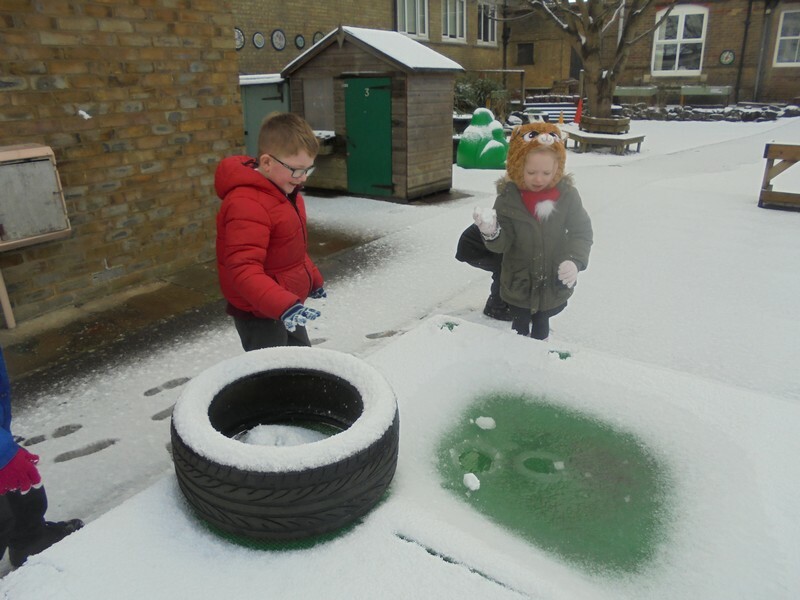 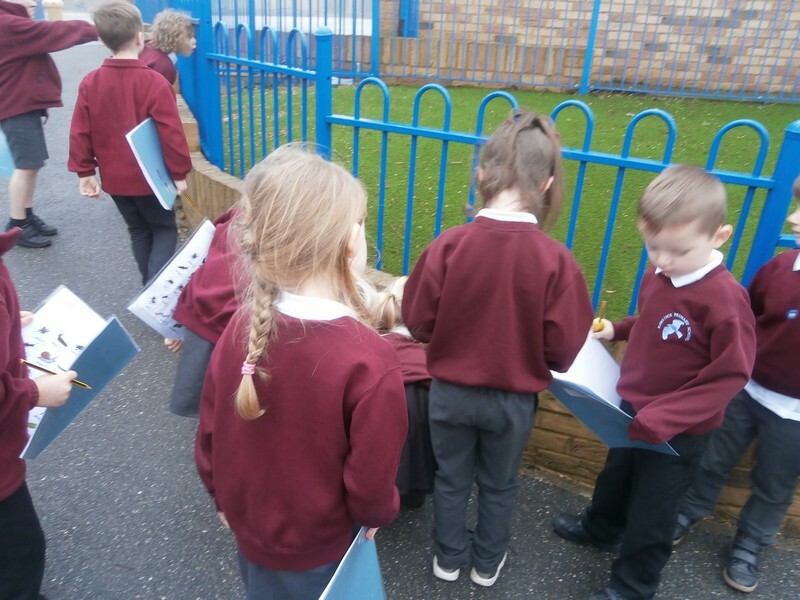 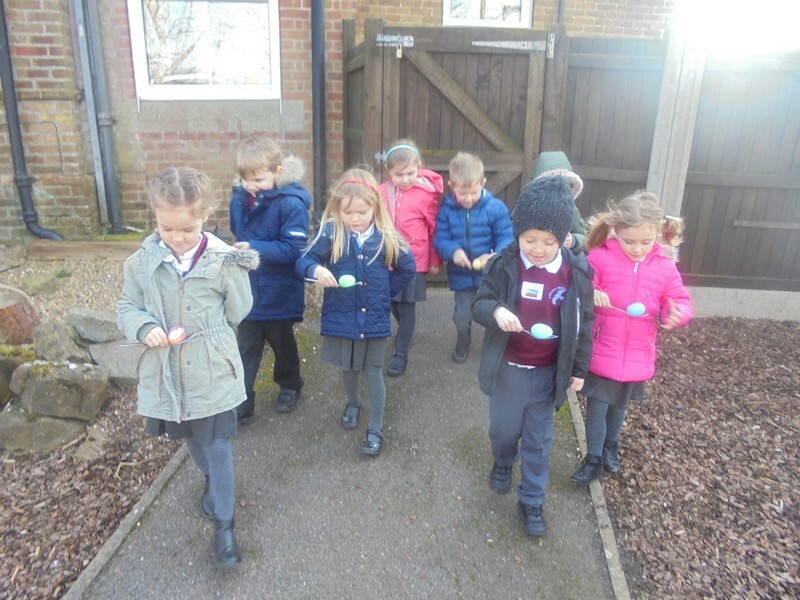 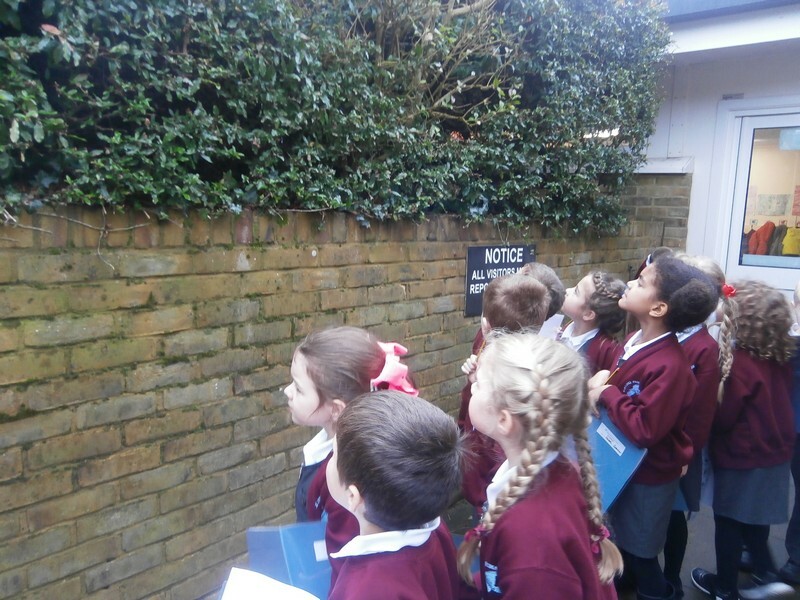 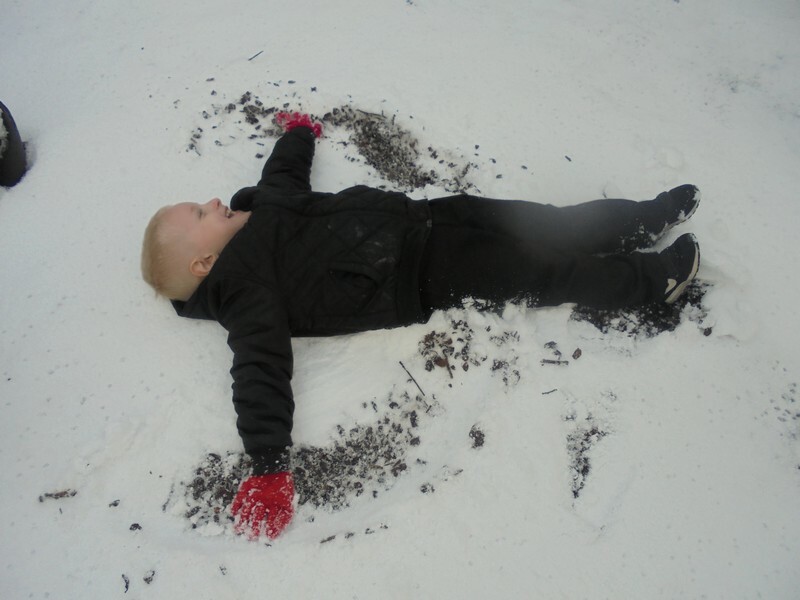 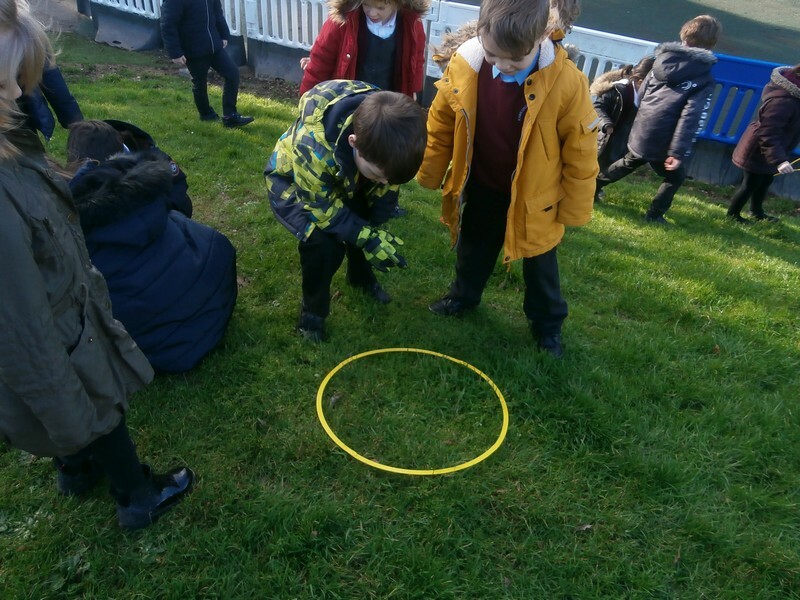 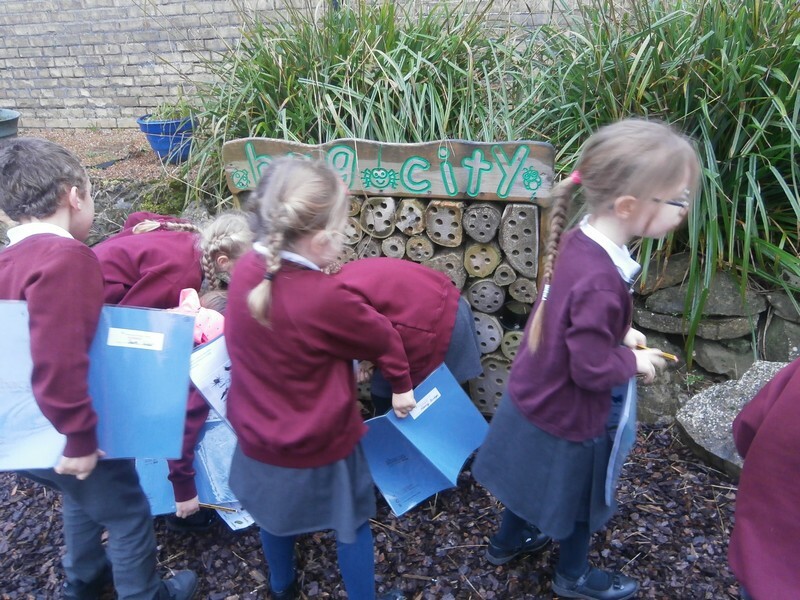 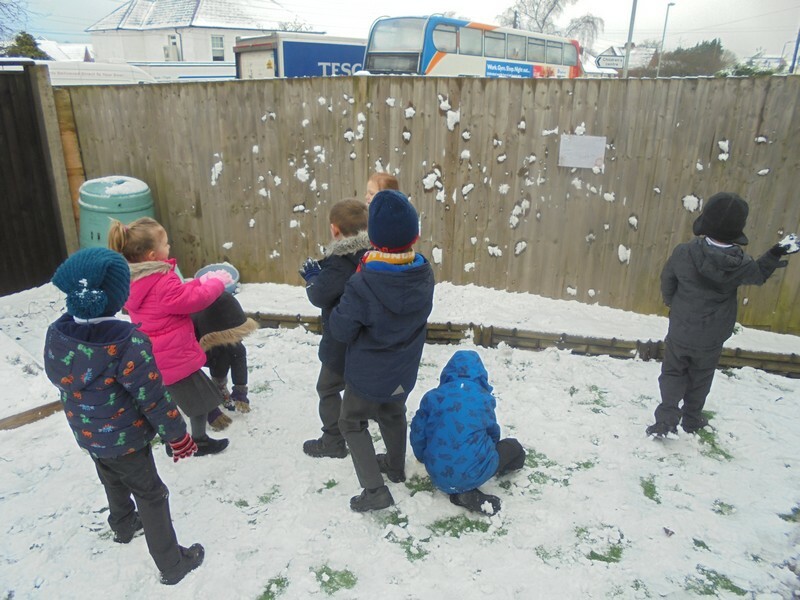 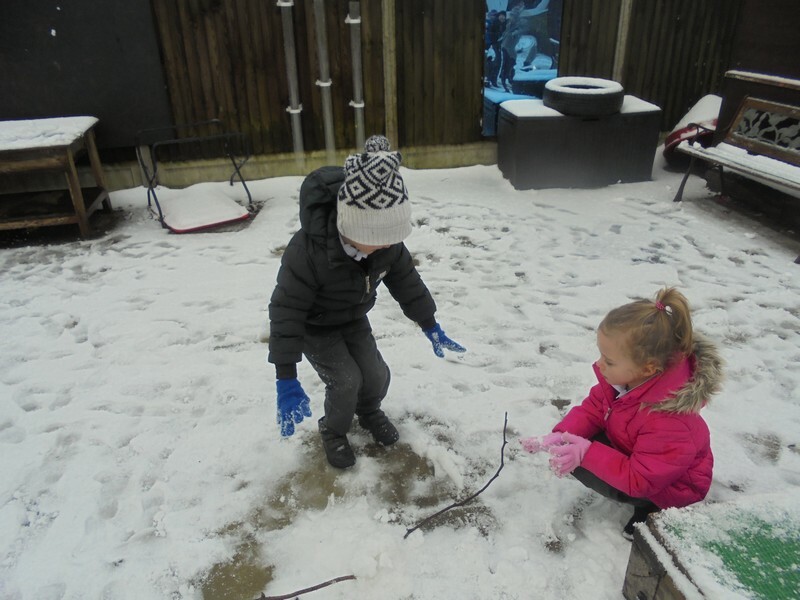 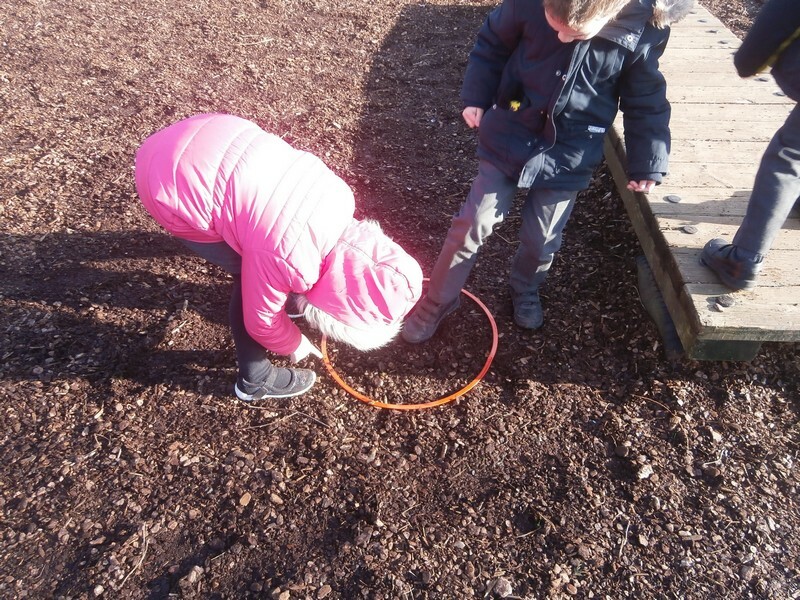 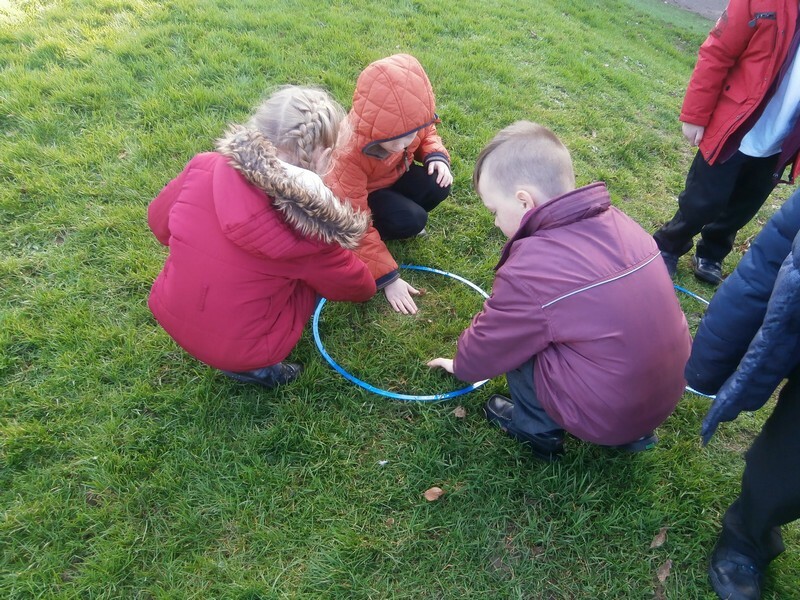 Dragon Bridge class enjoy going on a bug hunt around the school grouds. 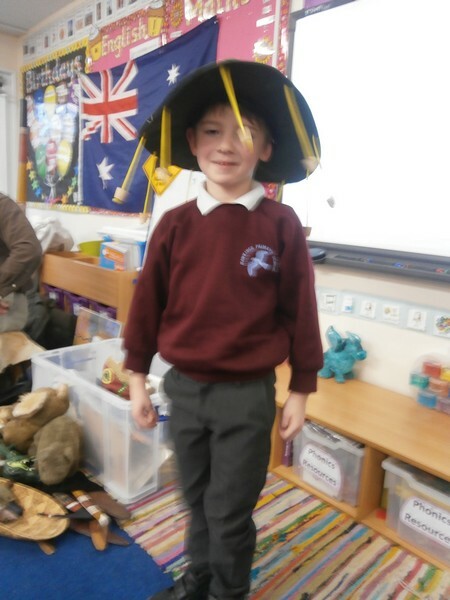 Key Stage 1 children launch their new topic based around life in Australia. 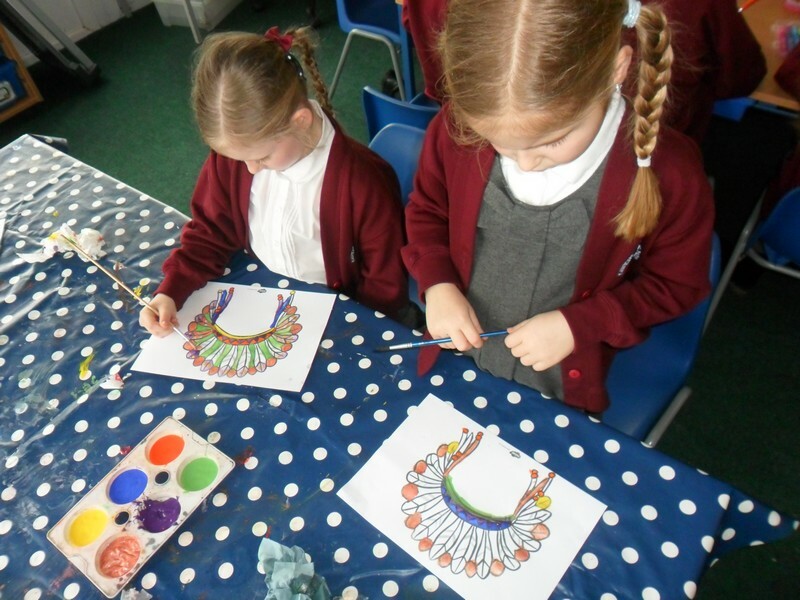 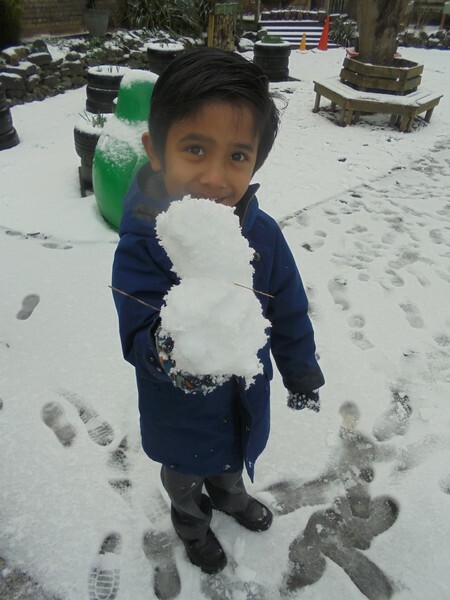 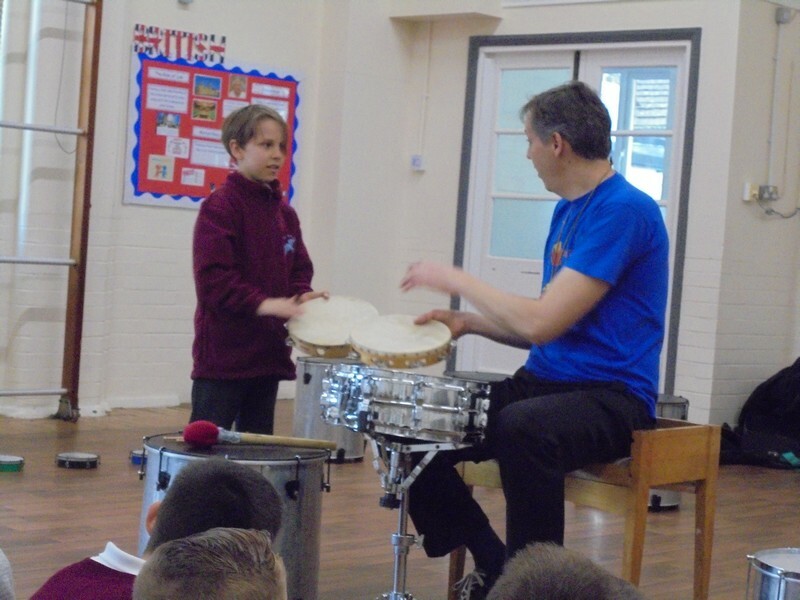 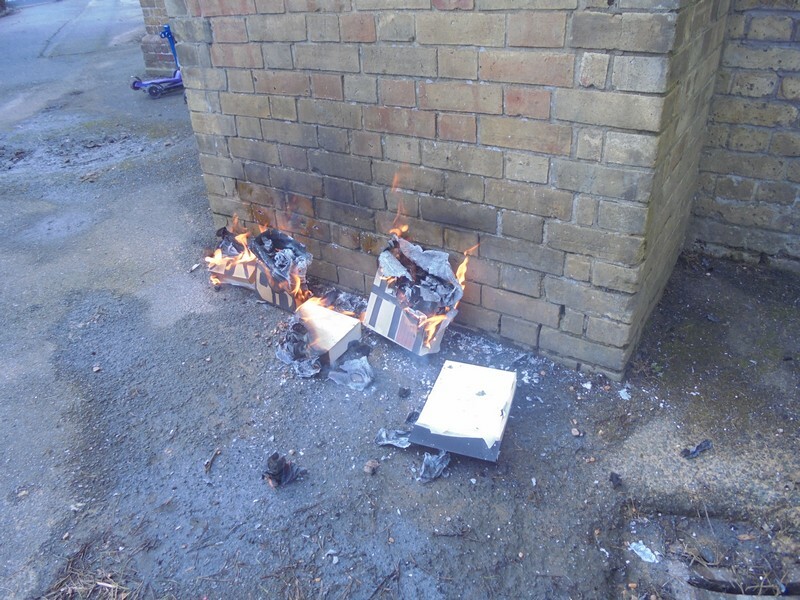 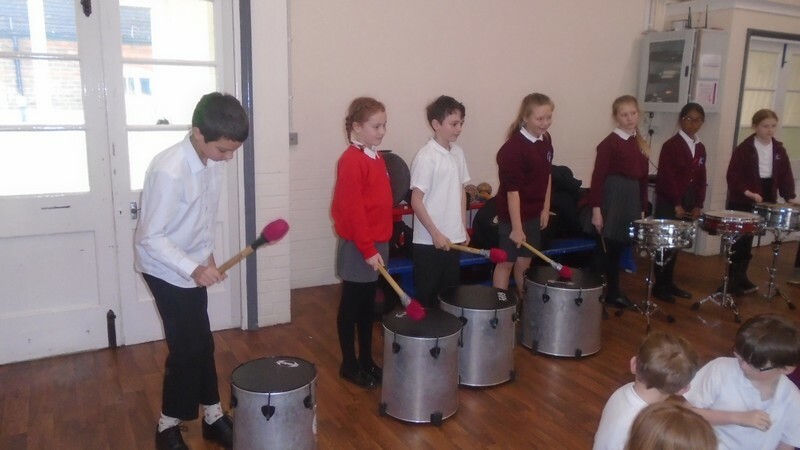 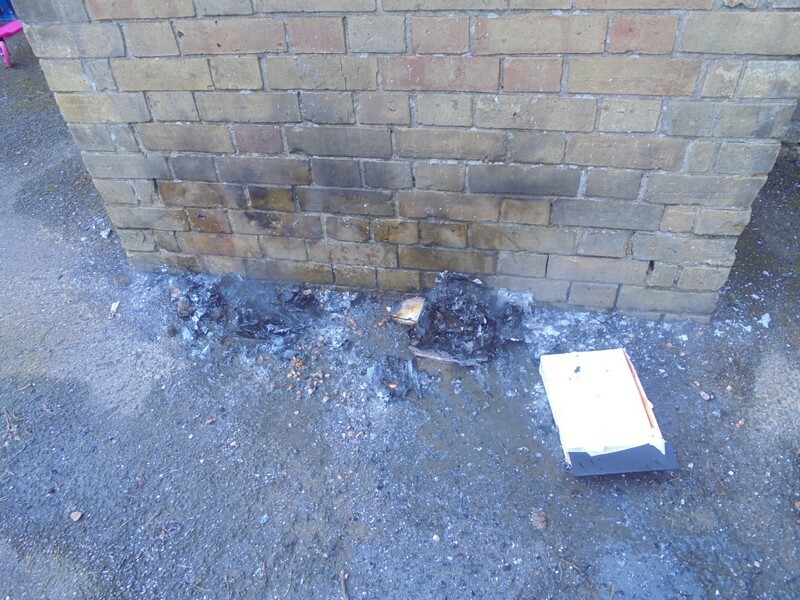 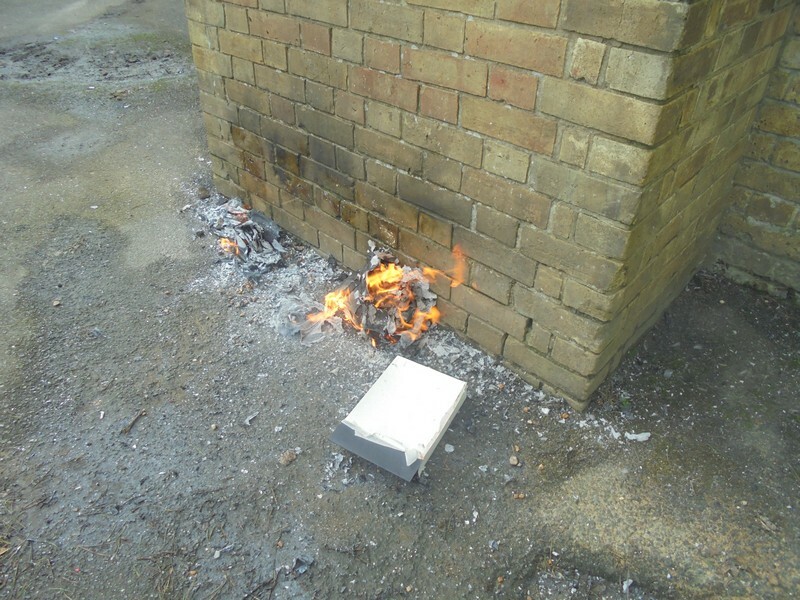 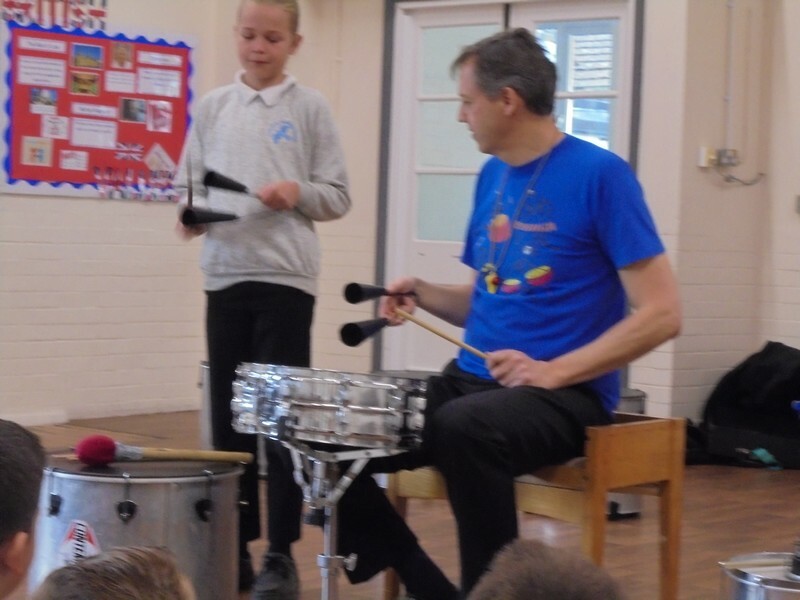 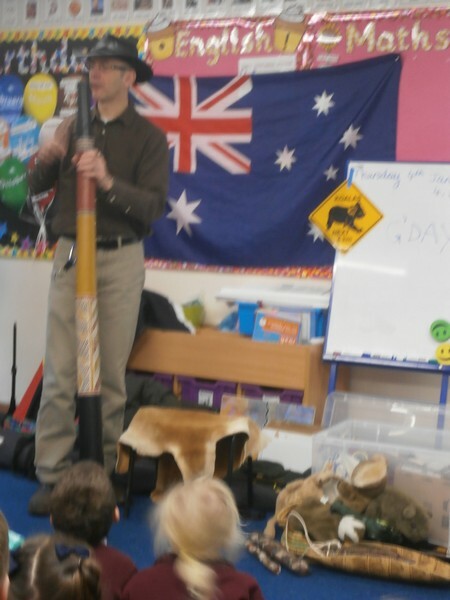 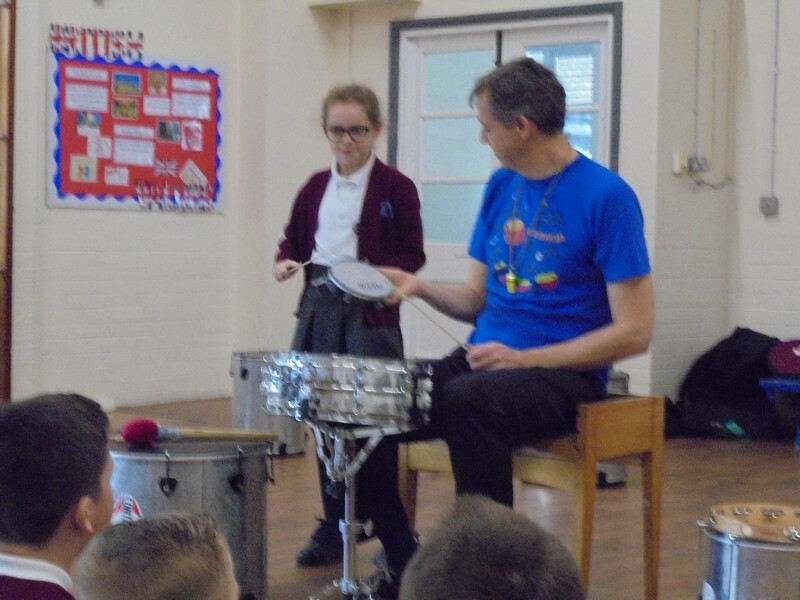 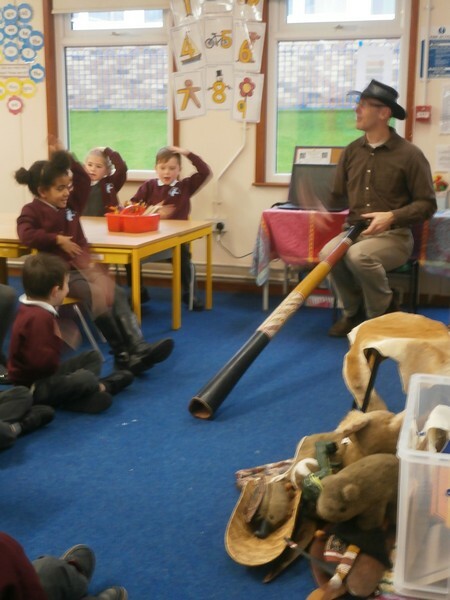 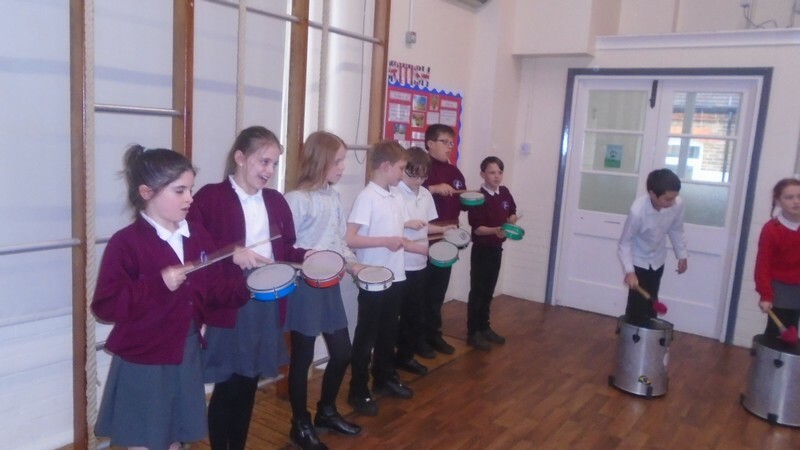 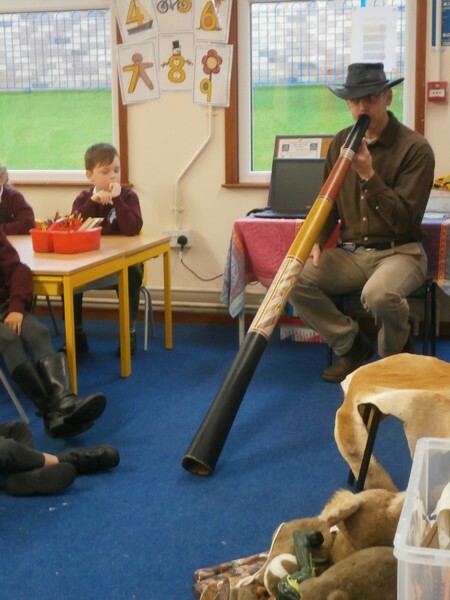 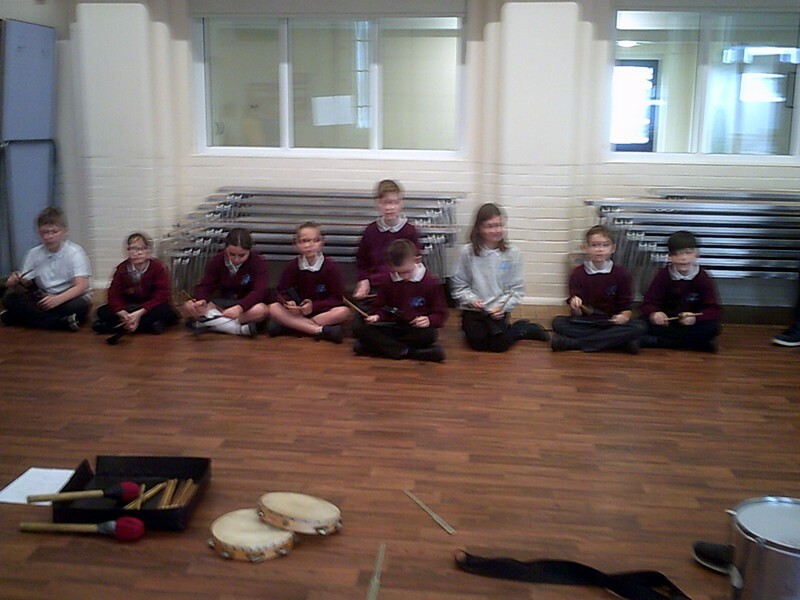 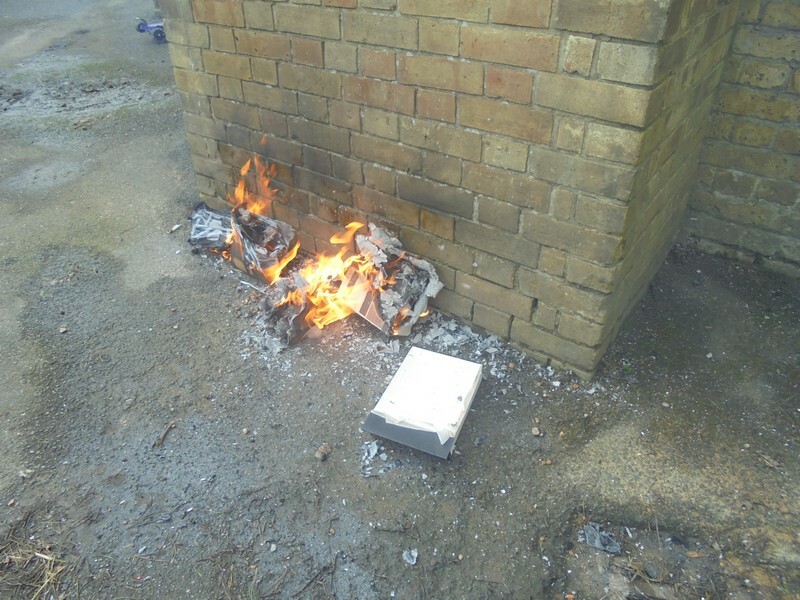 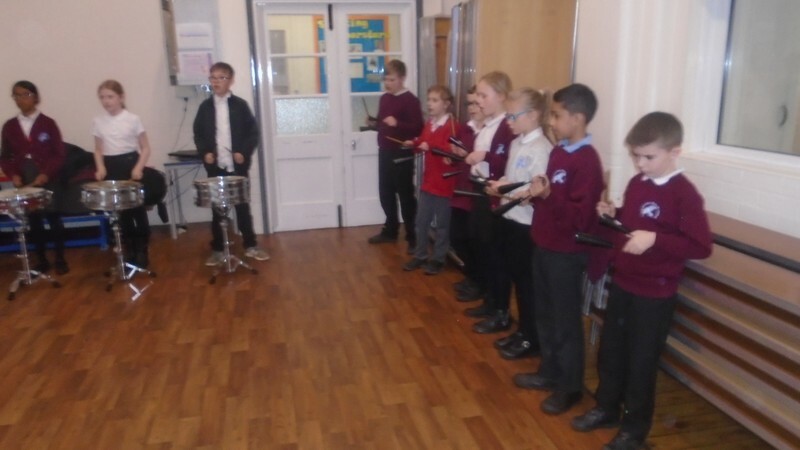 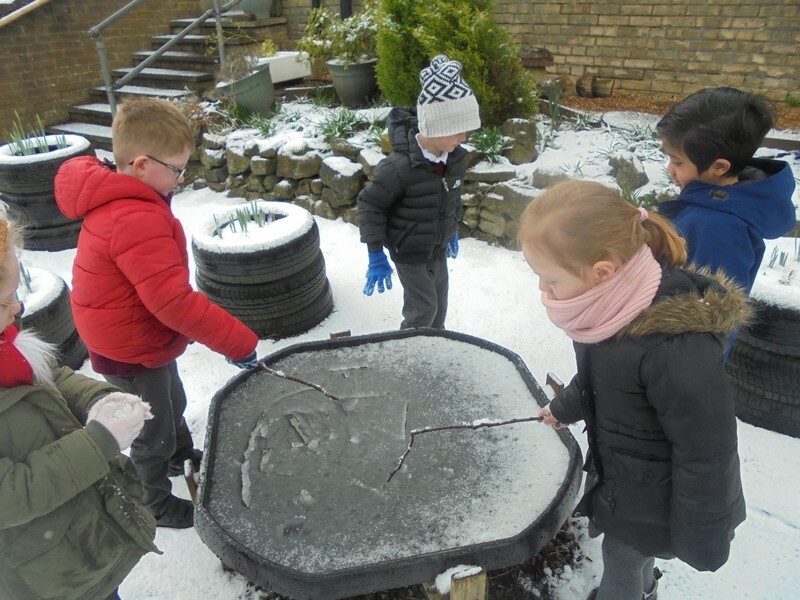 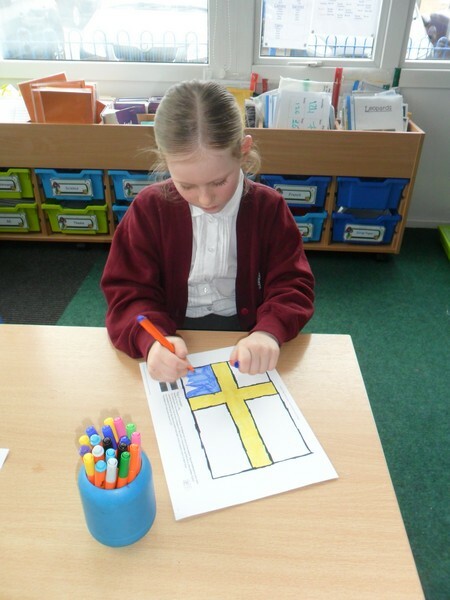 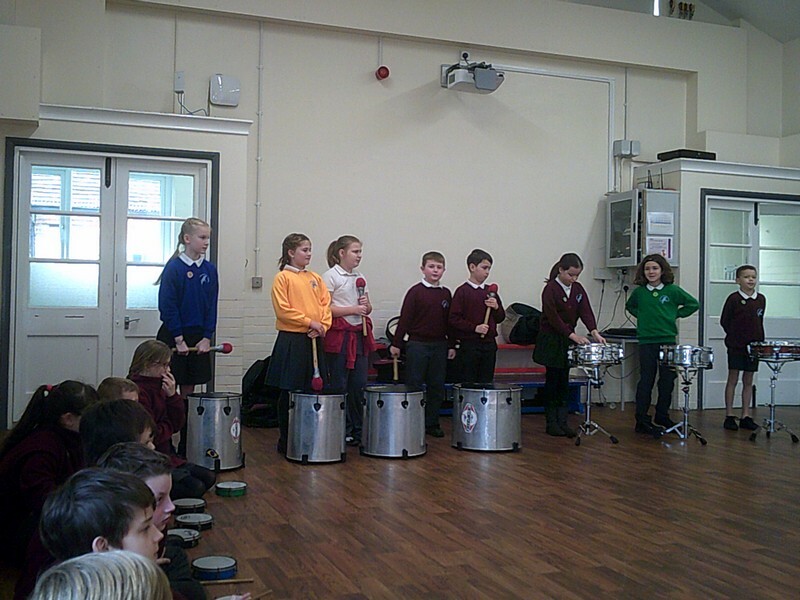 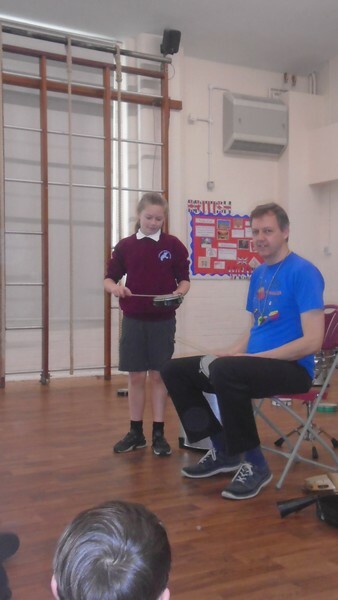 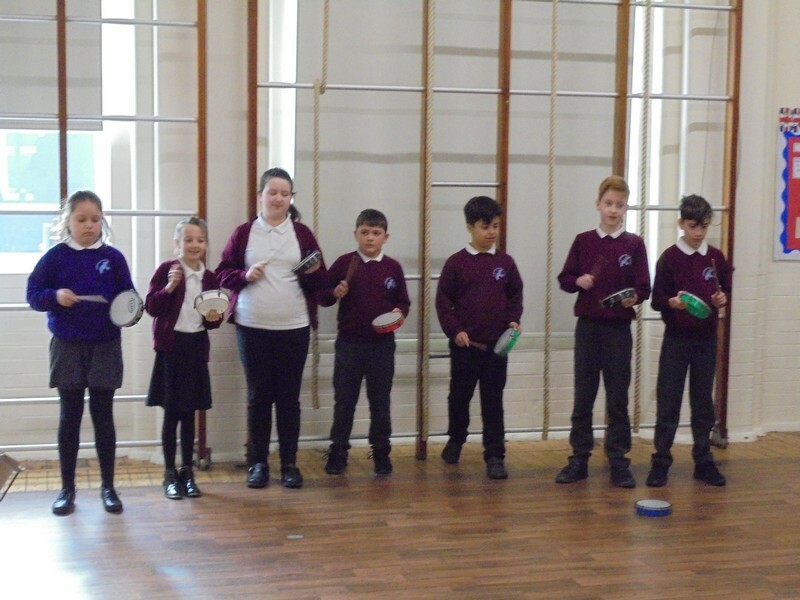 Mayan class launch their new topic.